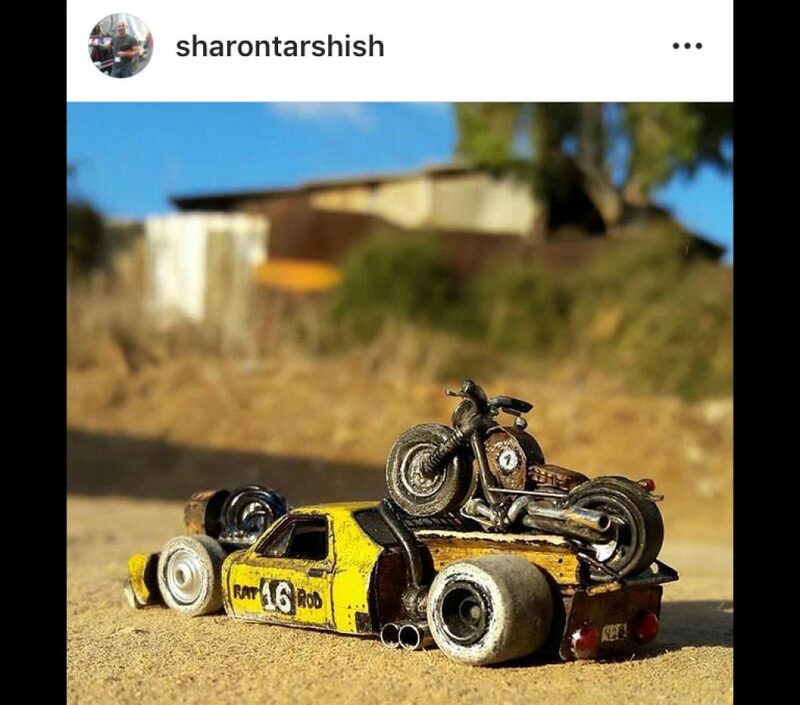 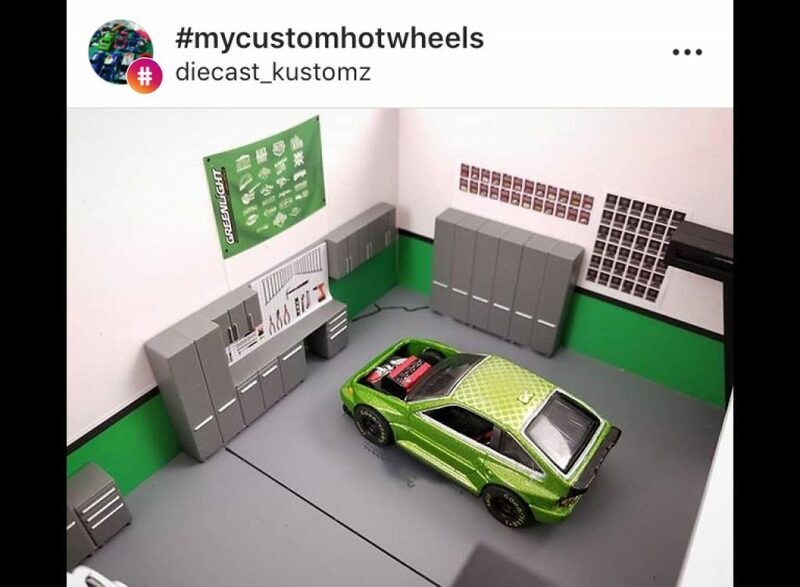 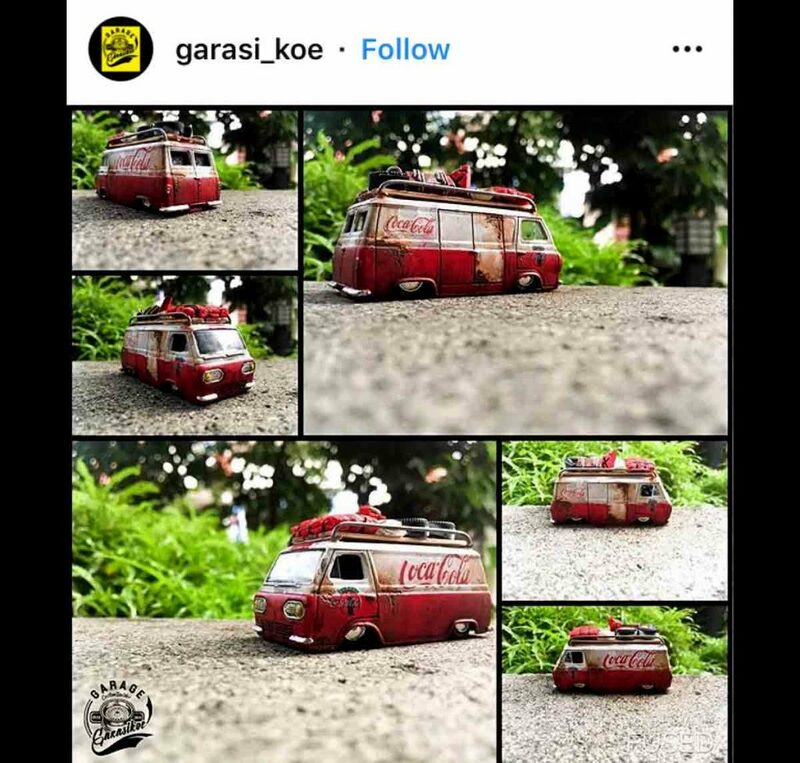 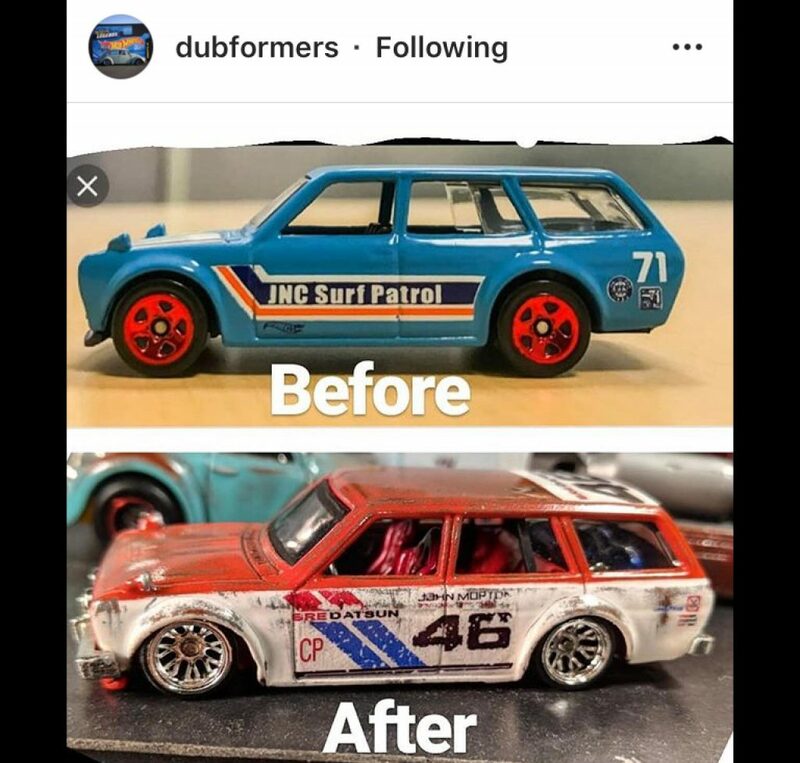 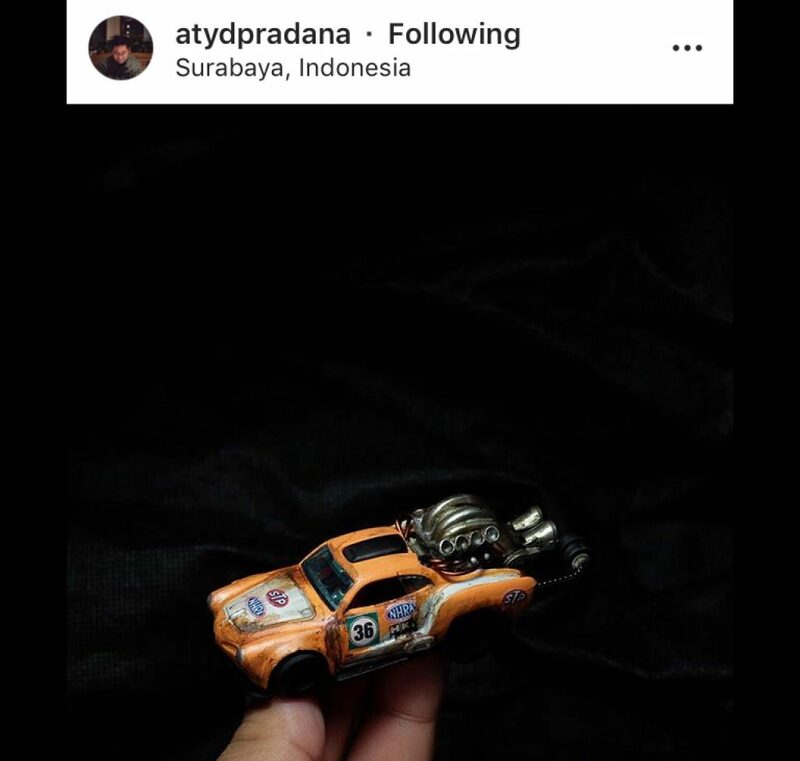 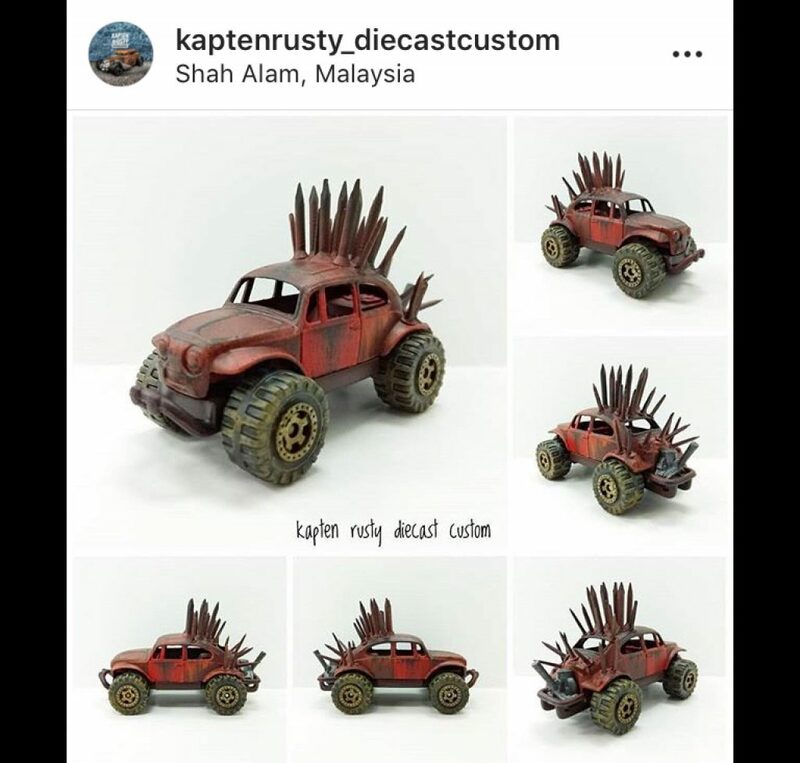 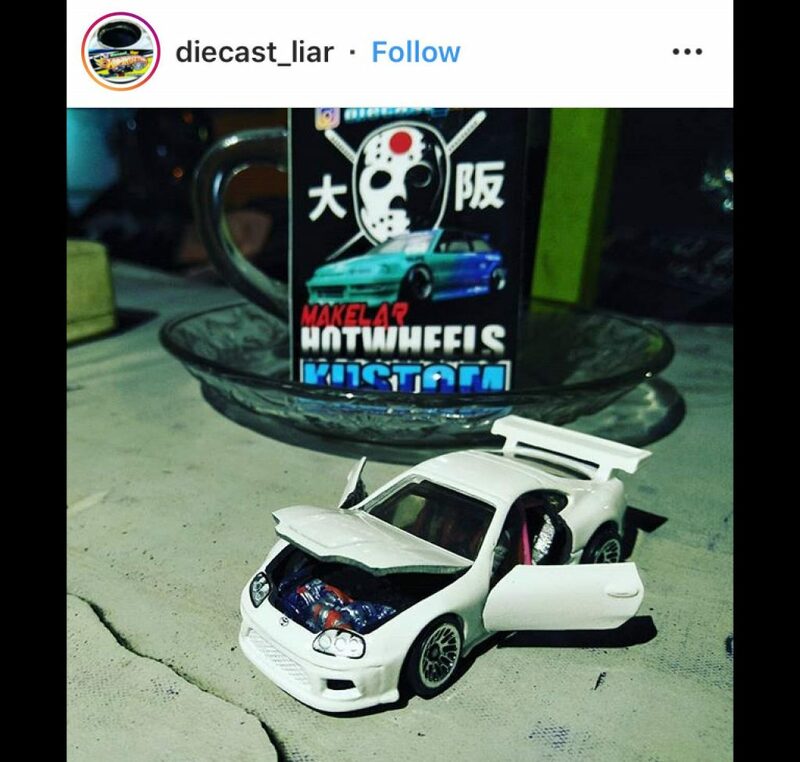 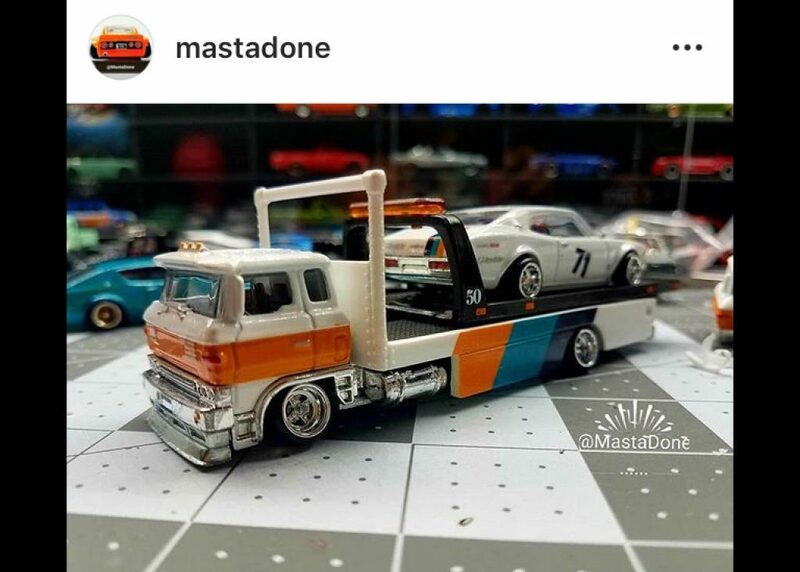 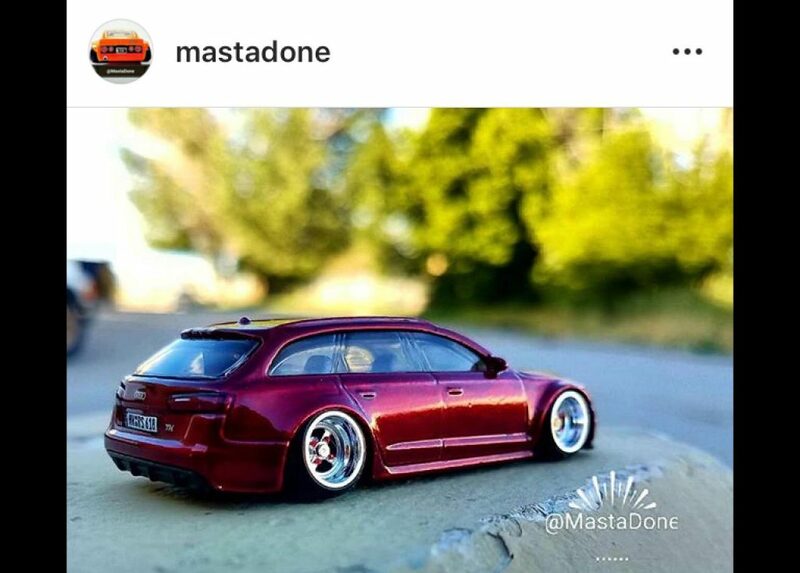 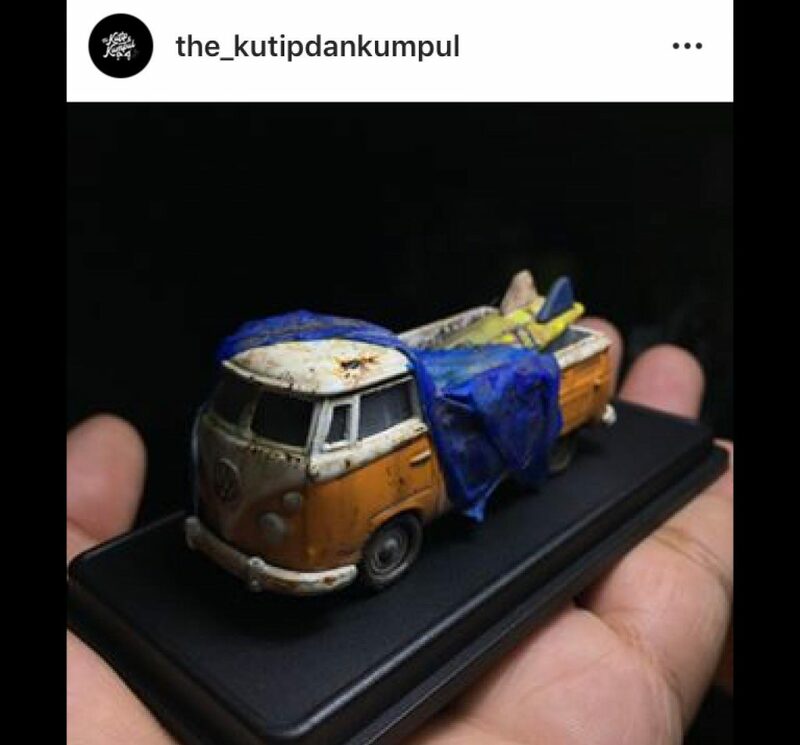 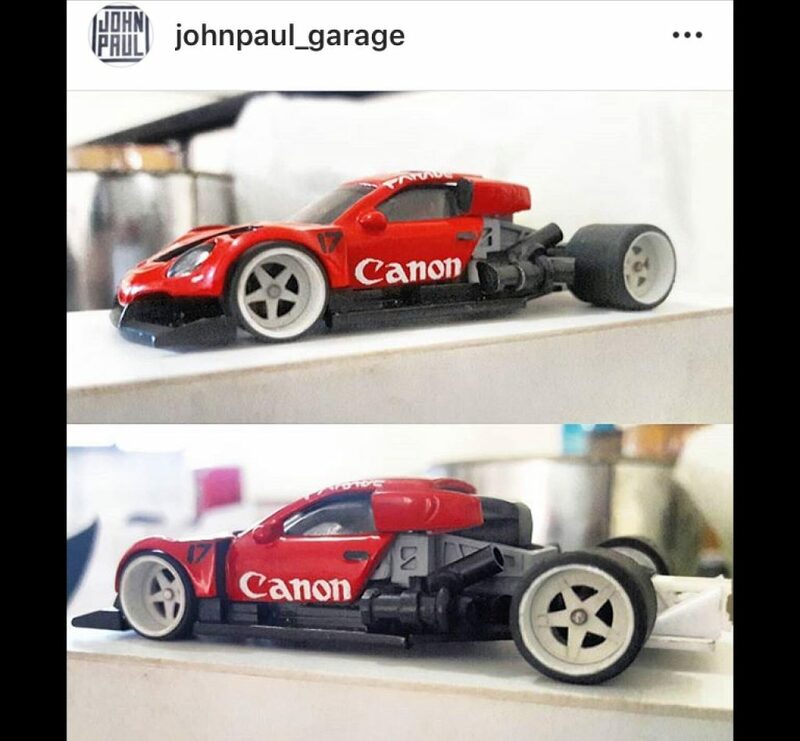 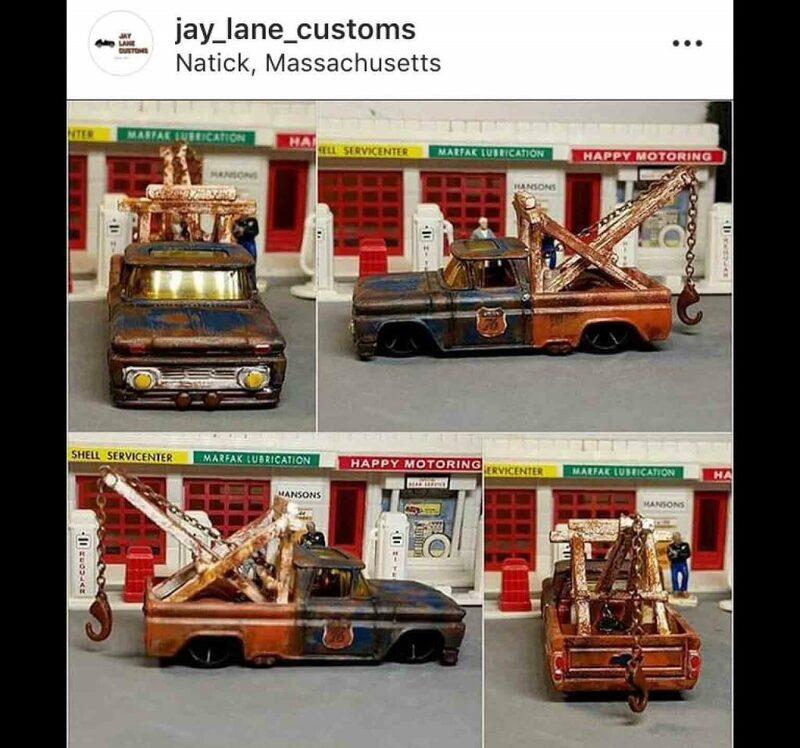 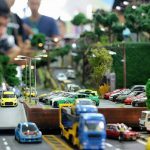 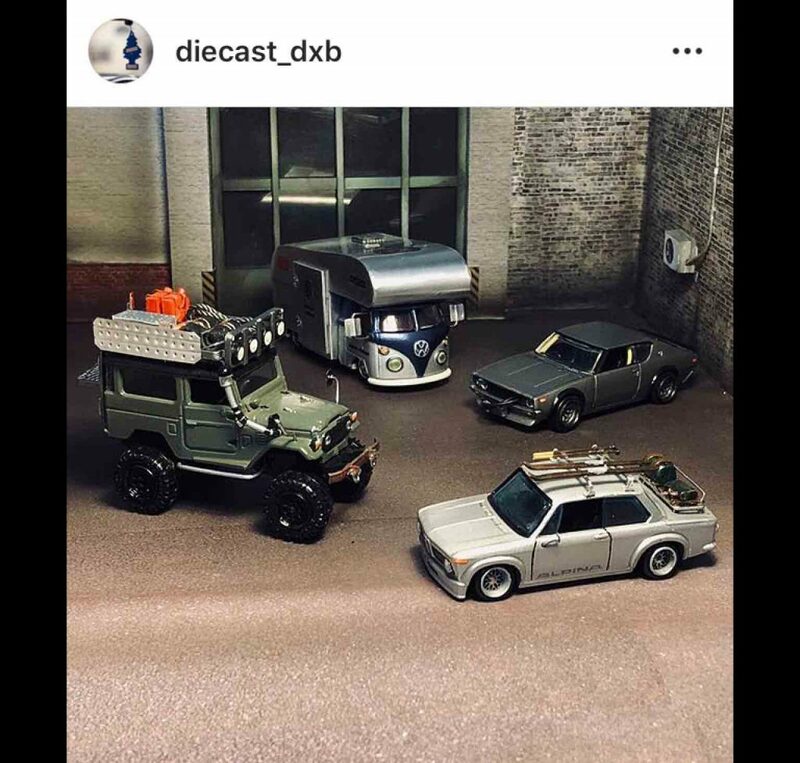 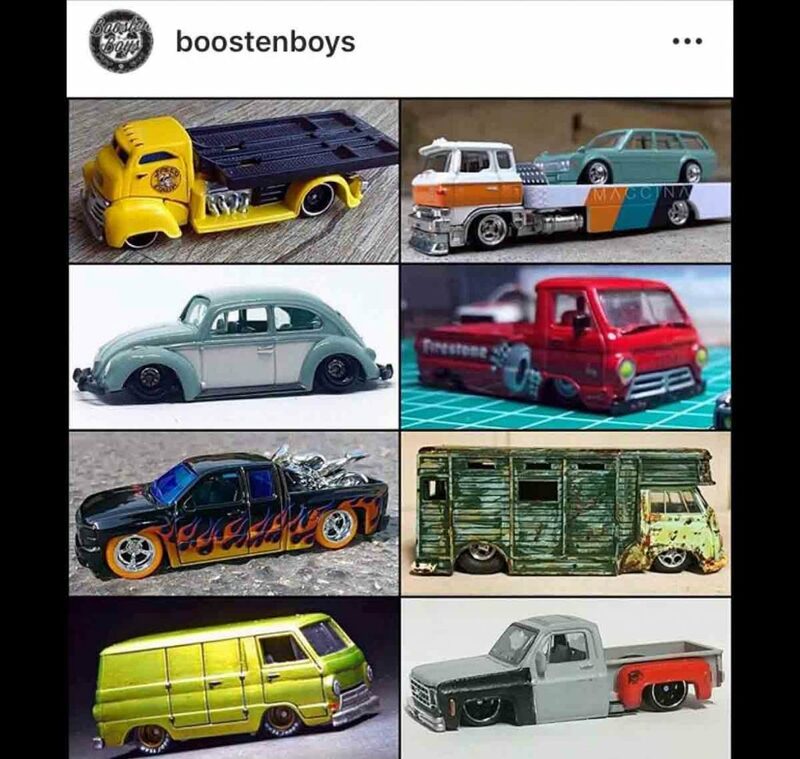 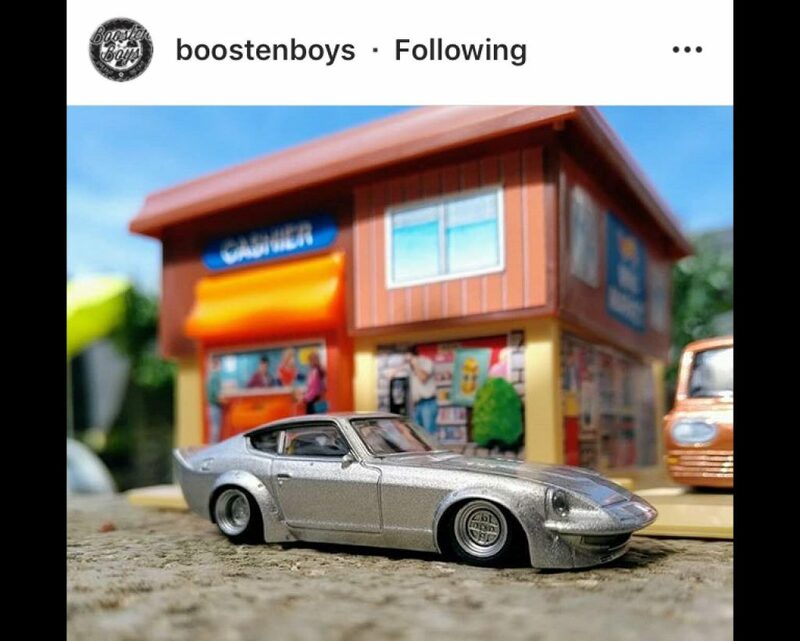 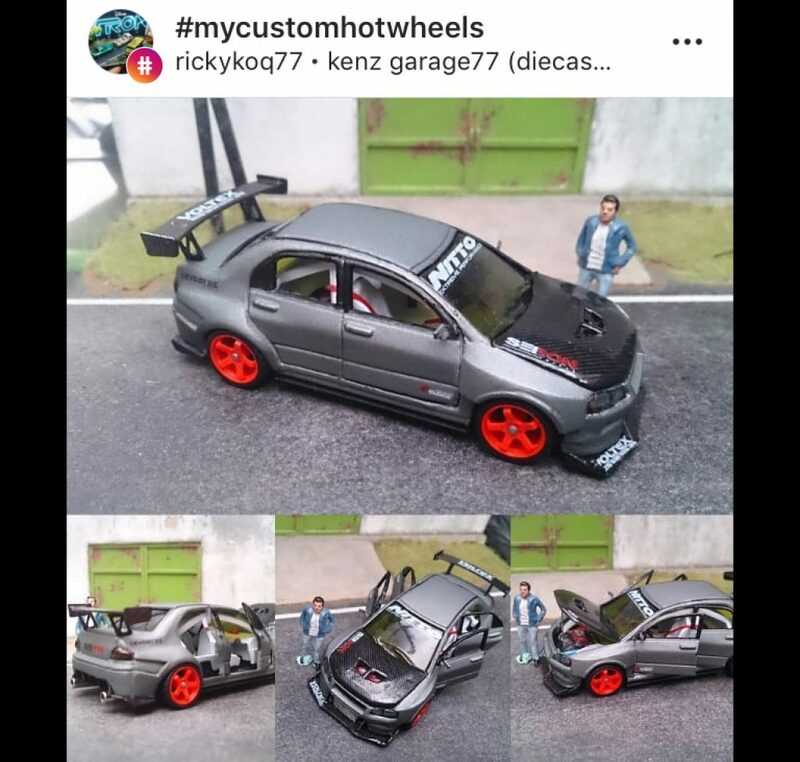 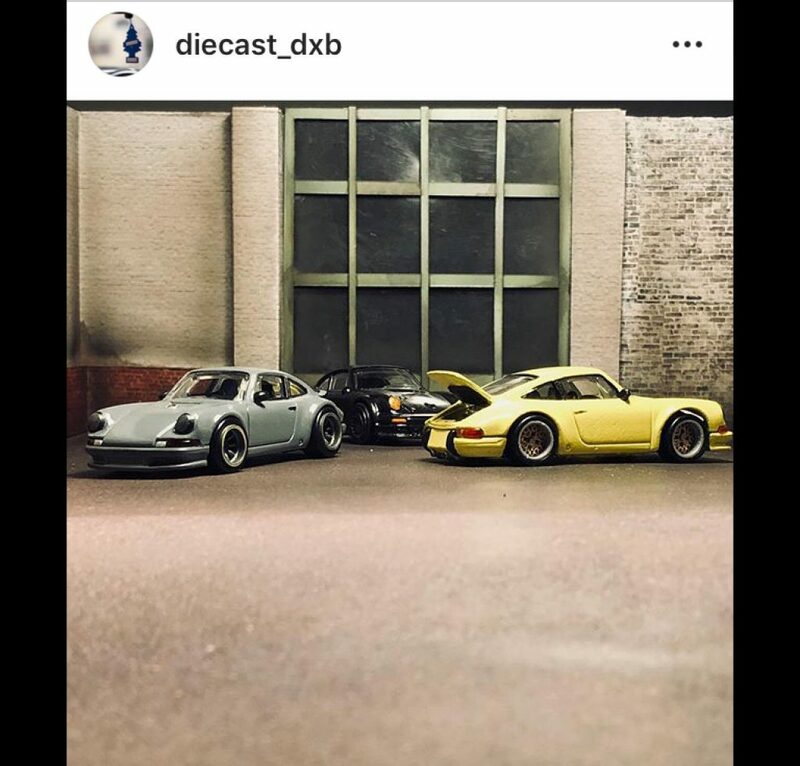 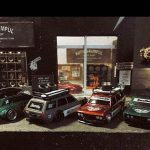 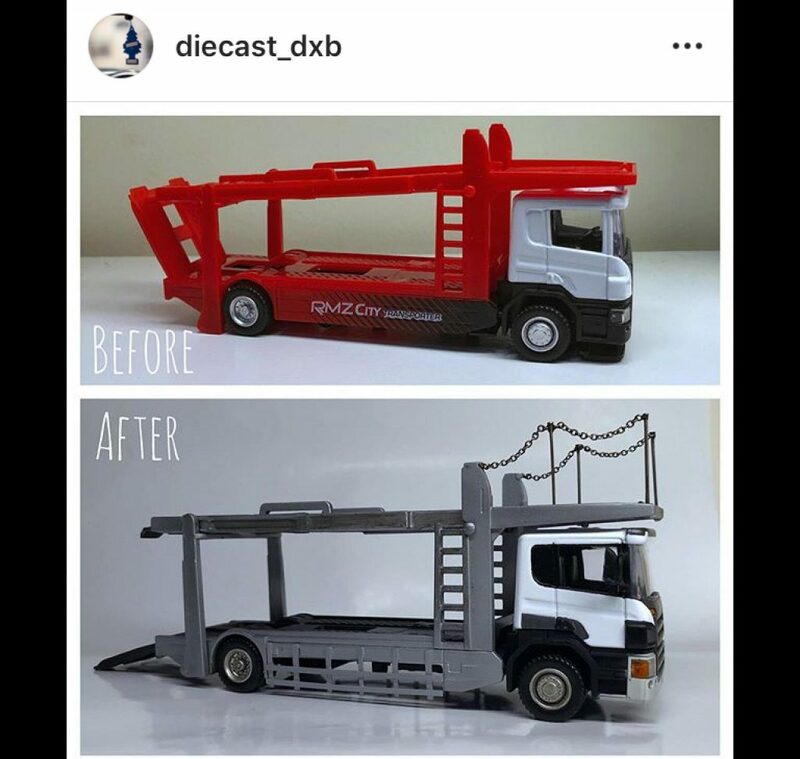 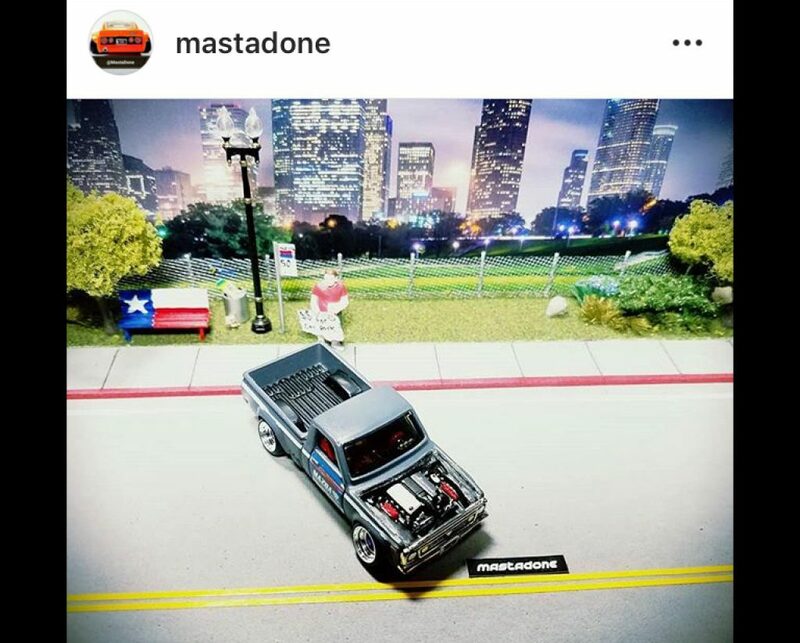 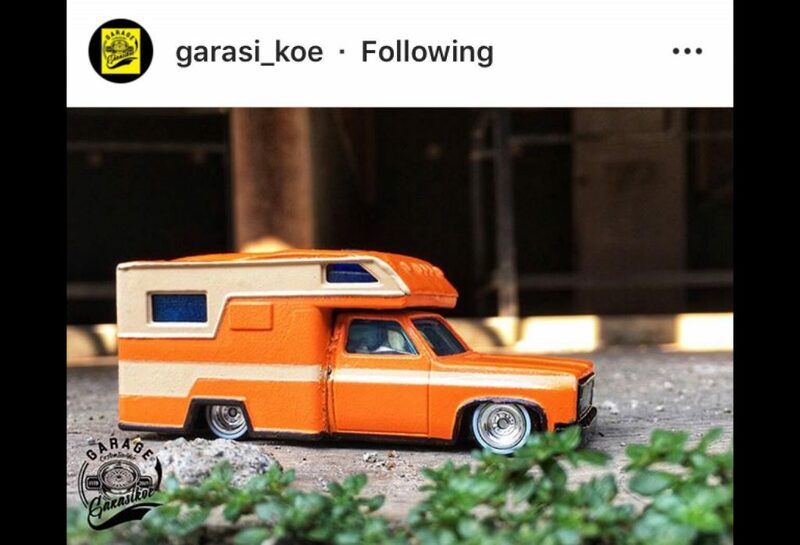 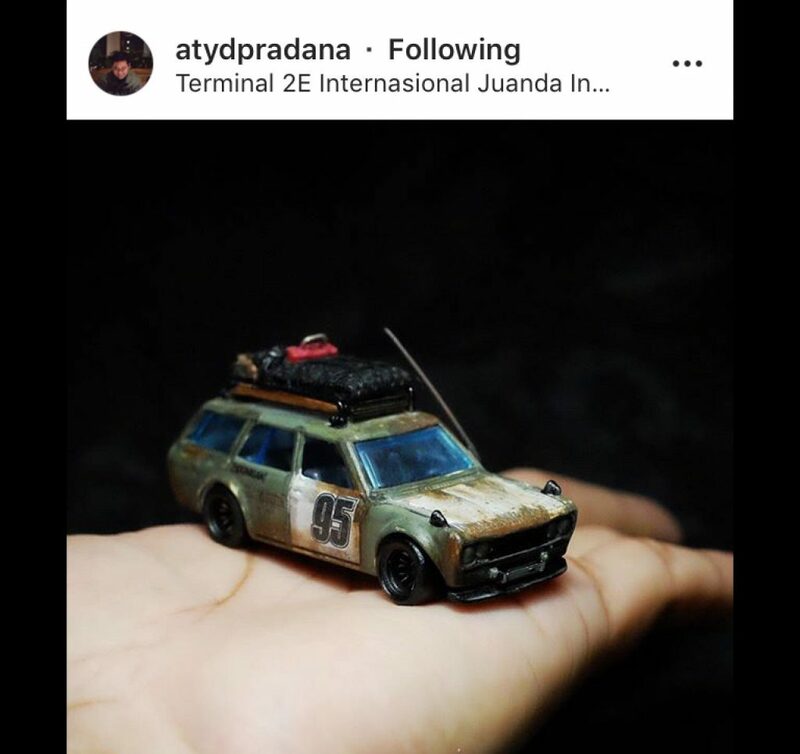 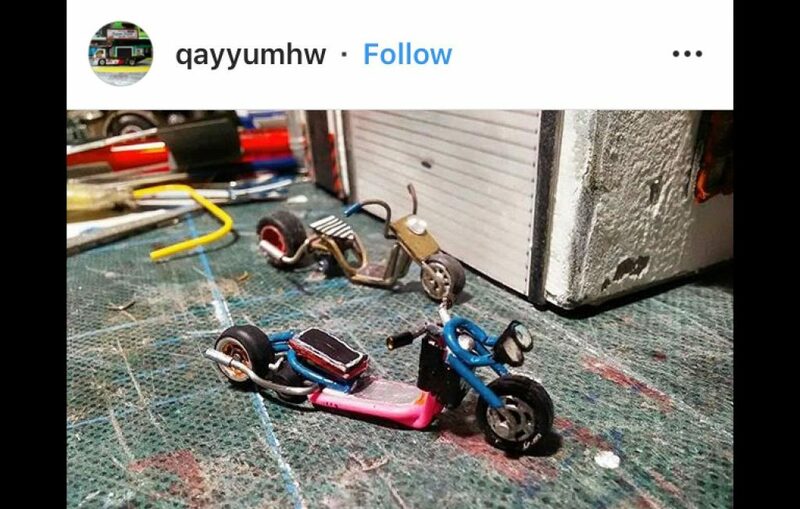 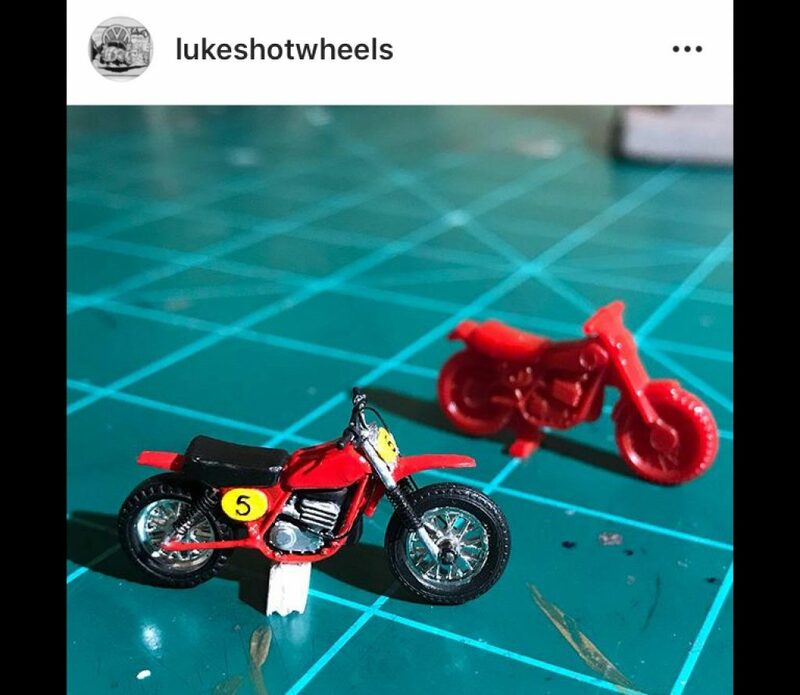 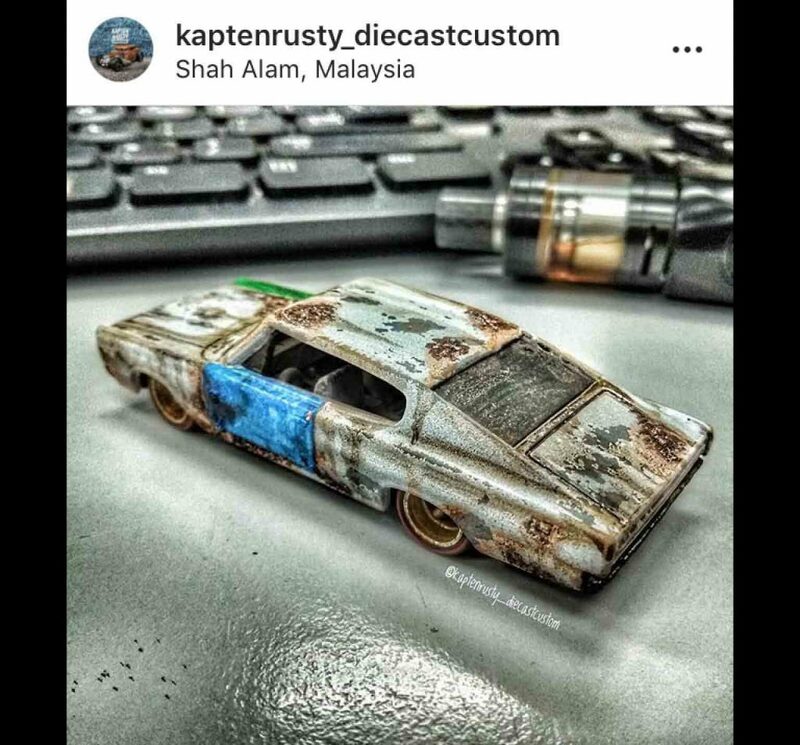 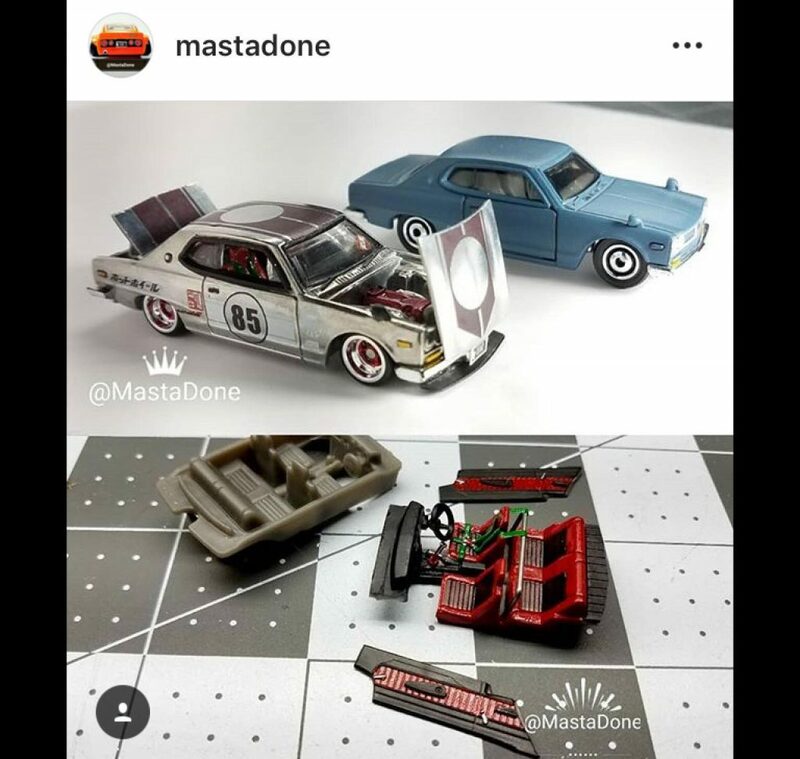 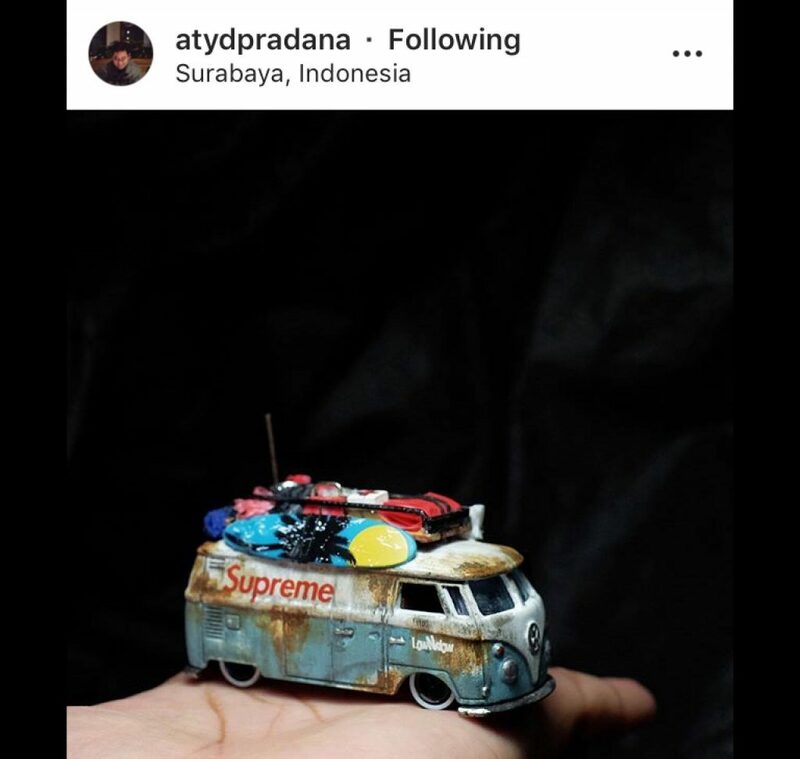 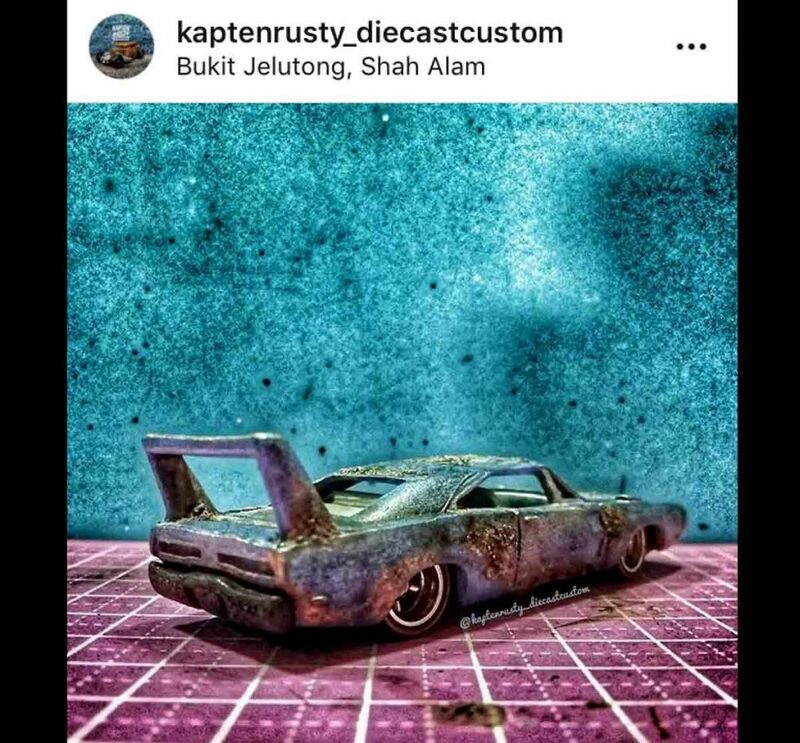 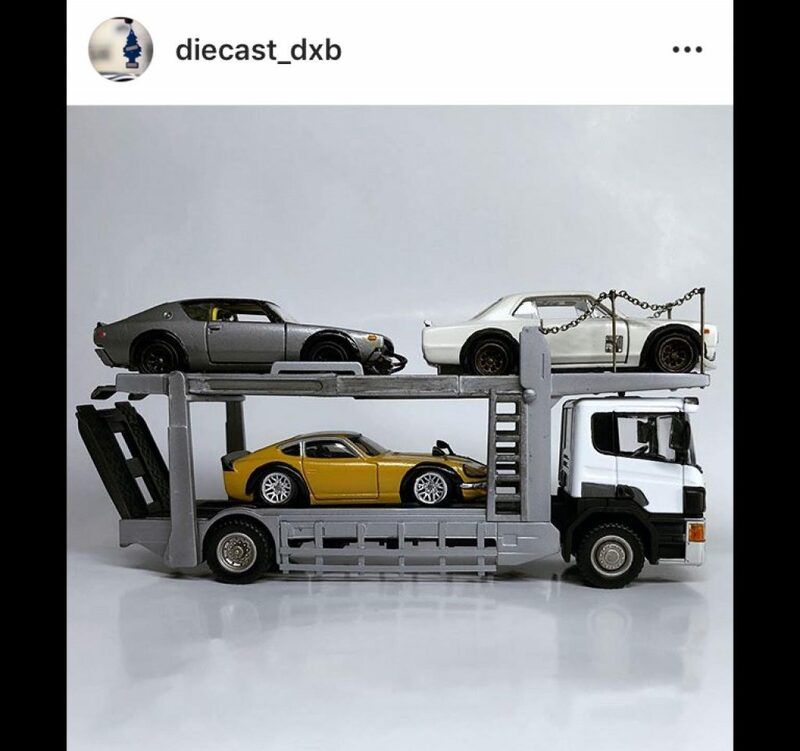 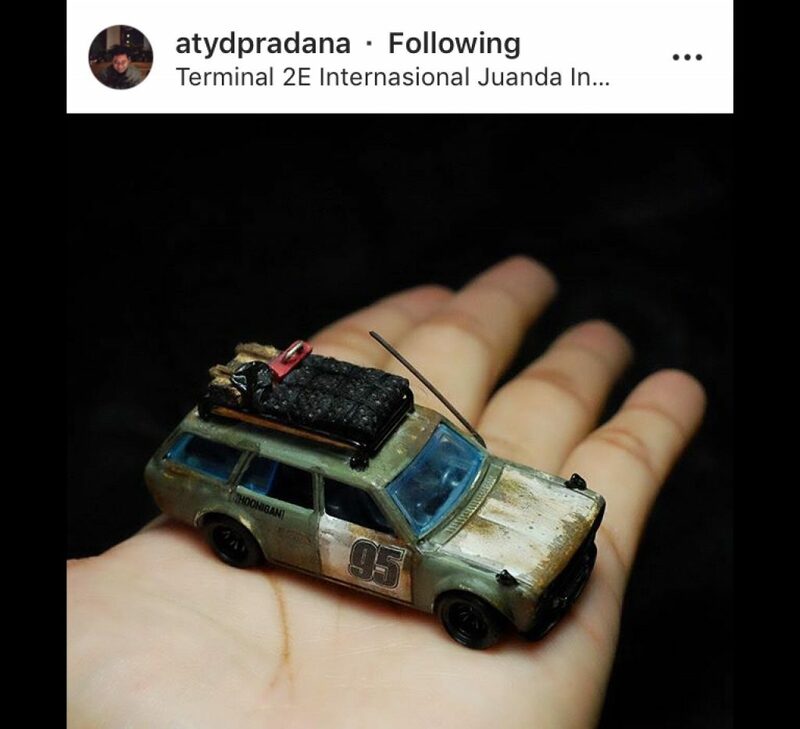 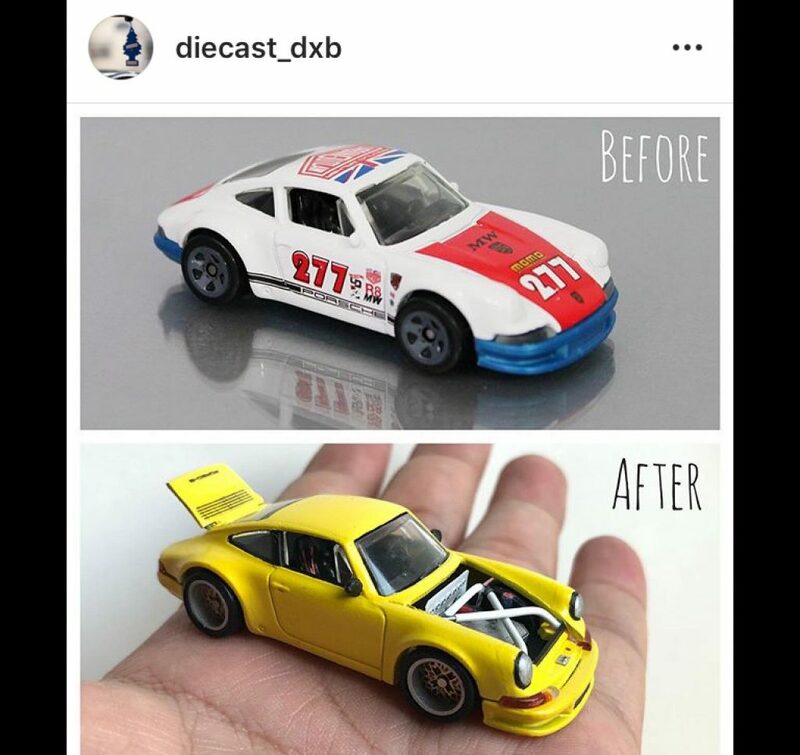 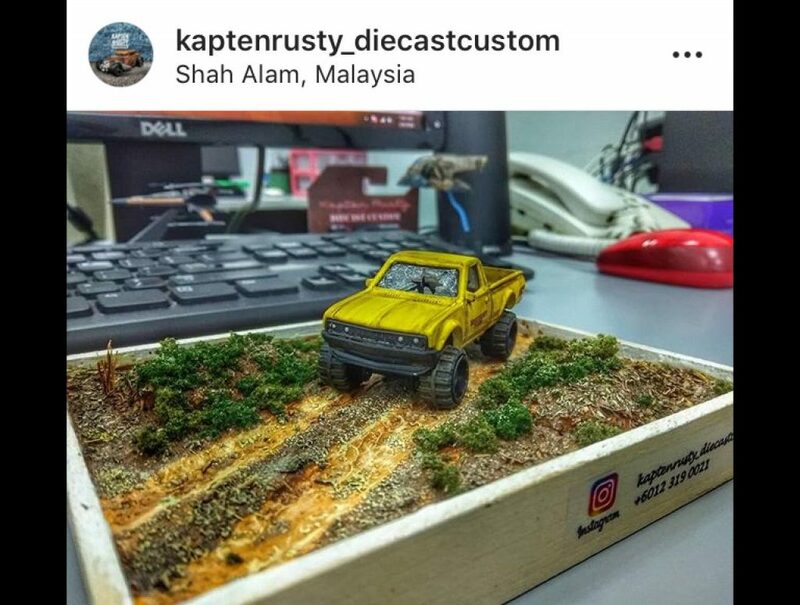 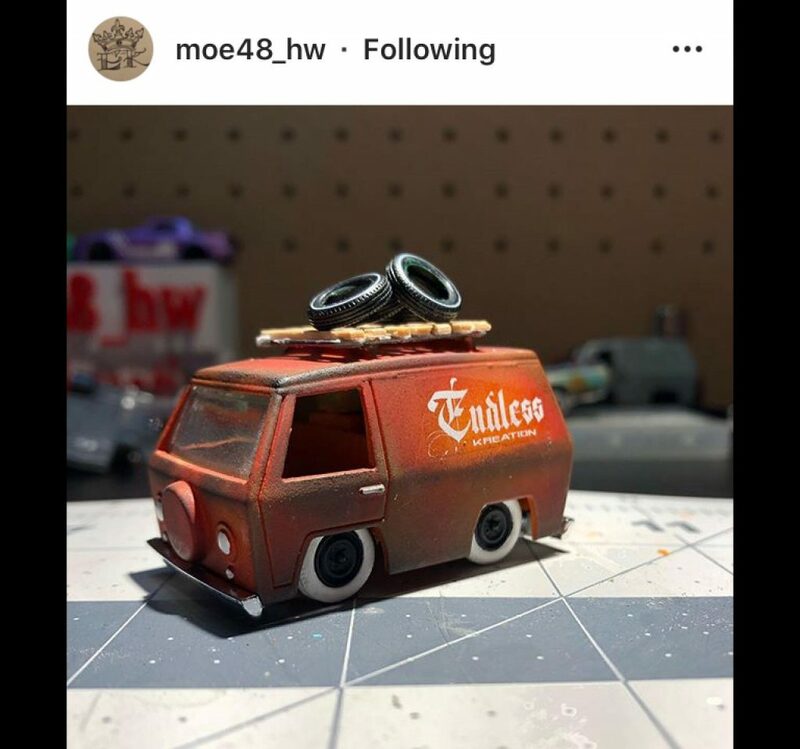 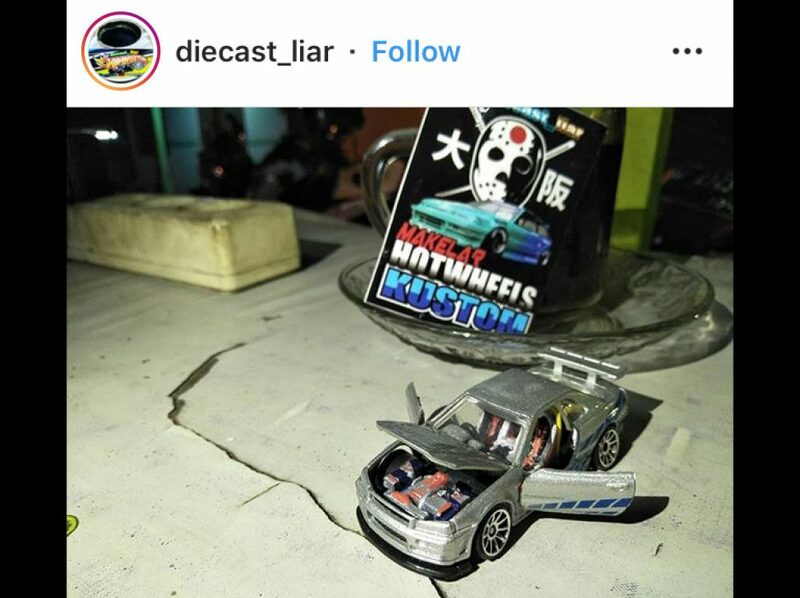 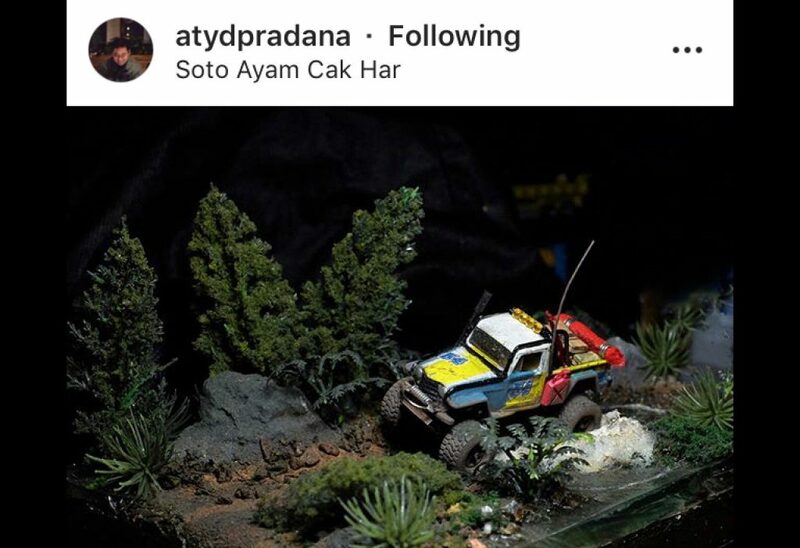 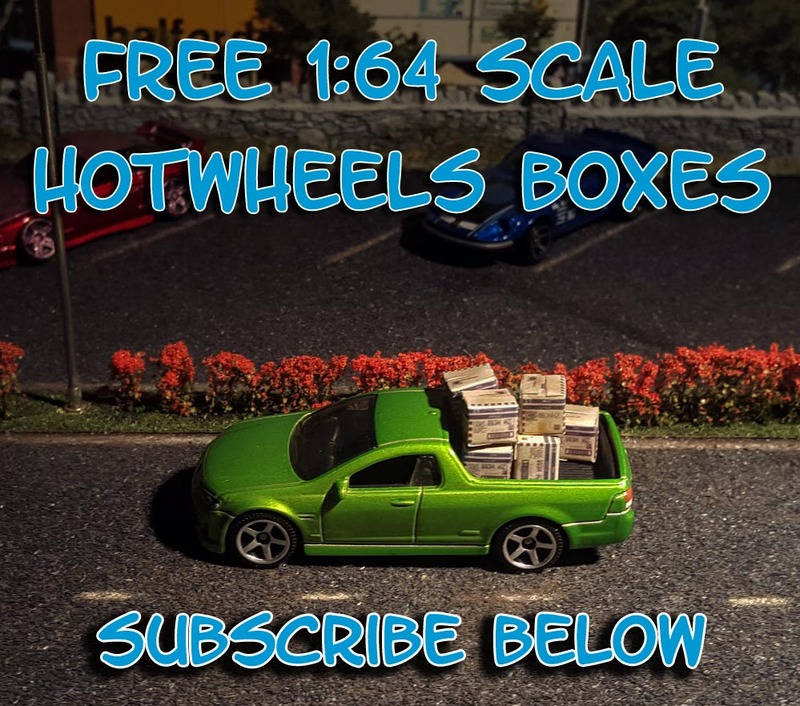 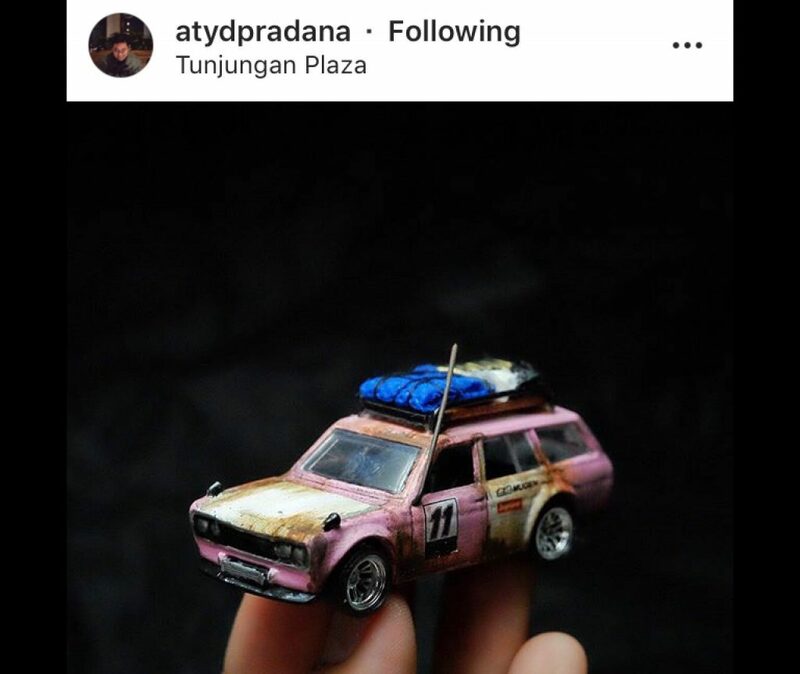 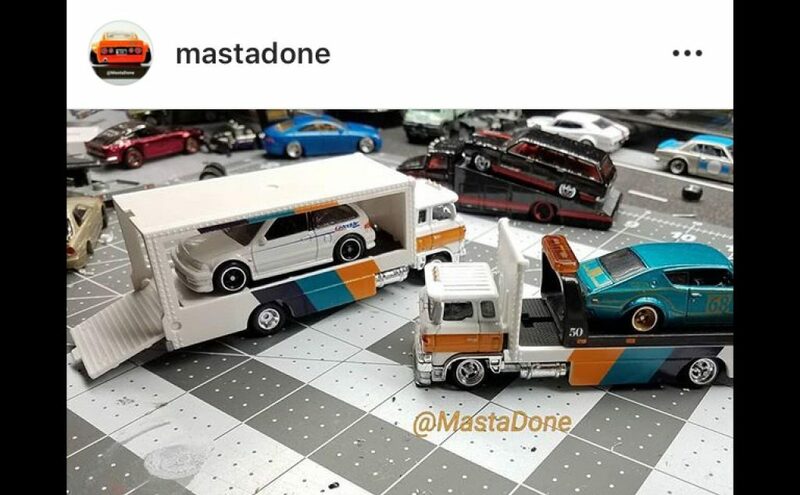 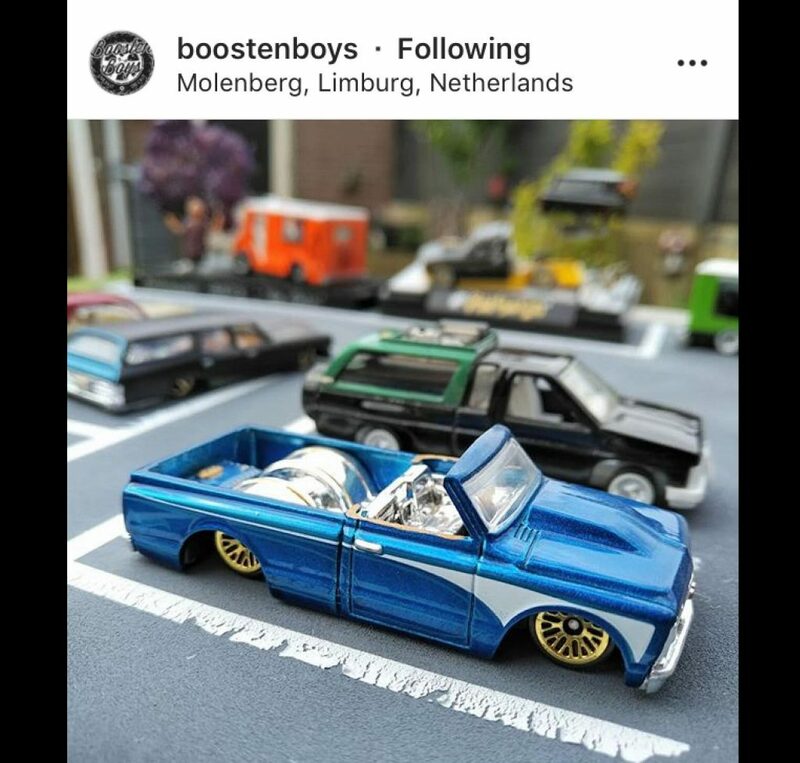 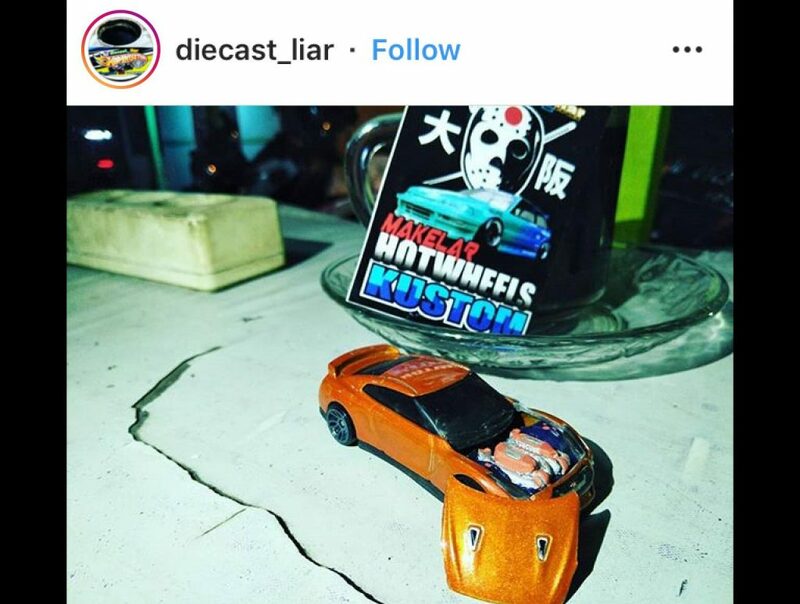 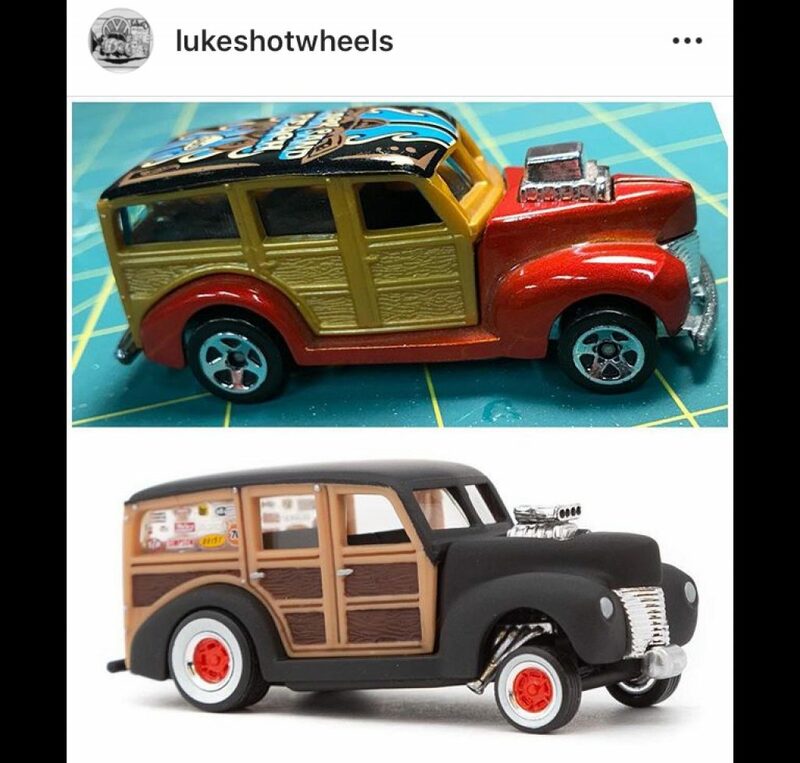 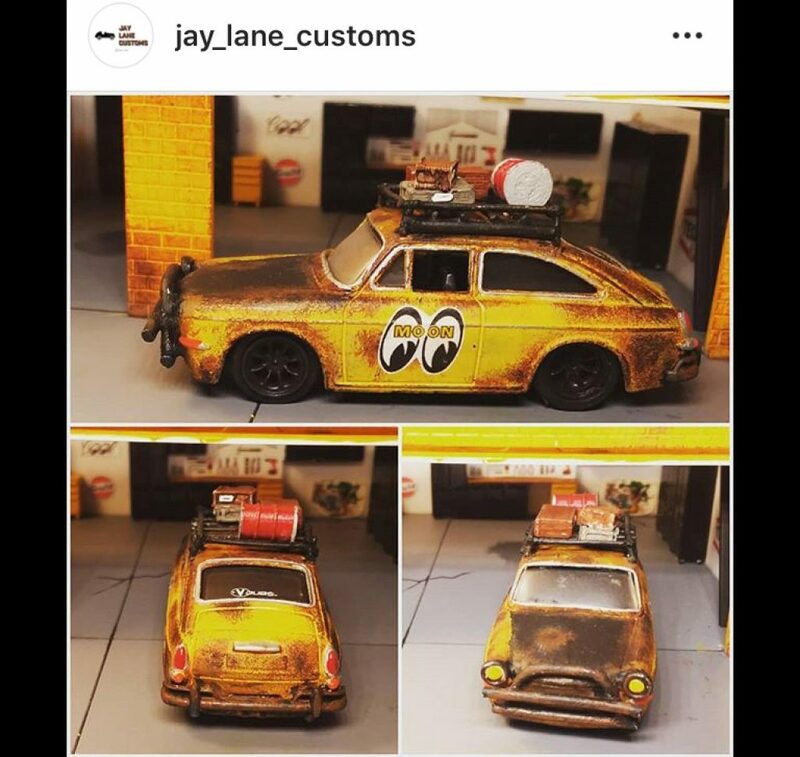 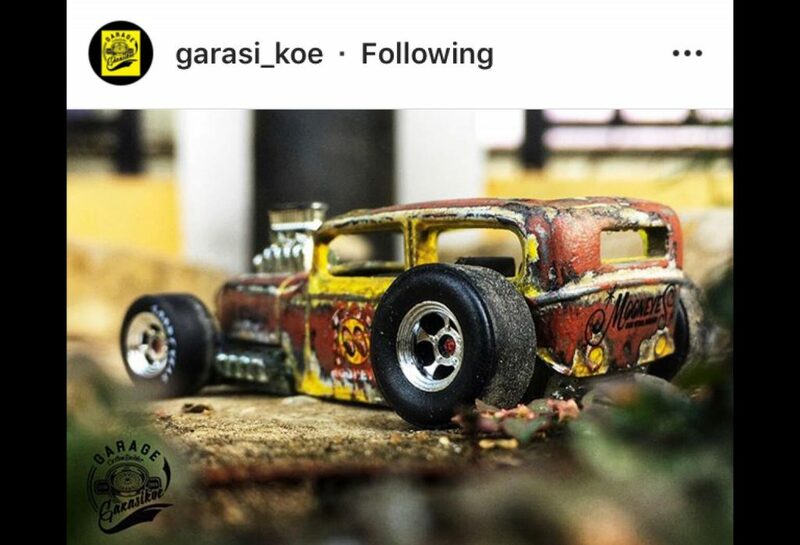 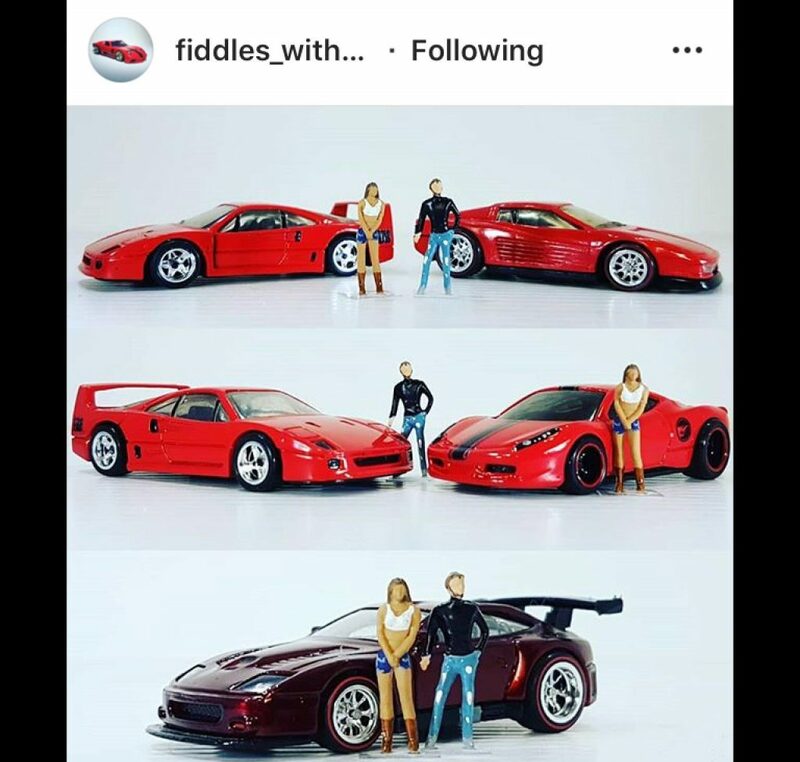 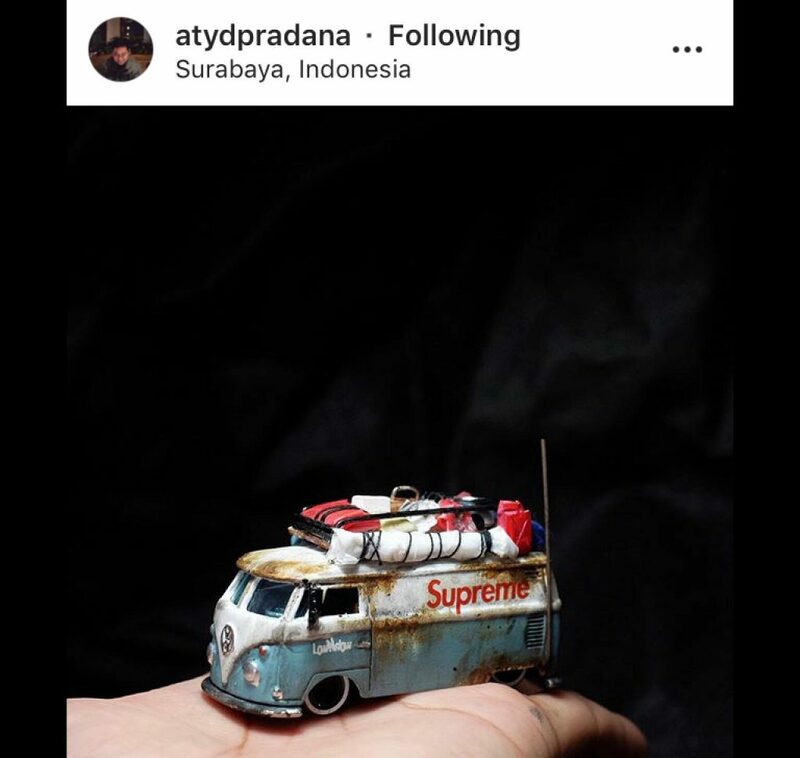 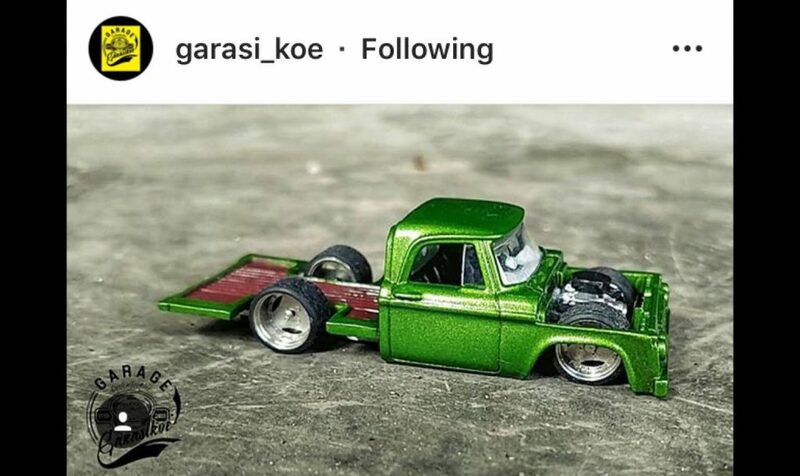 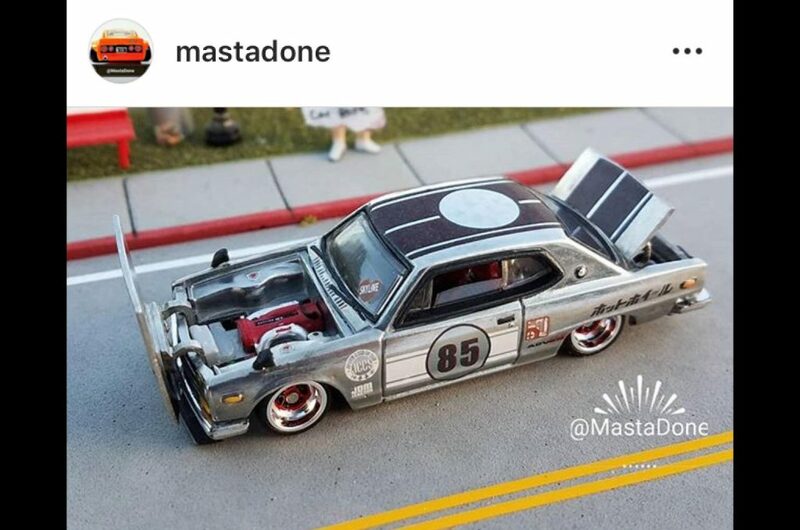 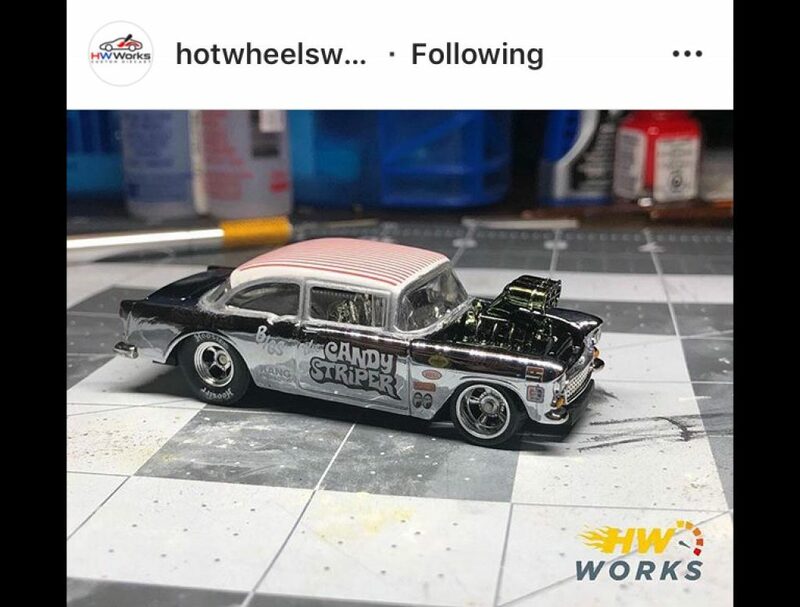 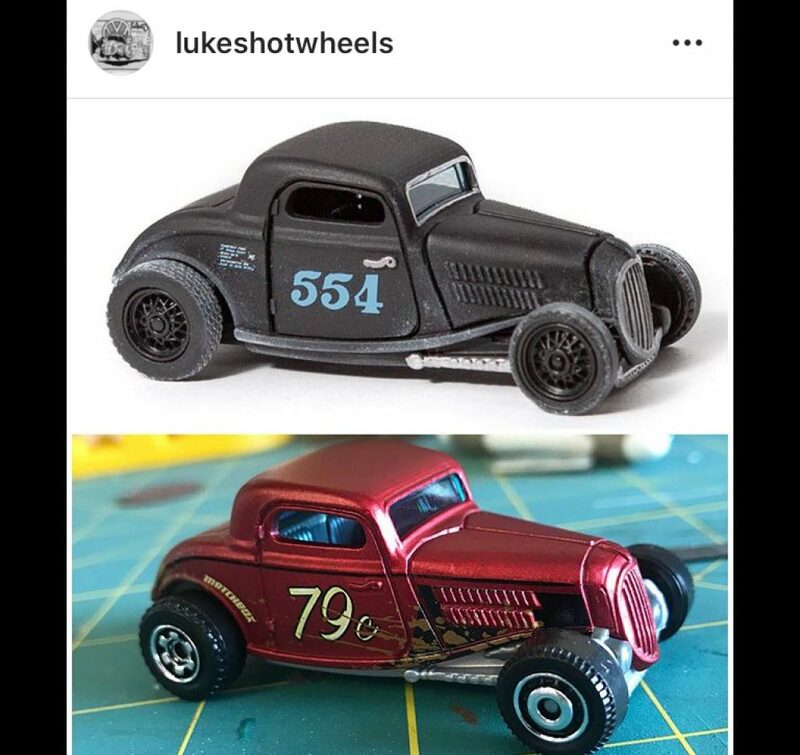 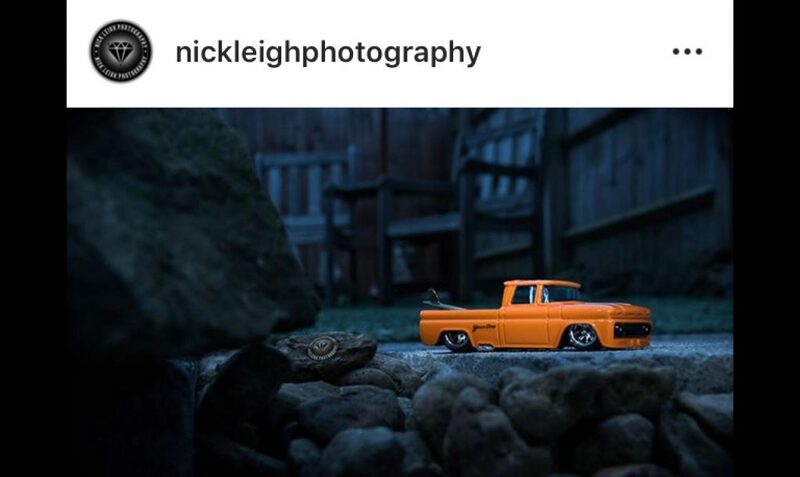 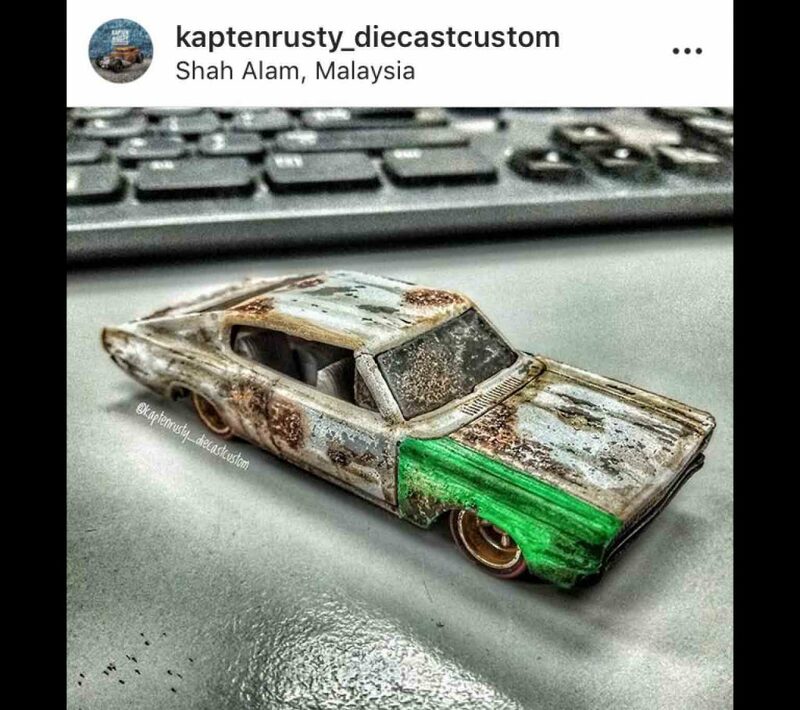 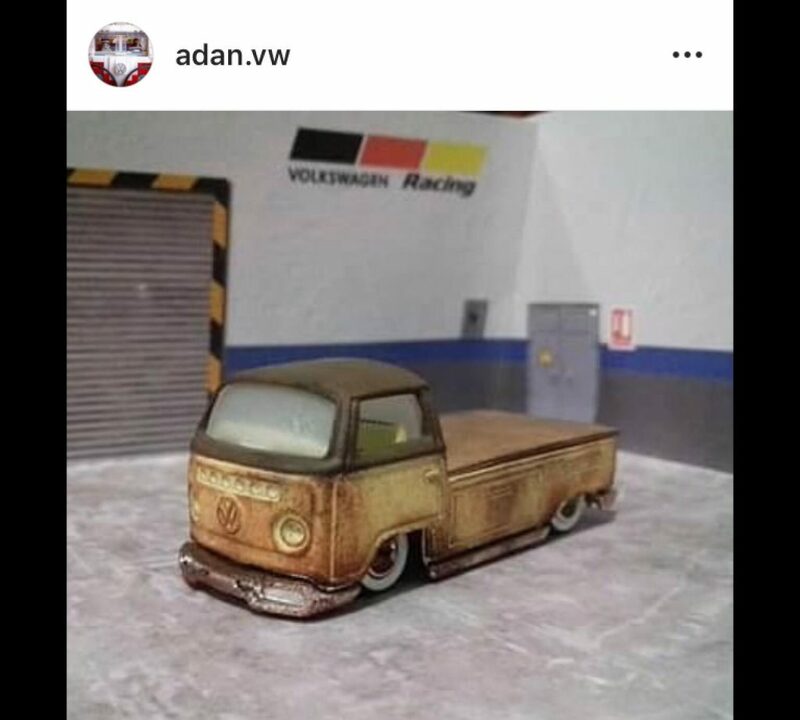 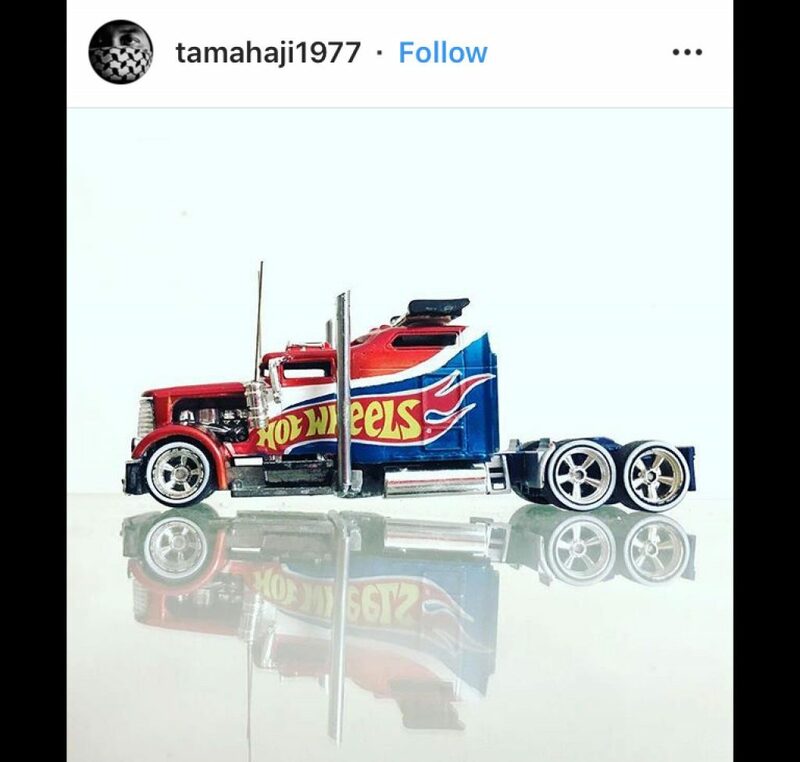 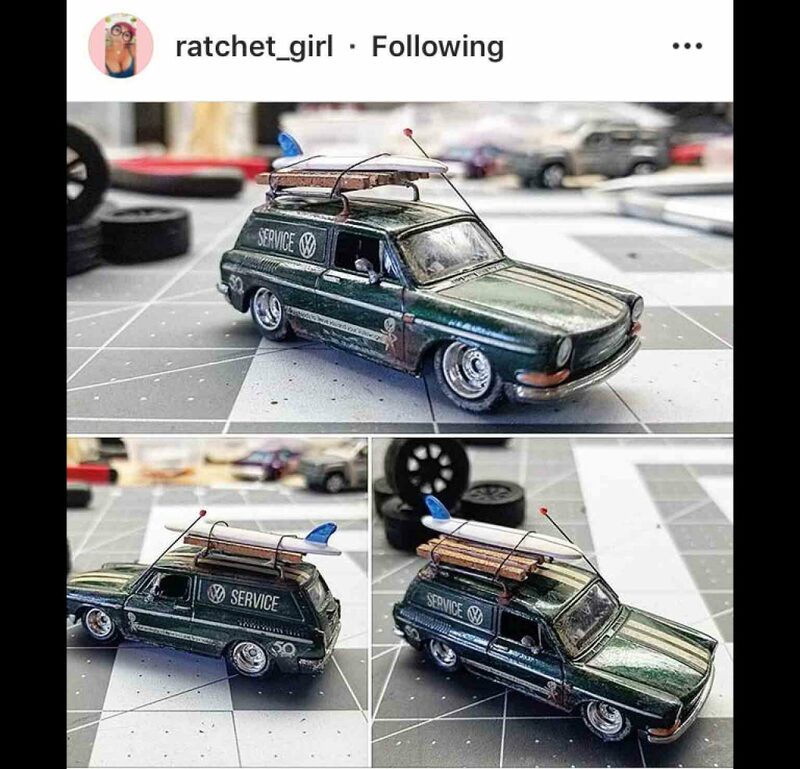 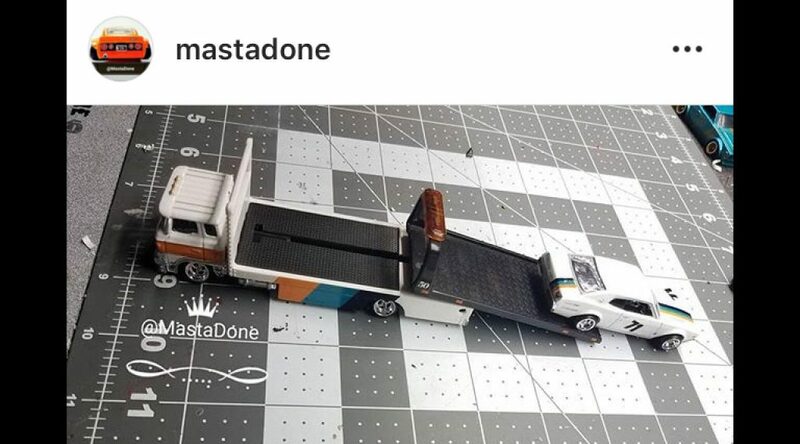 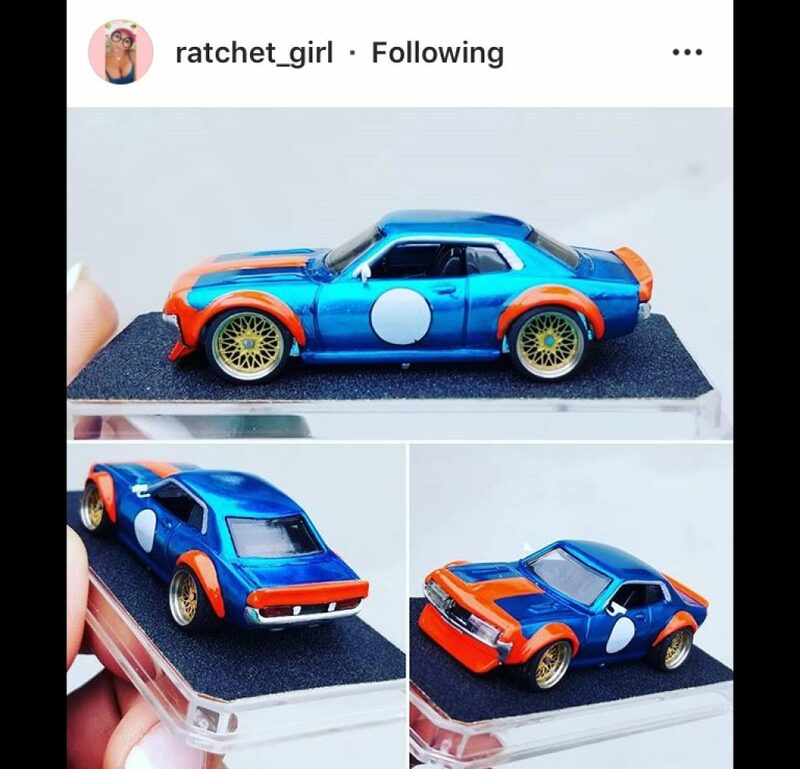 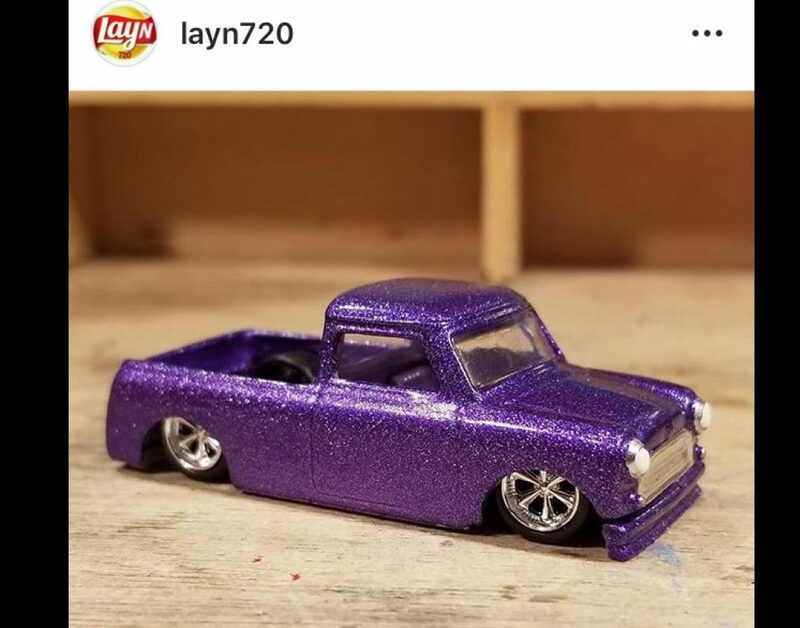 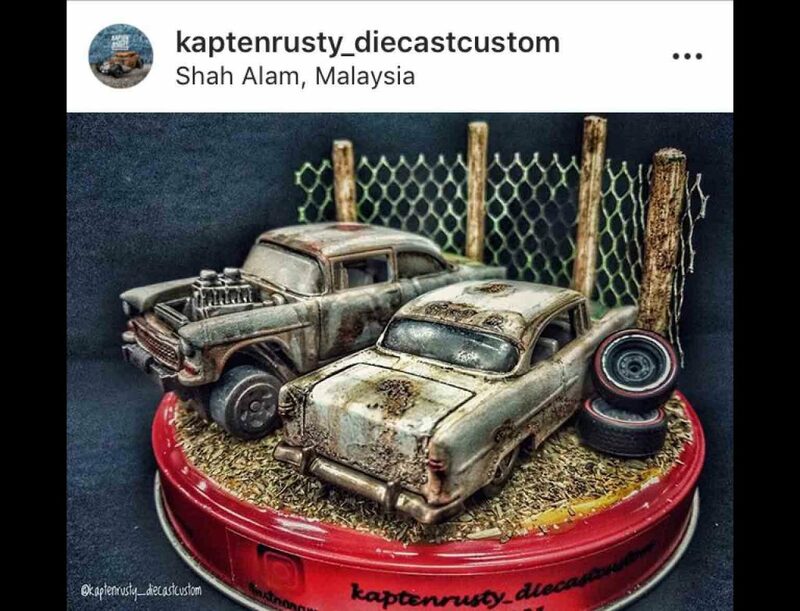 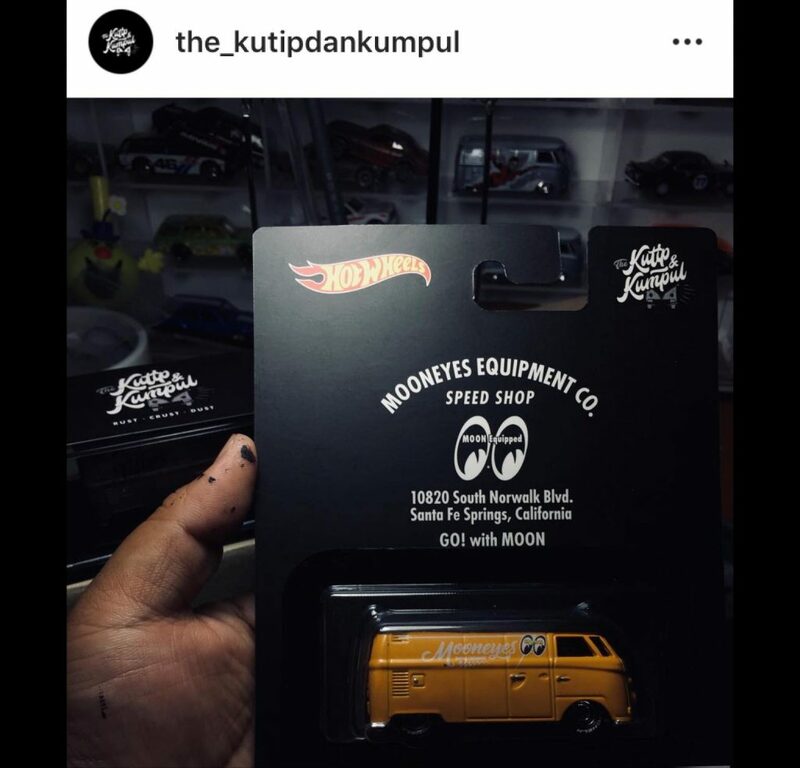 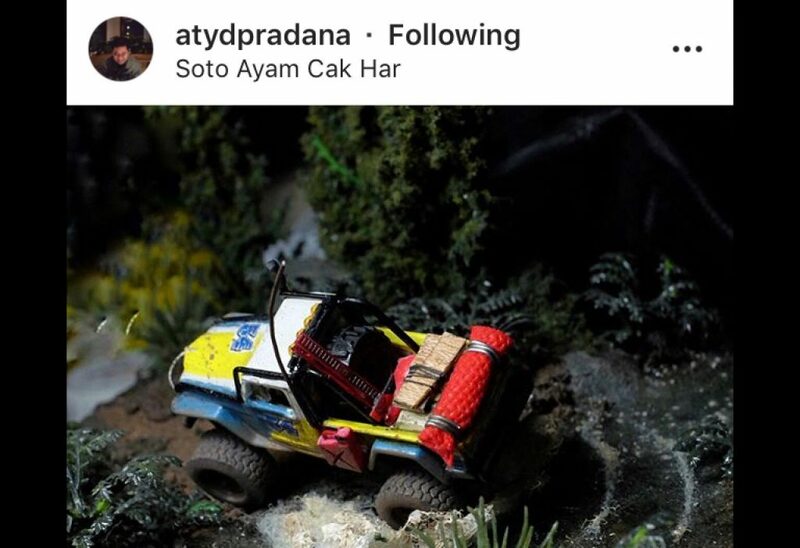 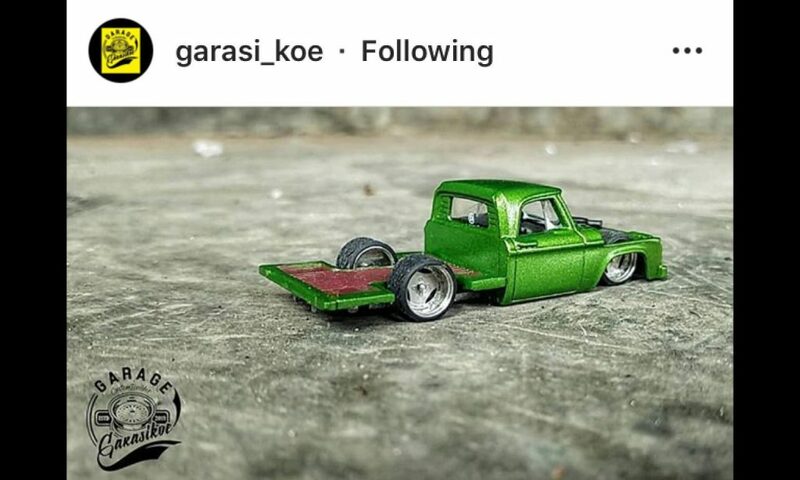 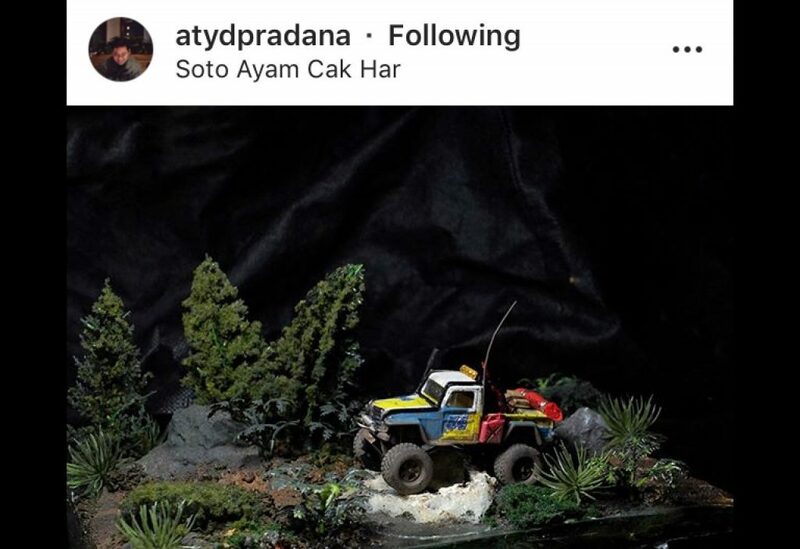 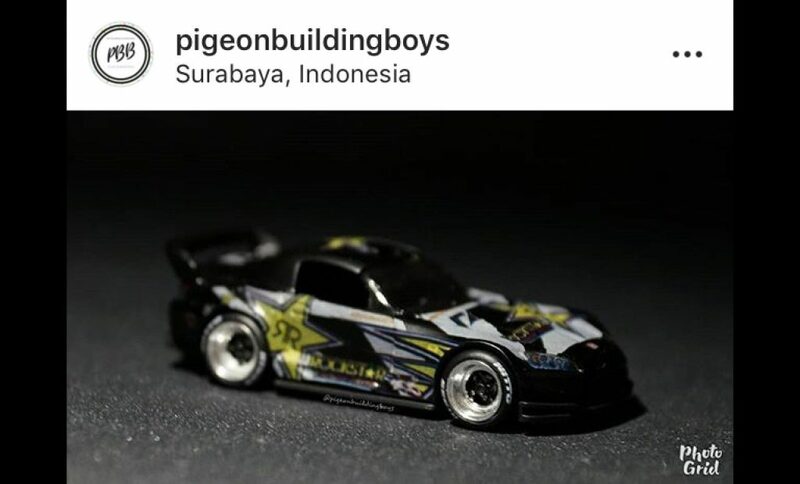 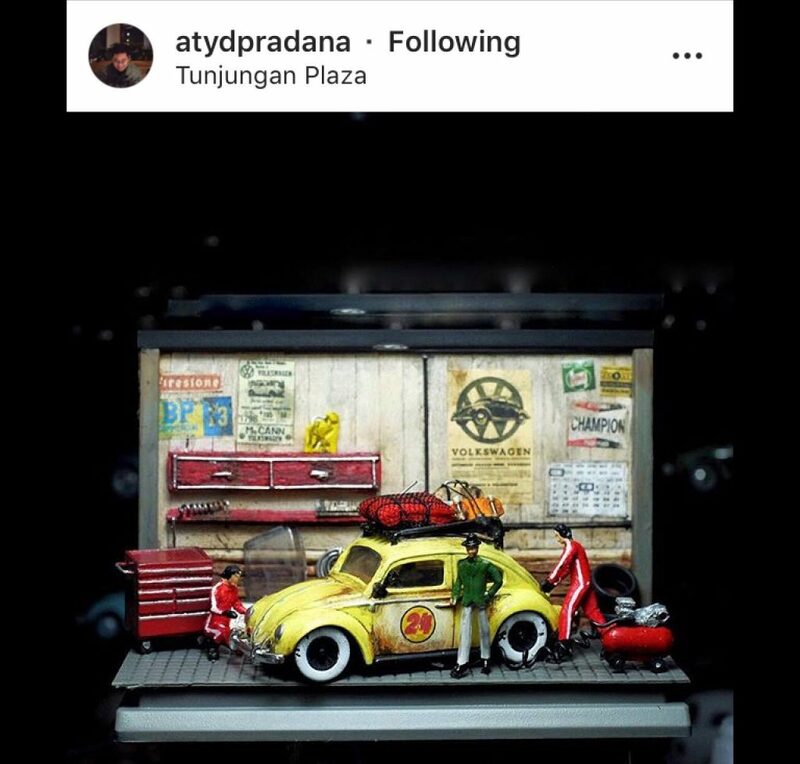 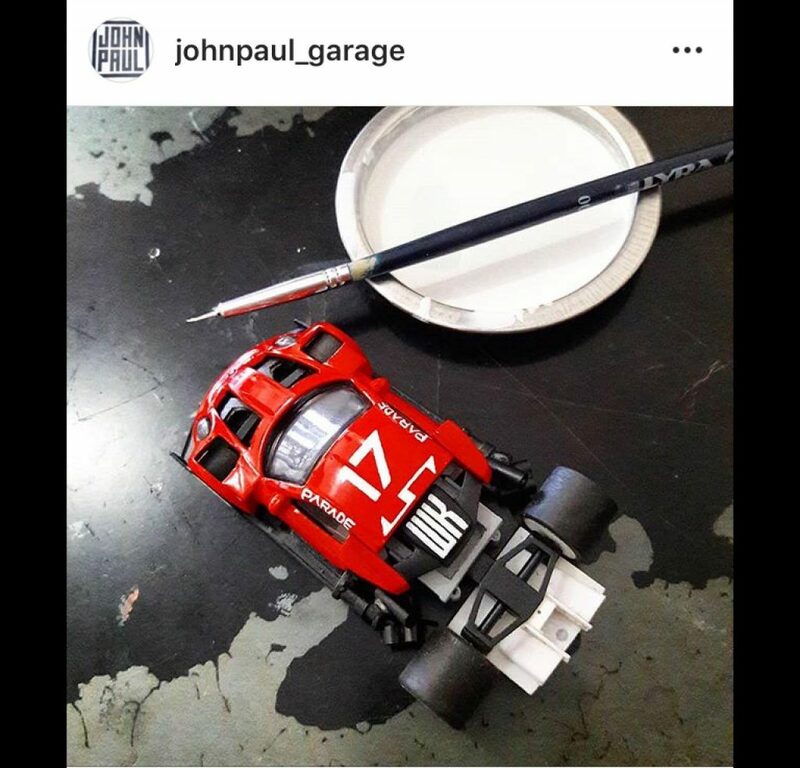 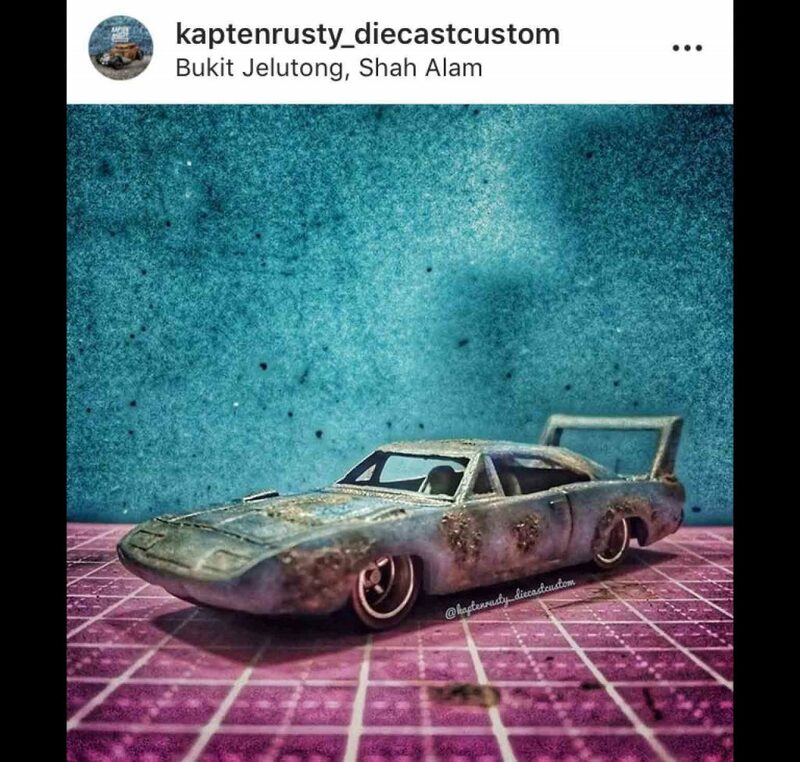 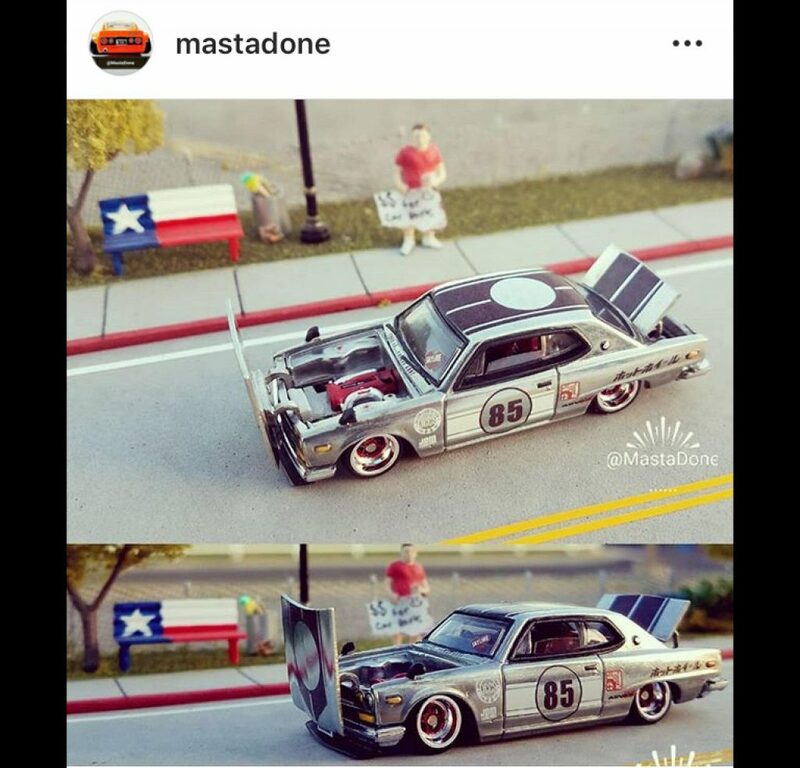 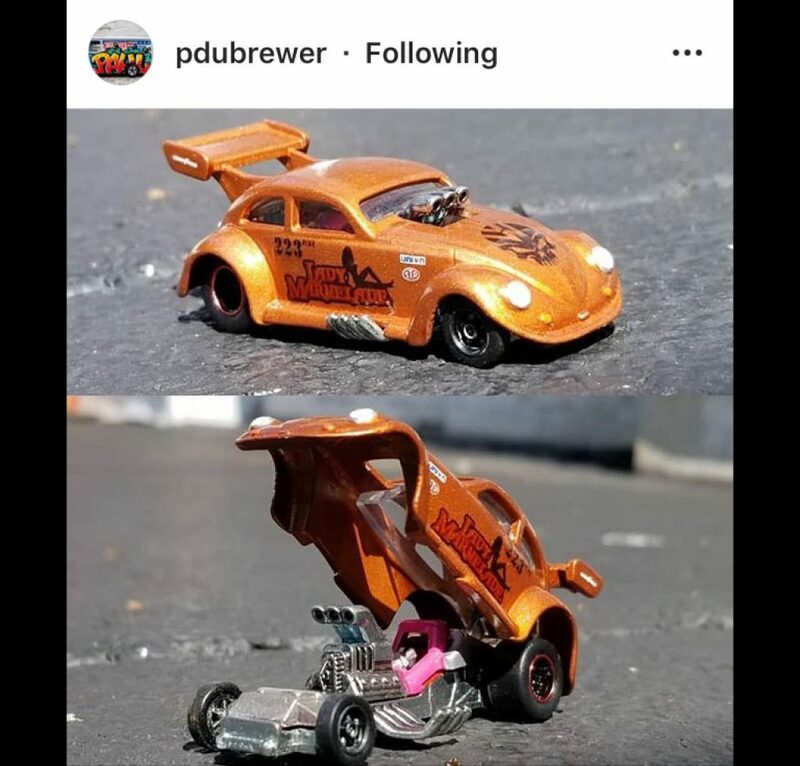 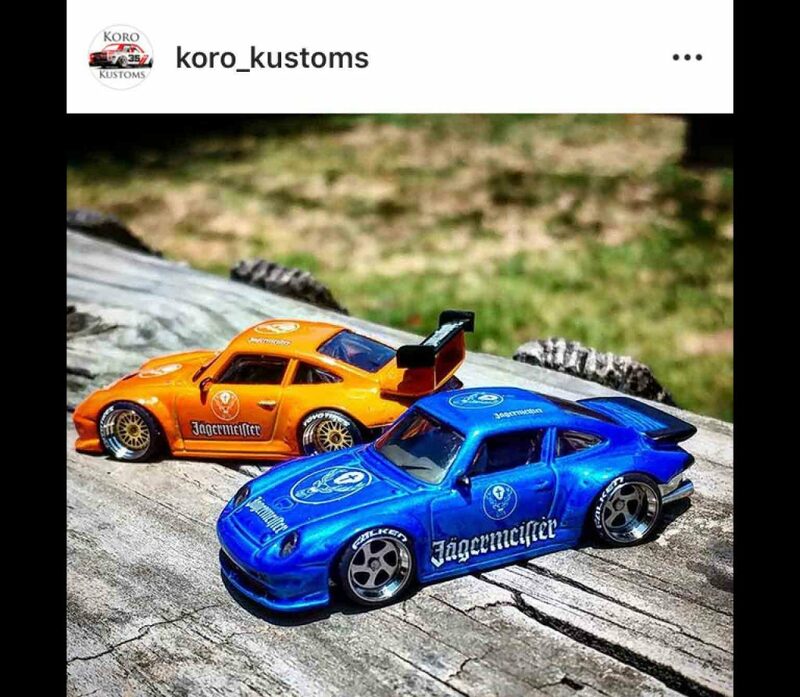 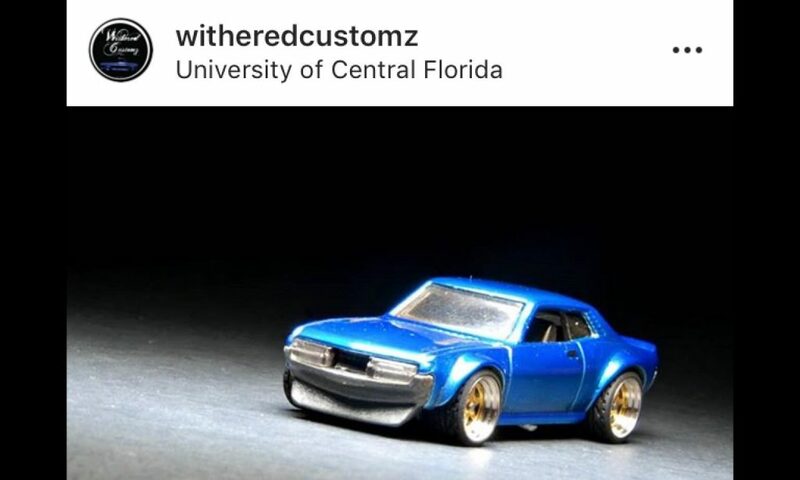 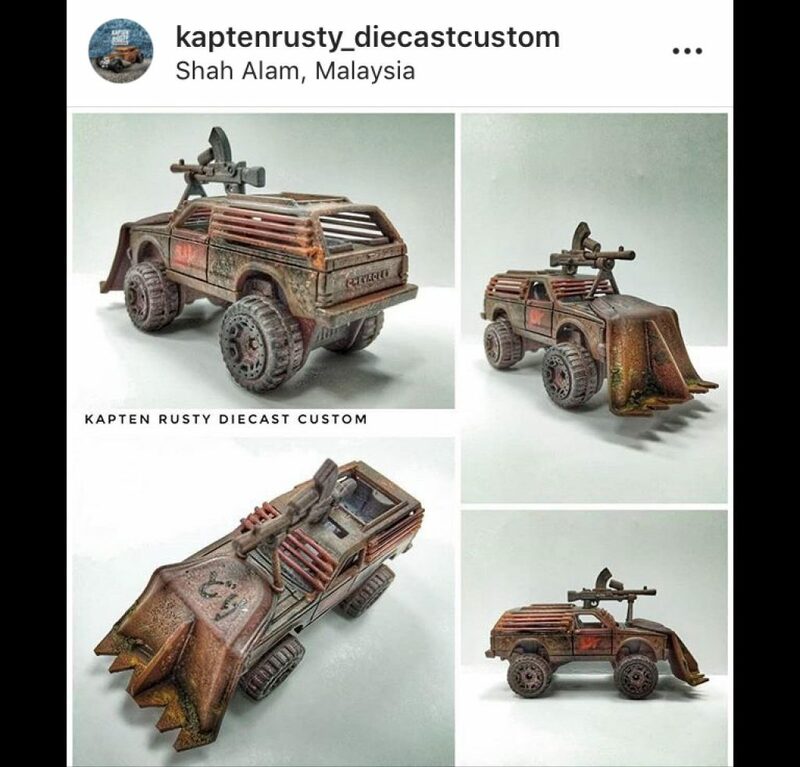 This episode of Your Custom Hotwheels is 100% Instagram sourced and features a whole host of new names, found thanks to the beauty of the #mycustomhotwheels hashtag as well as the #customdiecast and other related hashtags. 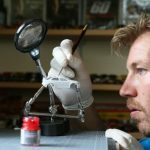 – So make sure you are using them people! 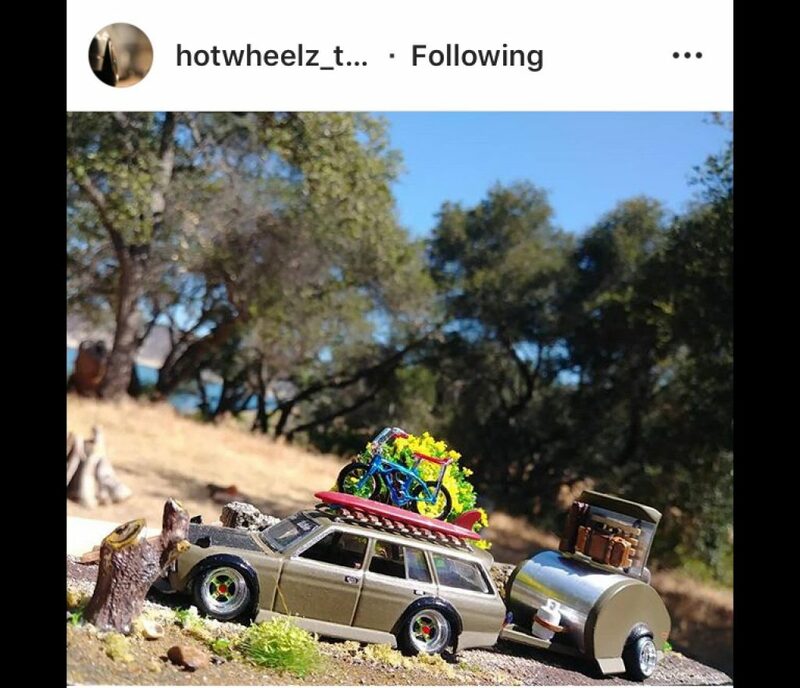 Oh and the #mycustomhotwheels hashtag is approaching the 30,000 mark – go team! 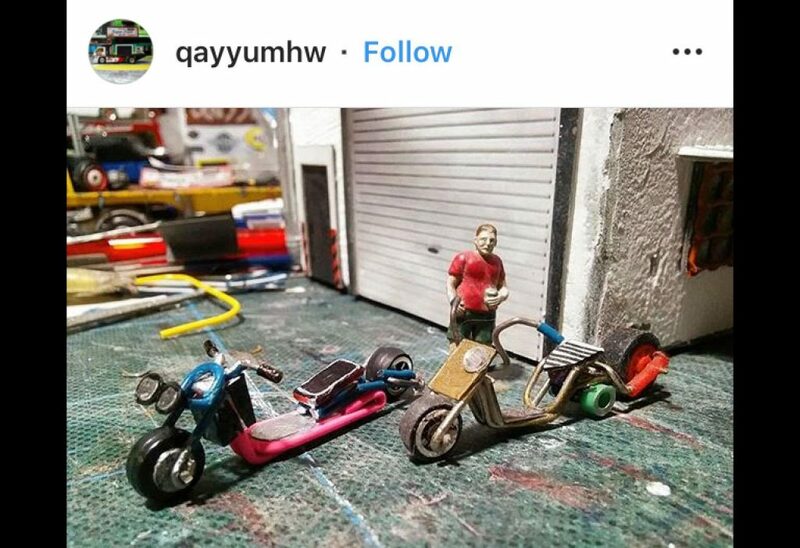 The following is clearly not a custom but I had to show off the amazing 3D Printed stuff that @Hotwheelsworks is producing! 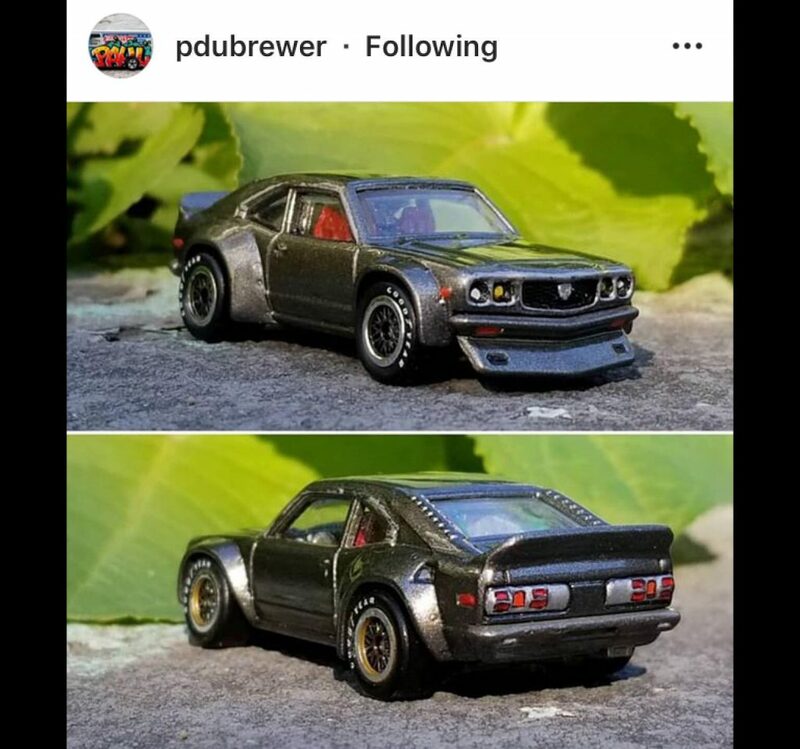 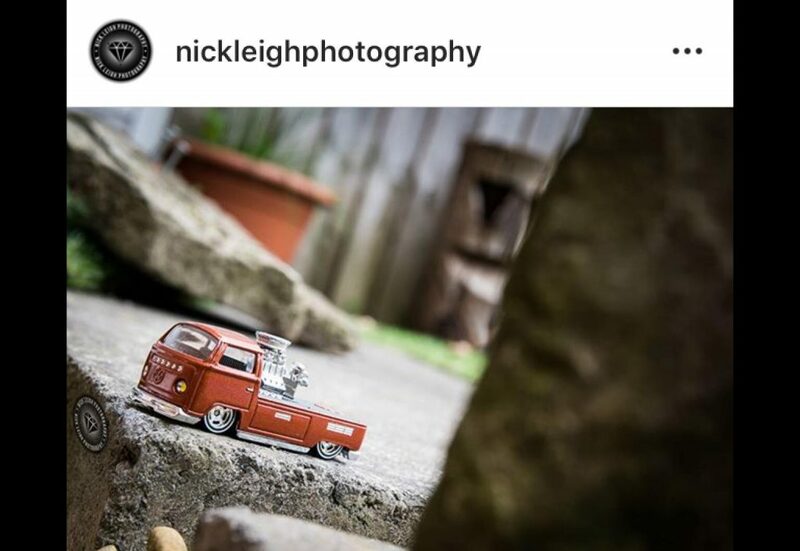 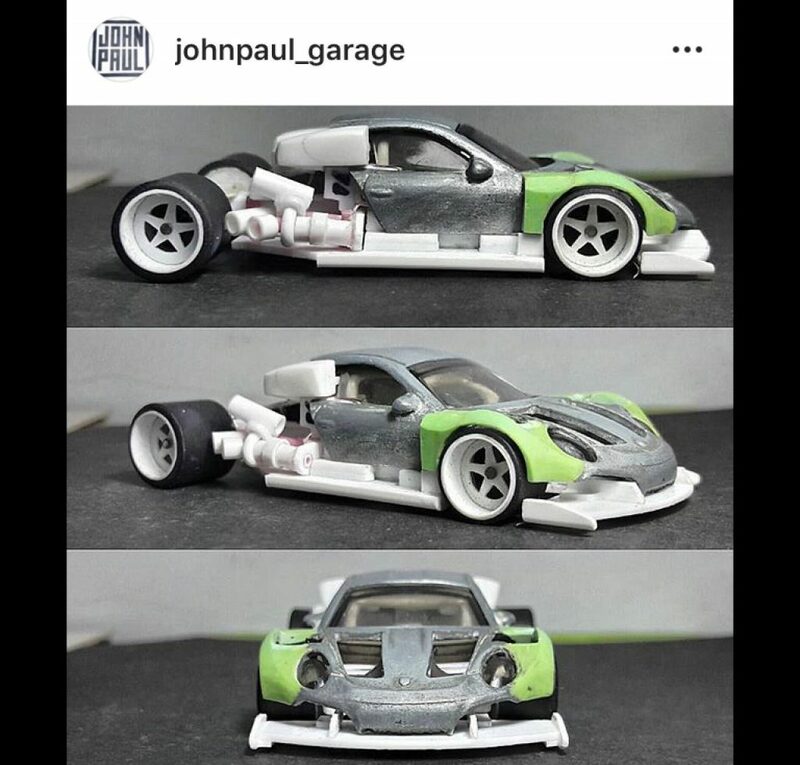 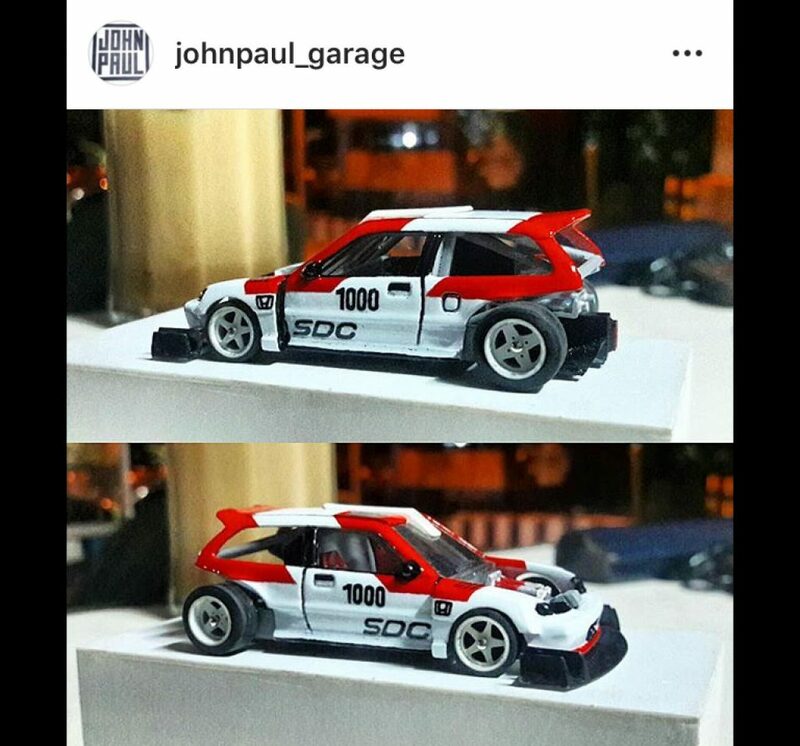 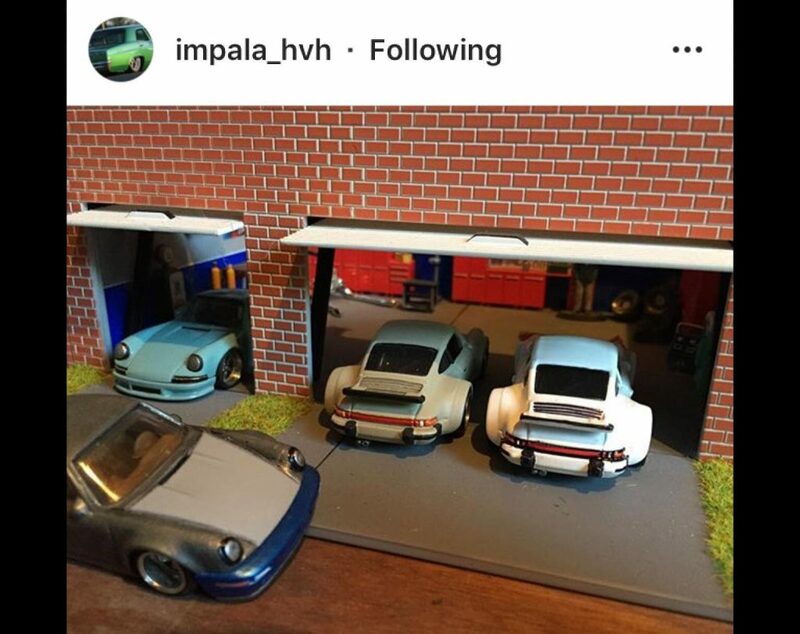 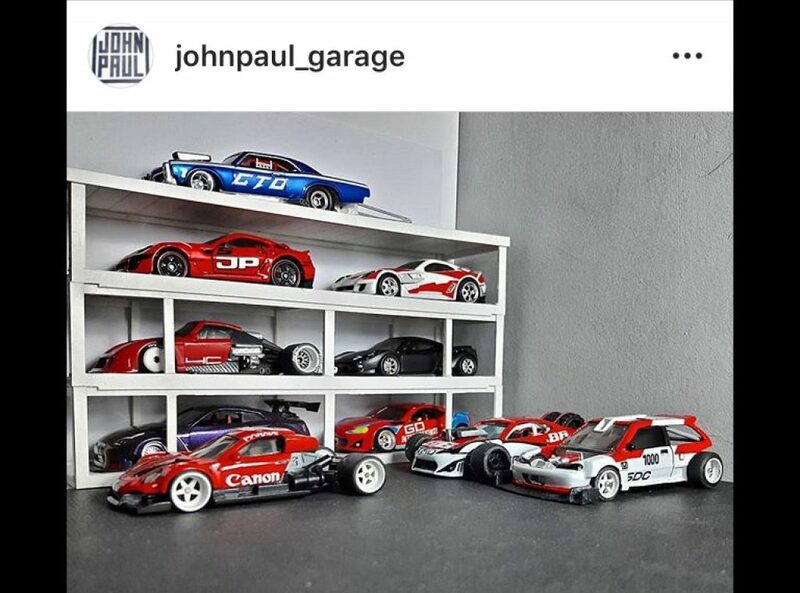 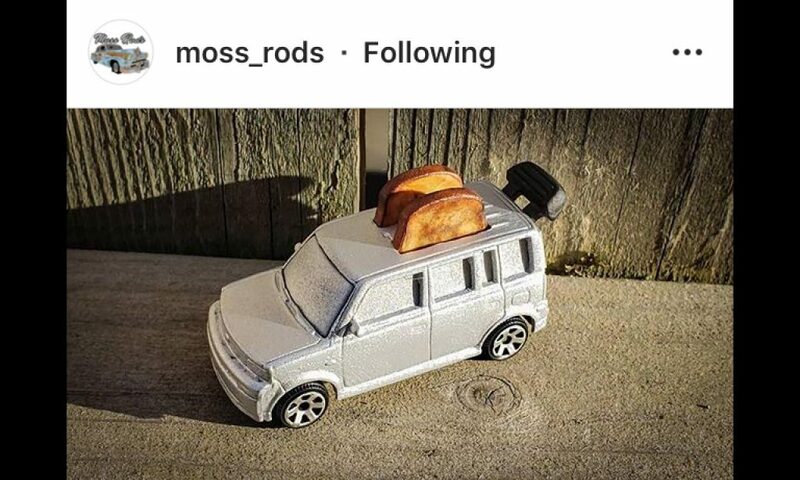 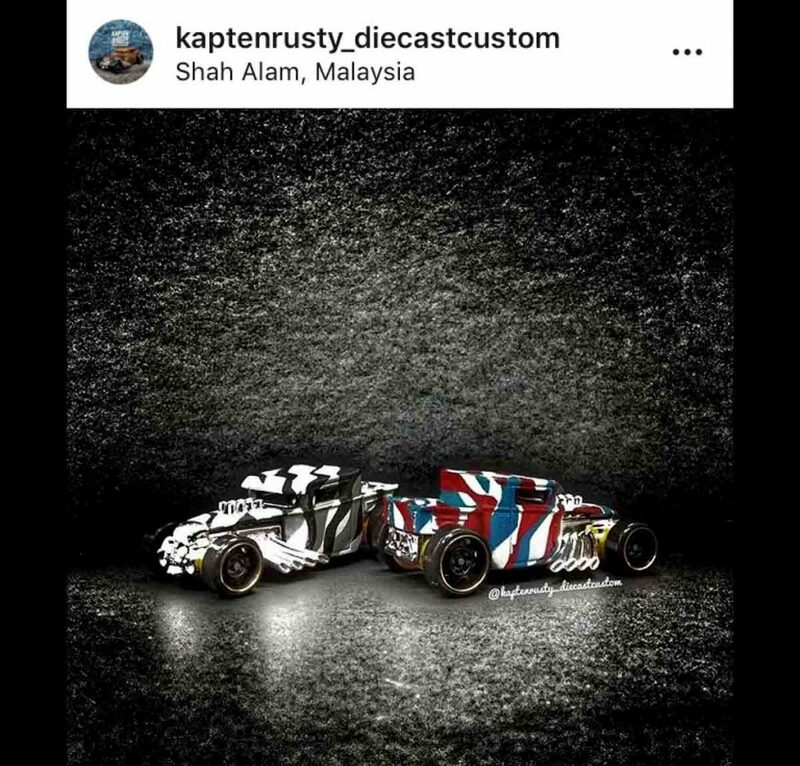 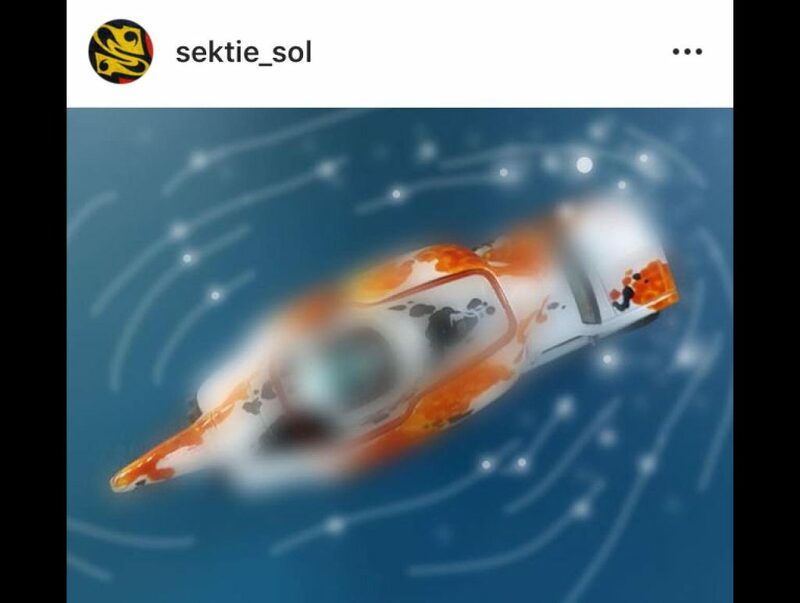 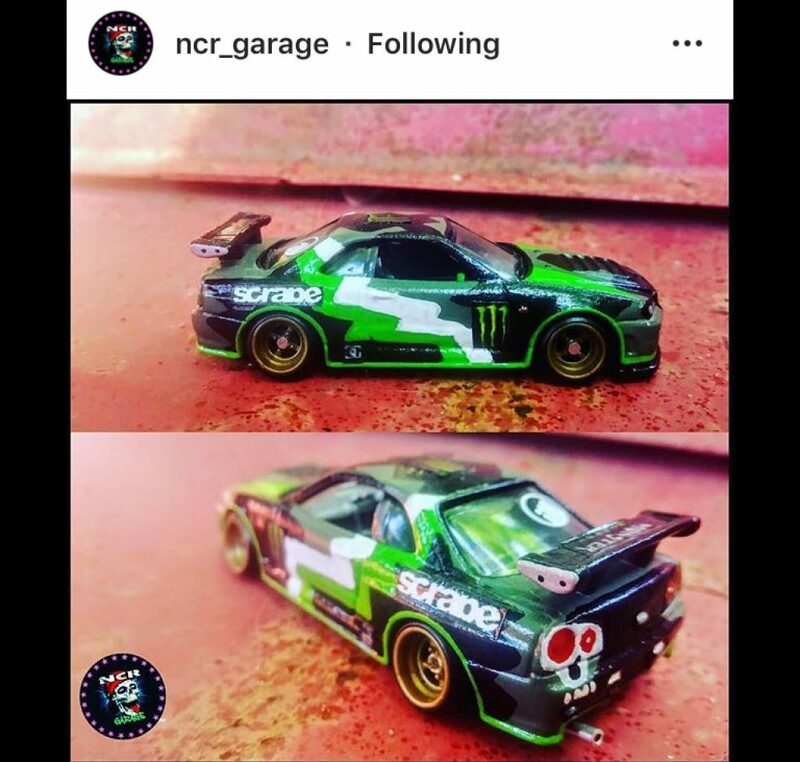 If you haven’t seen his range of engines, NOS bottles, roof pods, GT wings, spoilers and everything else he can think of then be sure to give him a follow and see for yourself what all the fuss is about. 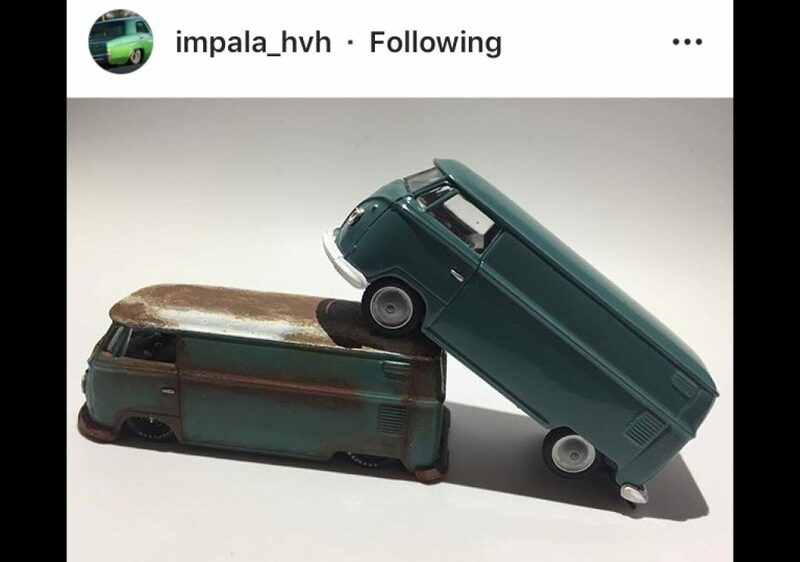 How good was that!! 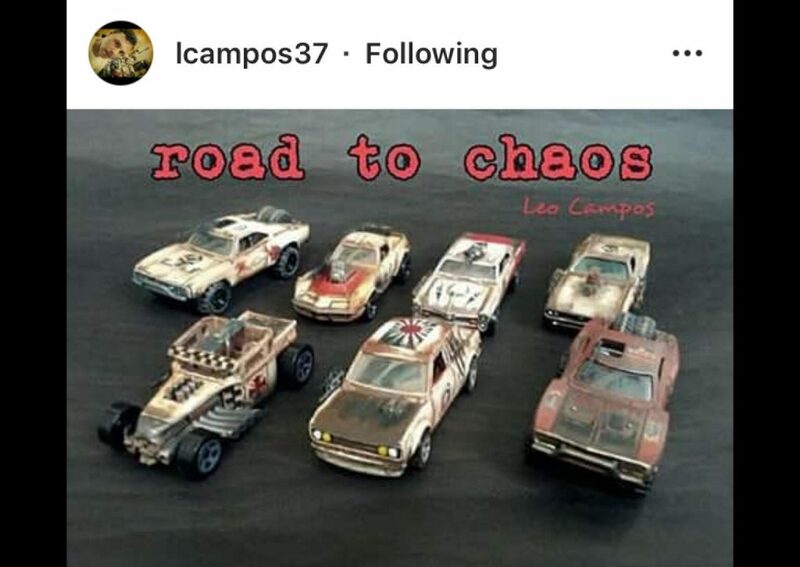 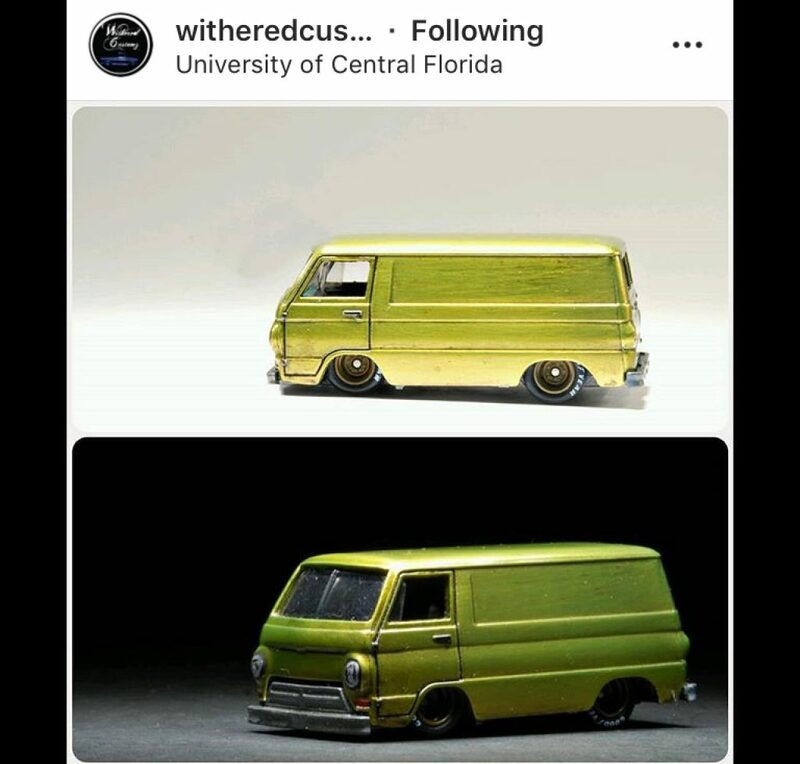 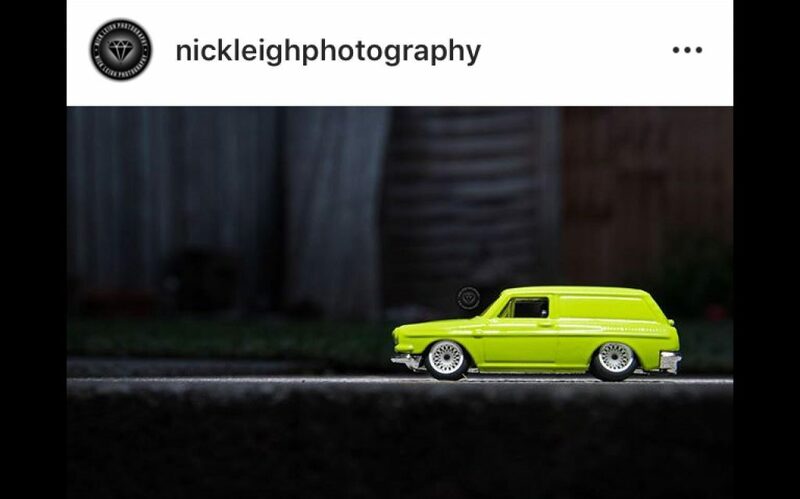 Rhetorical question don’t worry 🙂 Stay tuned for next week when we bring you a couple of awesome customiser spotlights from some highly talented 1:64 scale artists. 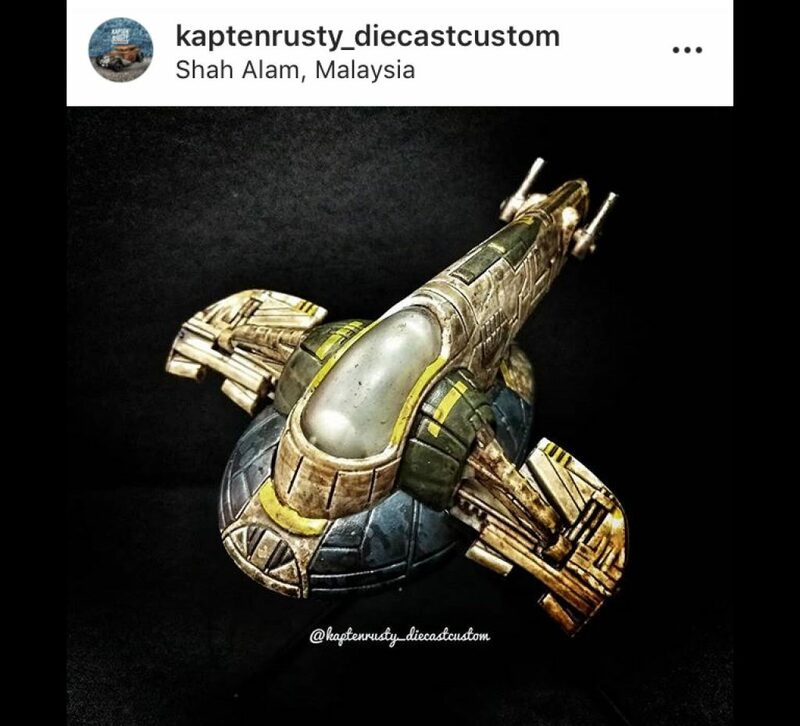 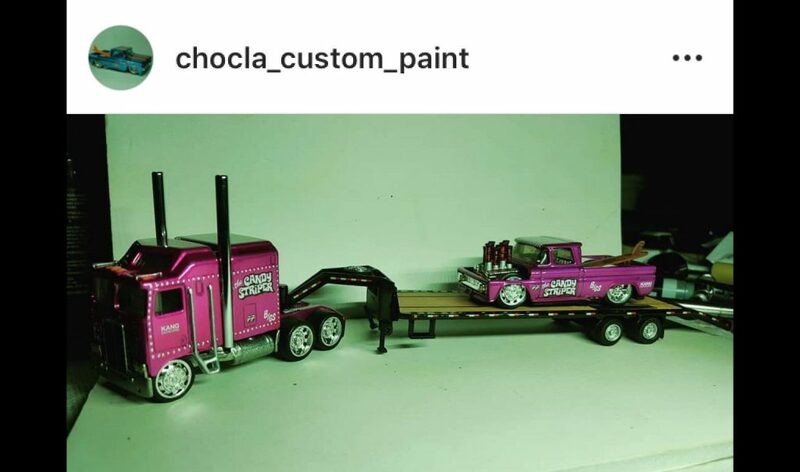 Want to Take Professional Quality Photos of Your Customs? 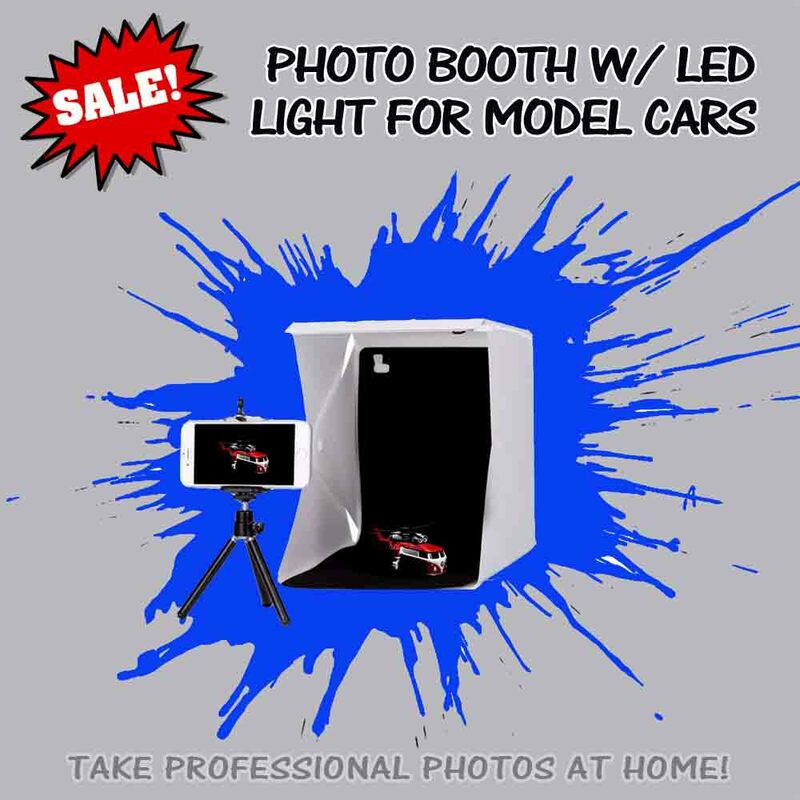 We’ve just sourced some high quality portable photo studio lightboxes complete with inbuilt LED light strip that makes capturing your customs in all their goodness so much easier! 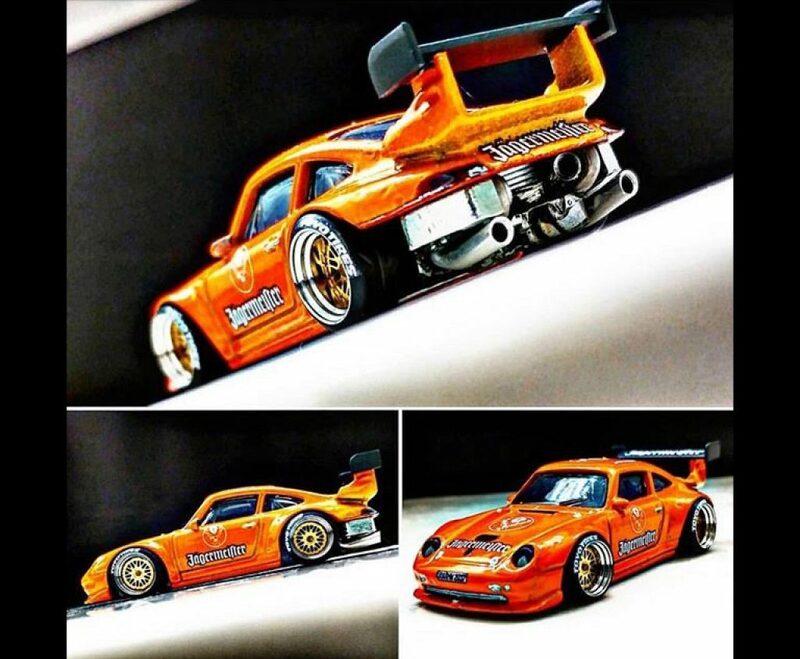 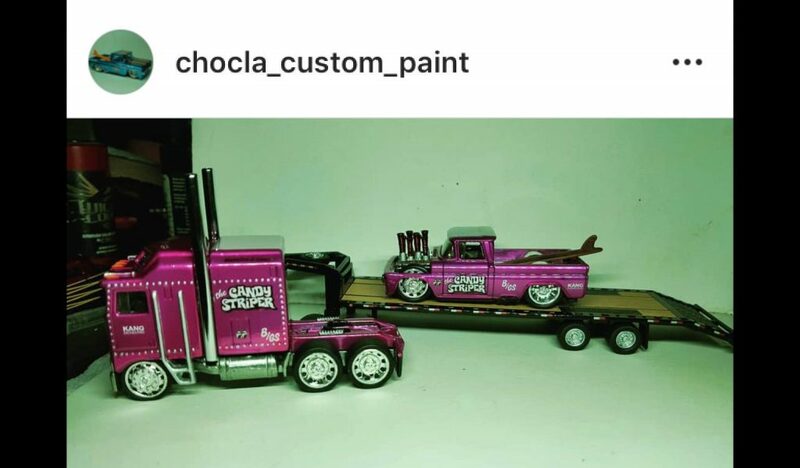 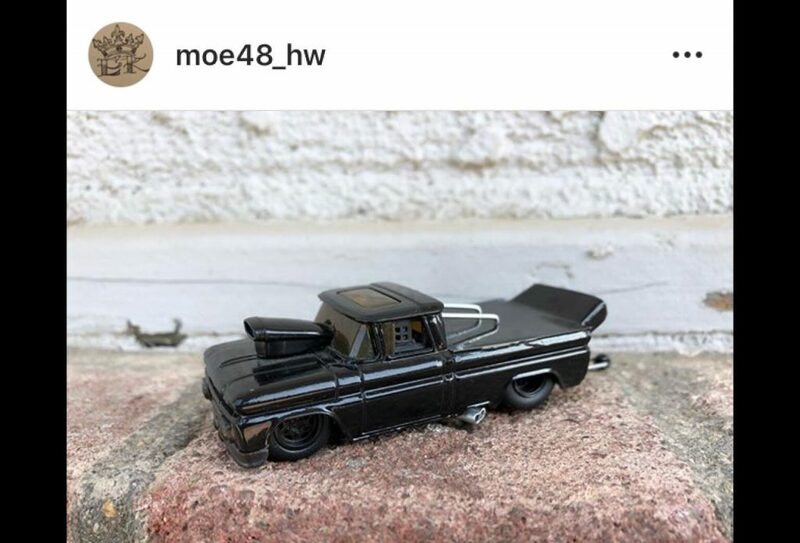 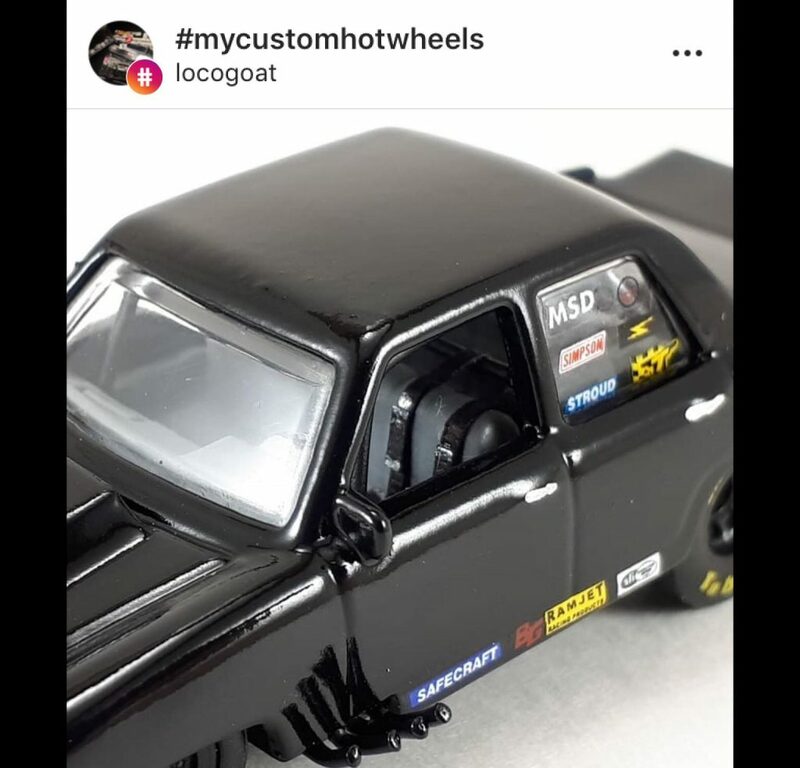 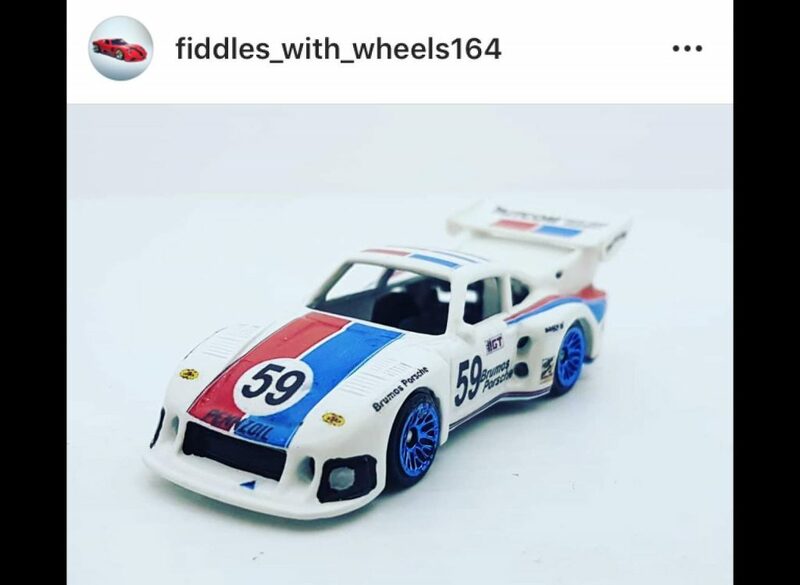 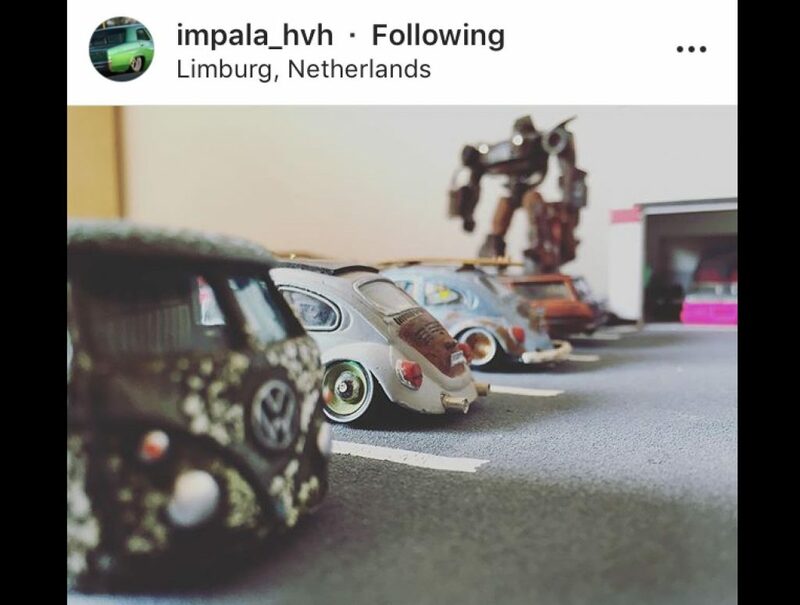 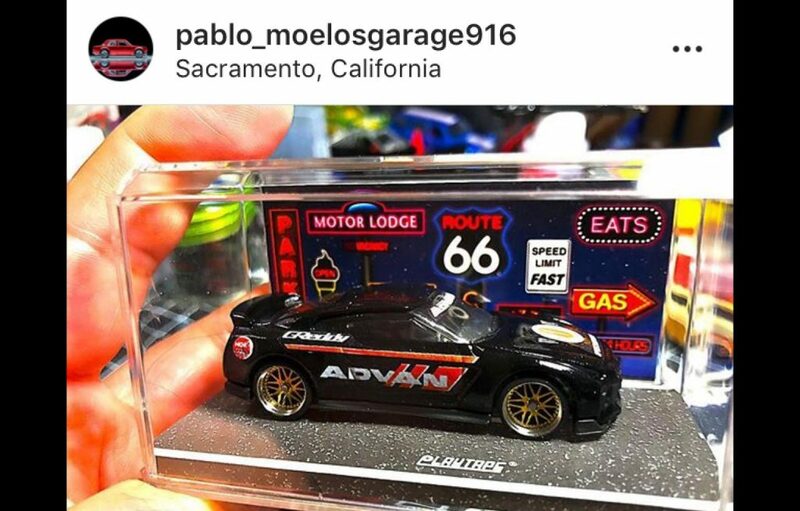 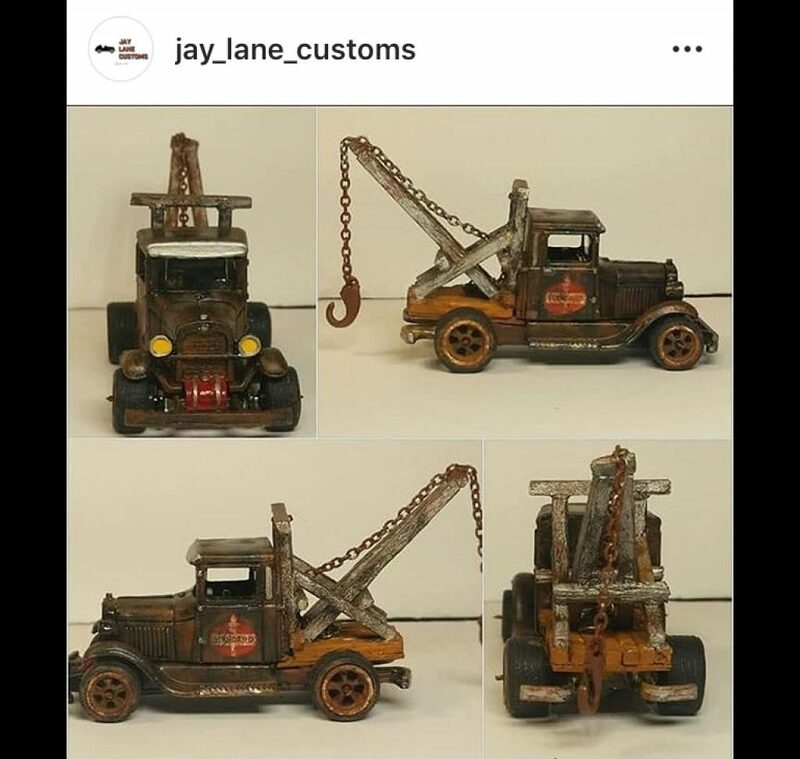 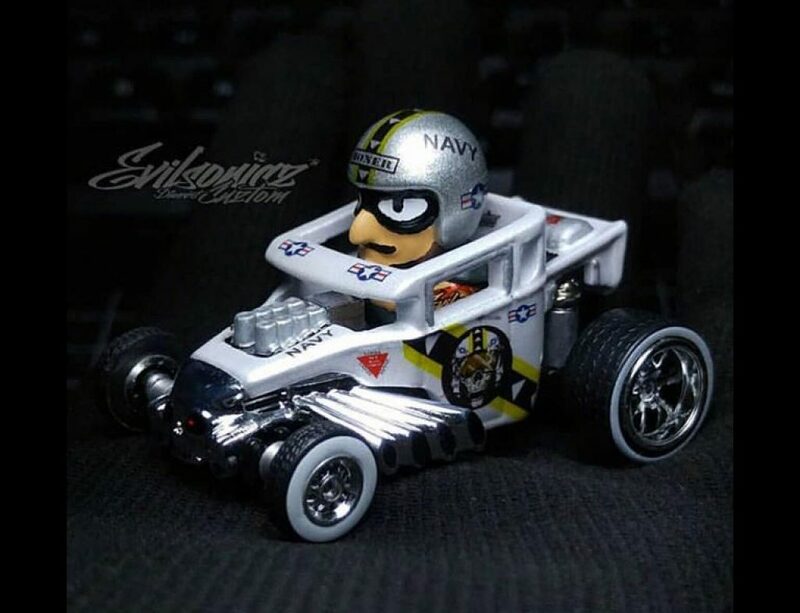 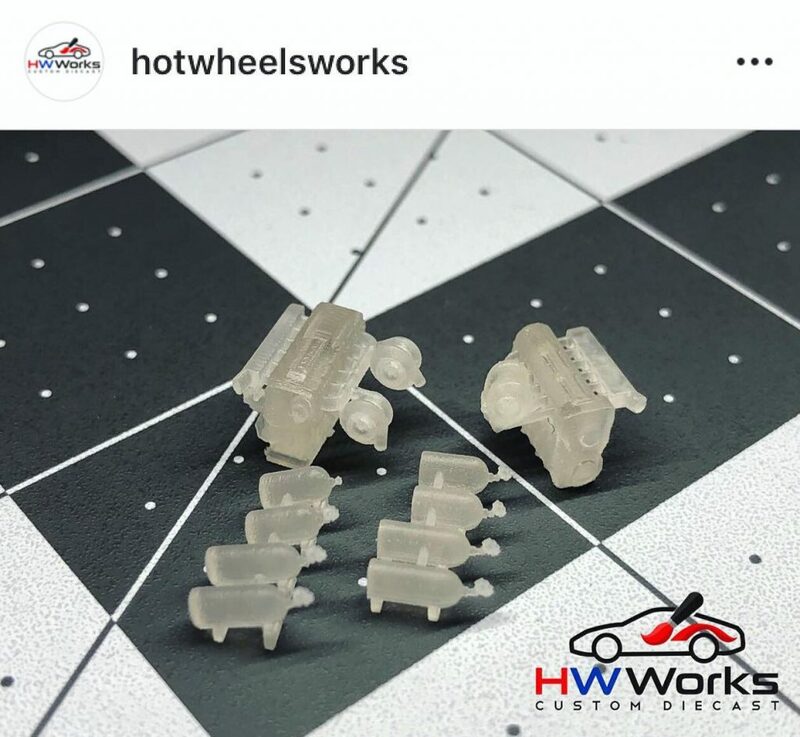 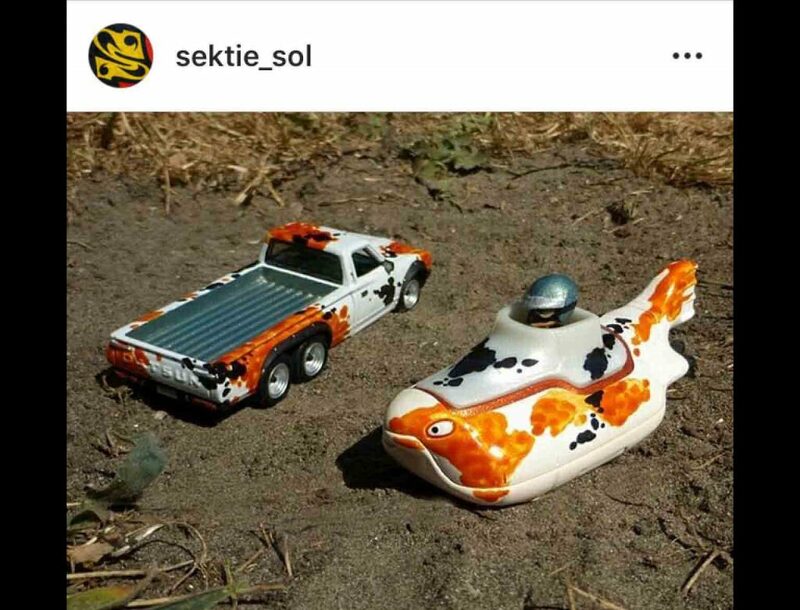 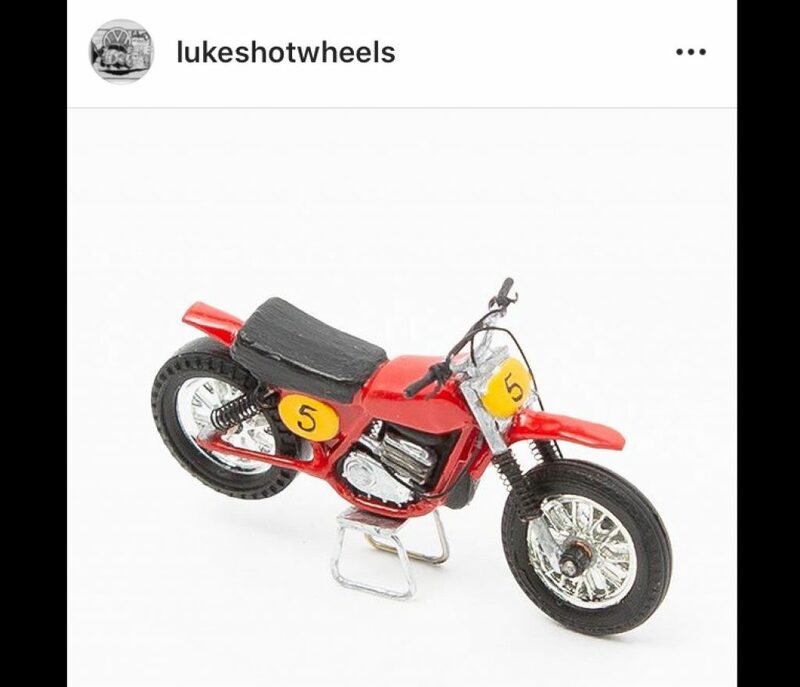 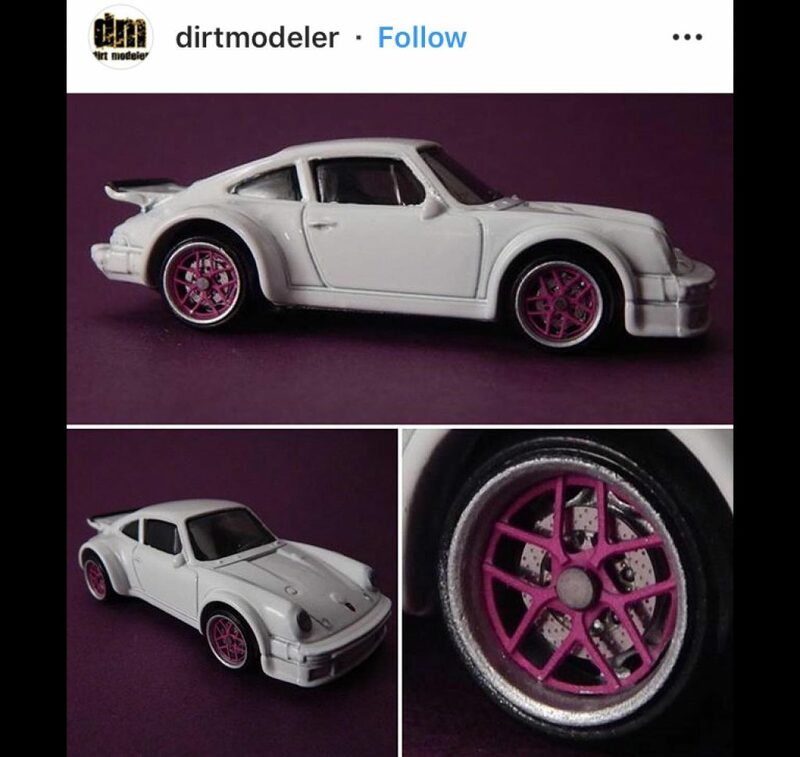 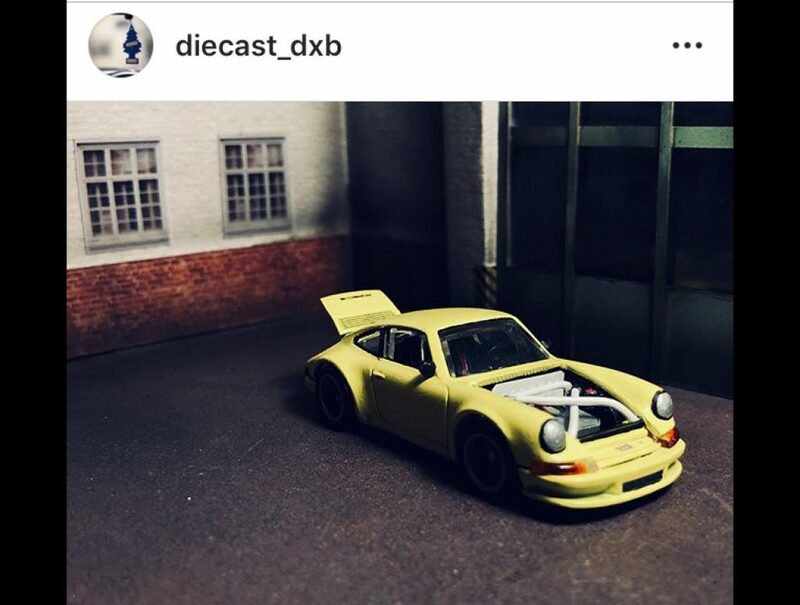 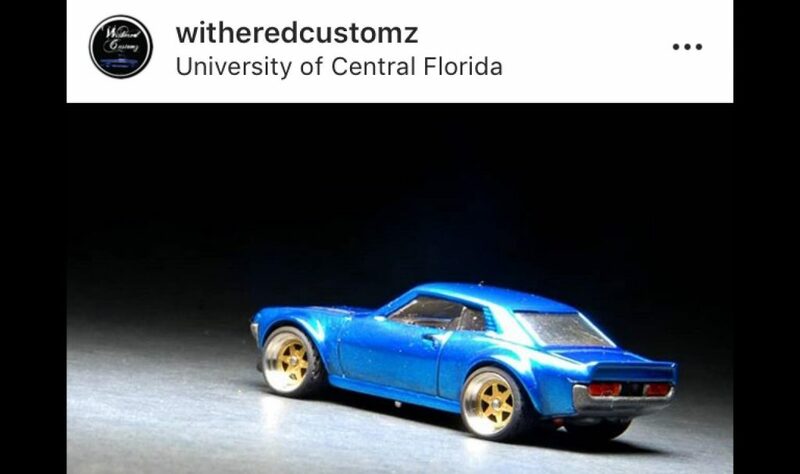 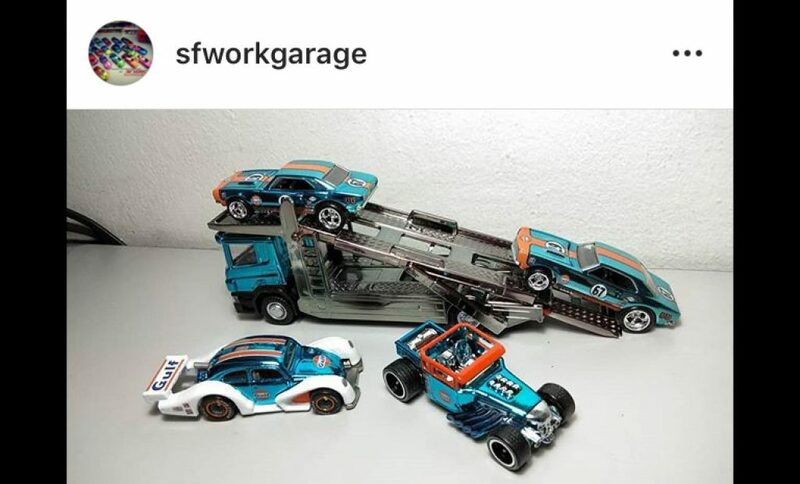 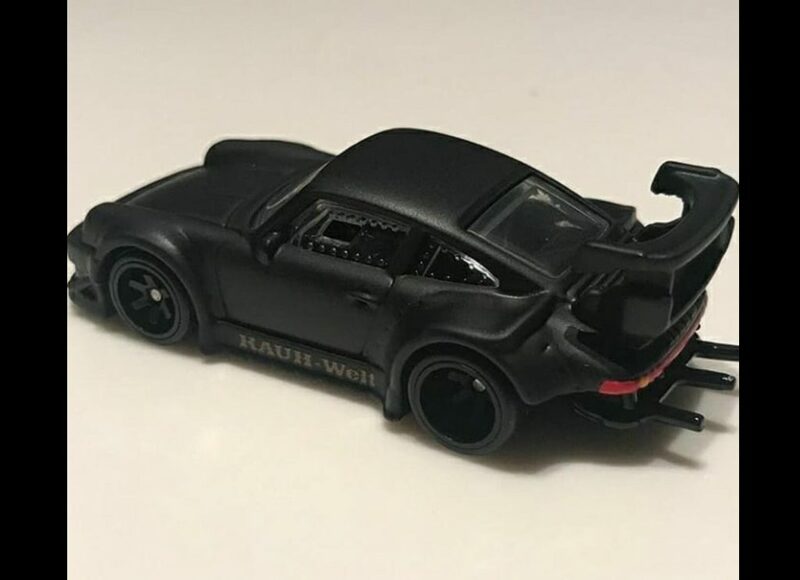 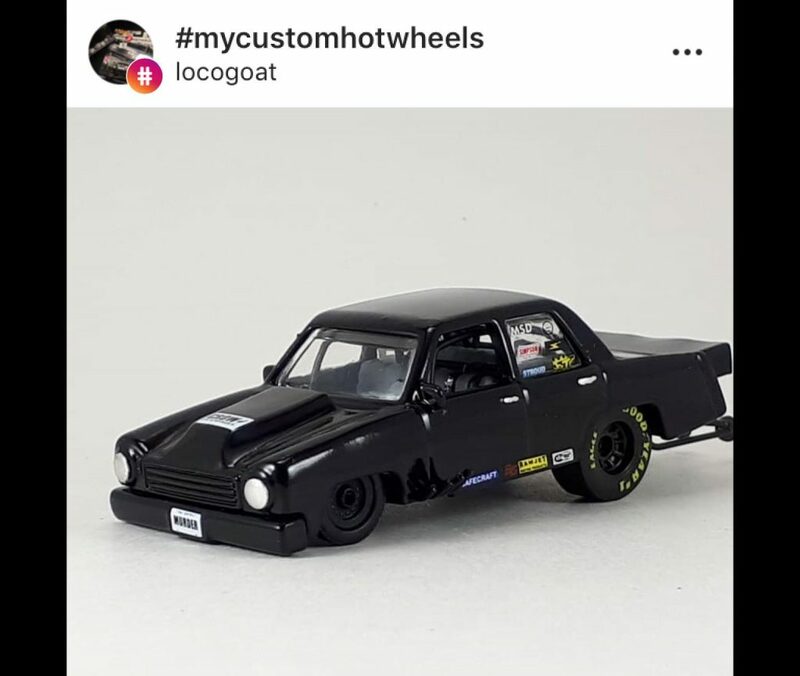 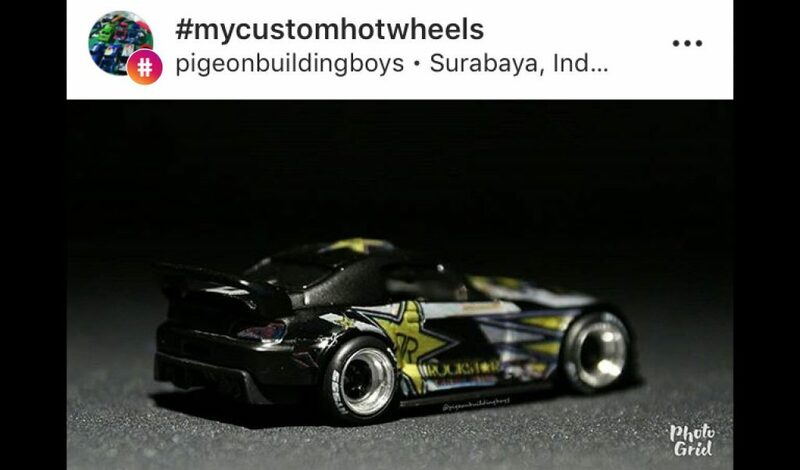 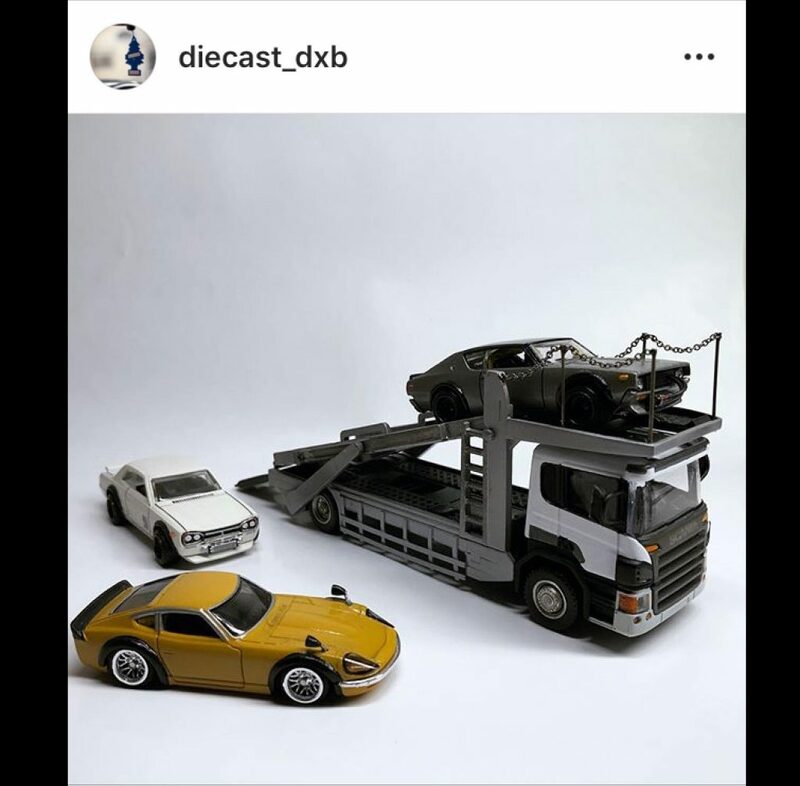 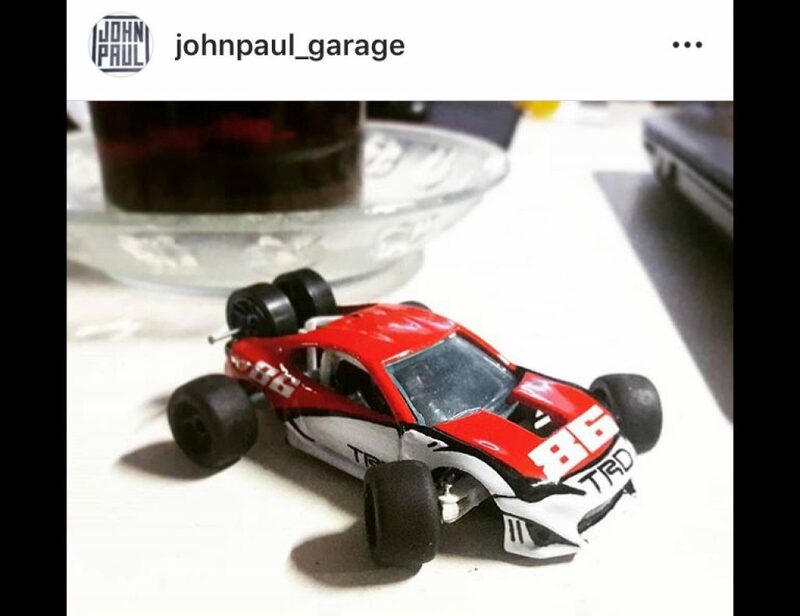 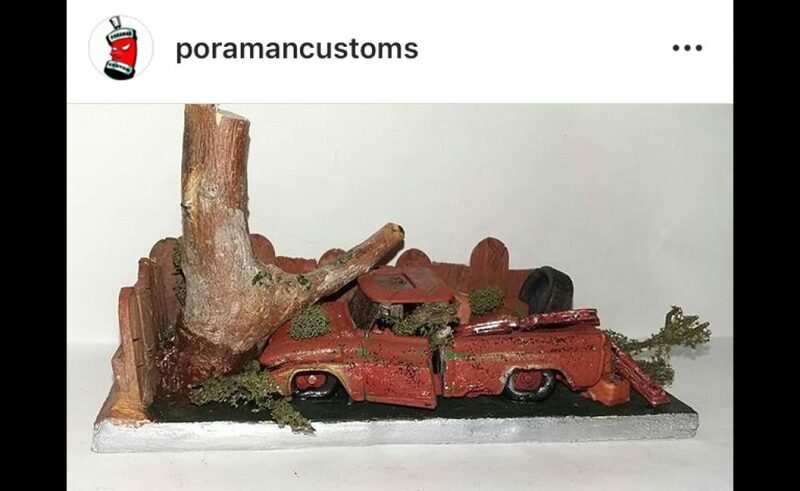 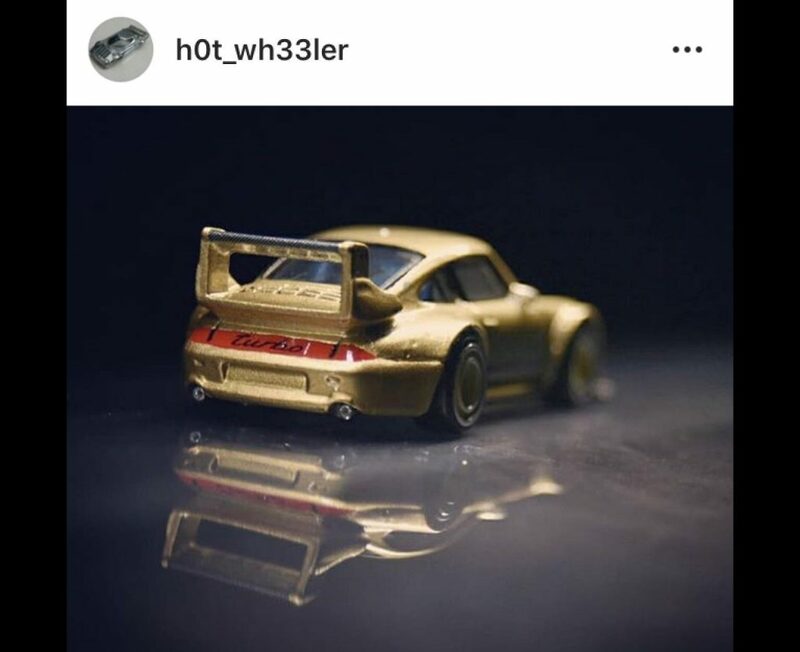 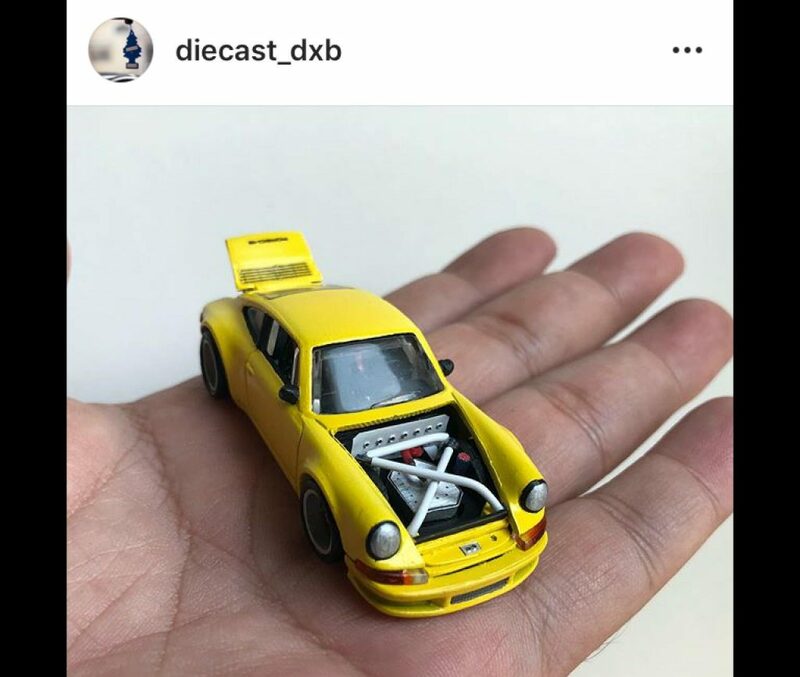 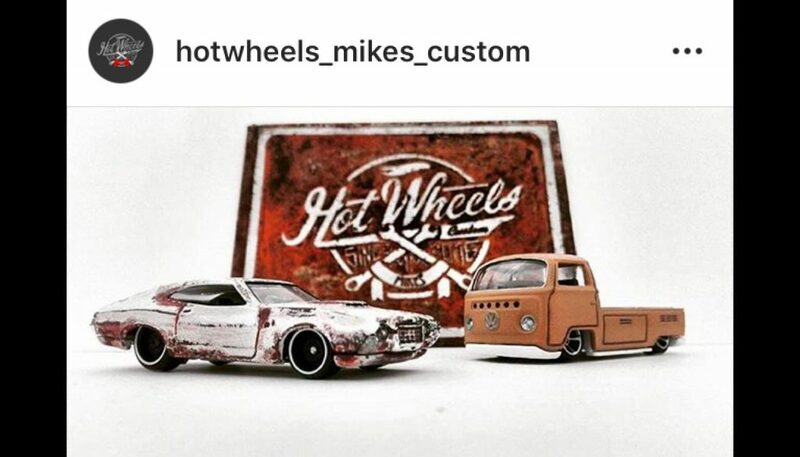 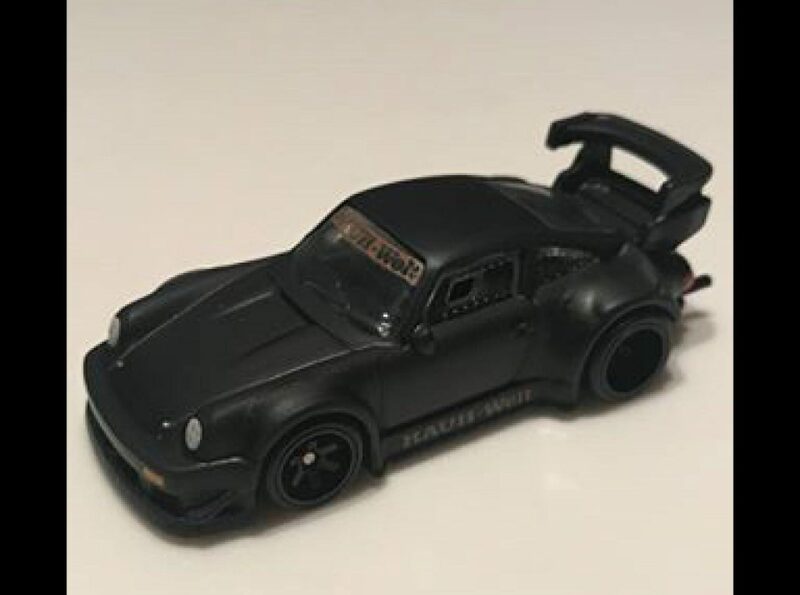 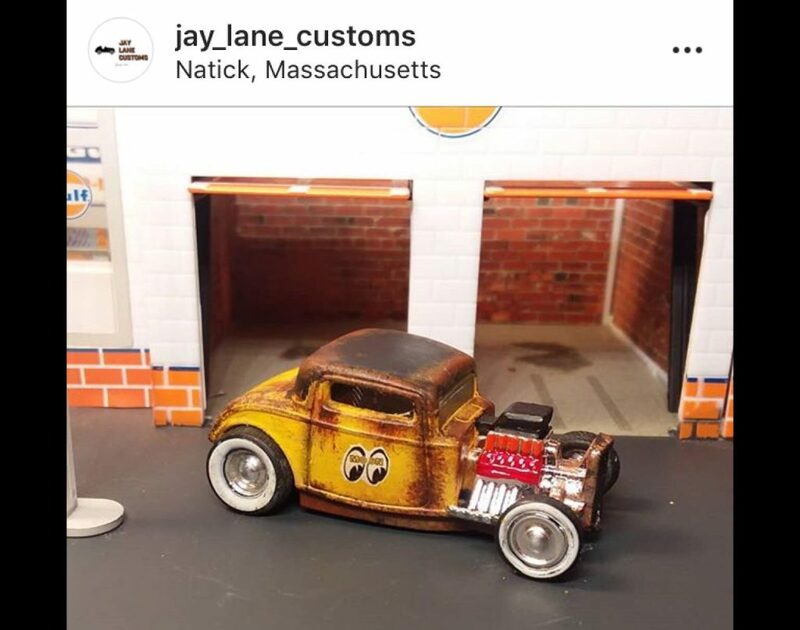 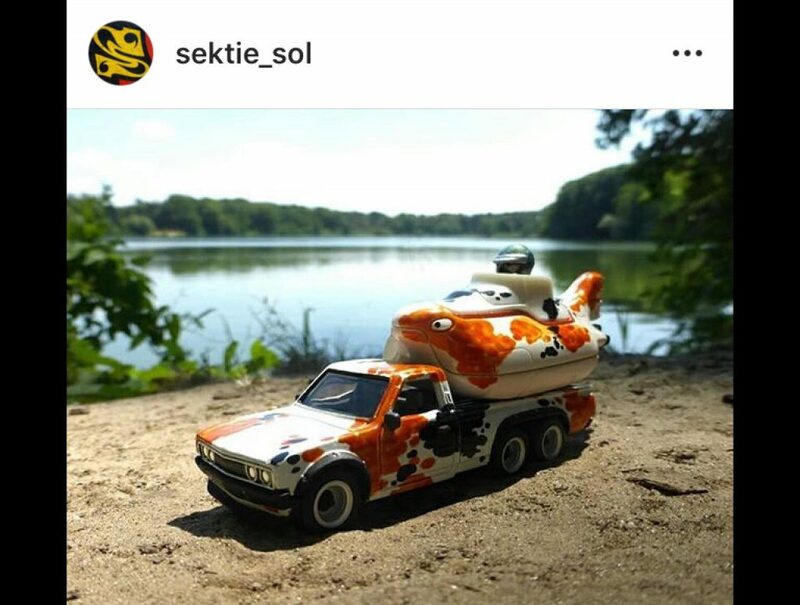 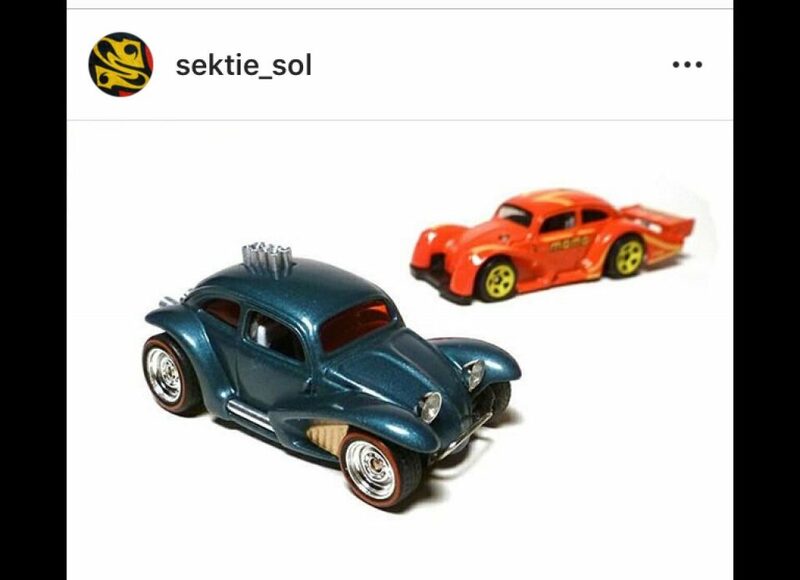 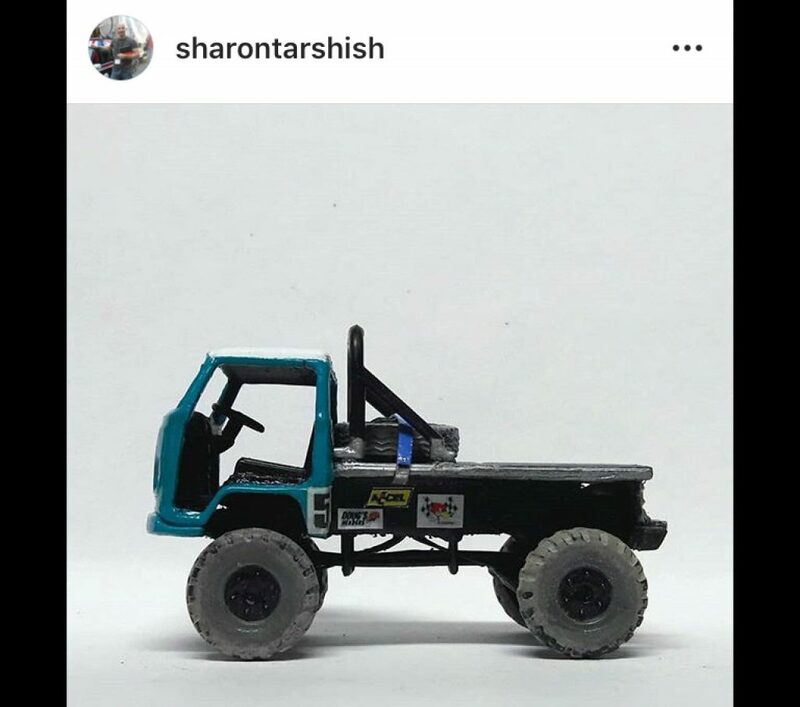 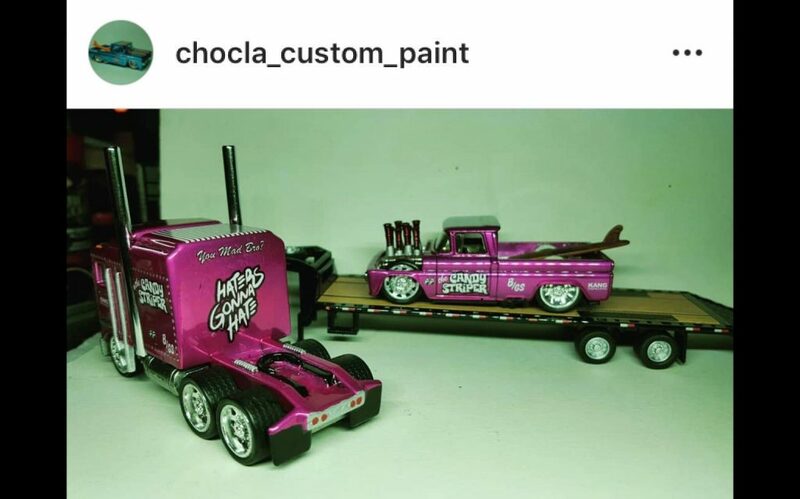 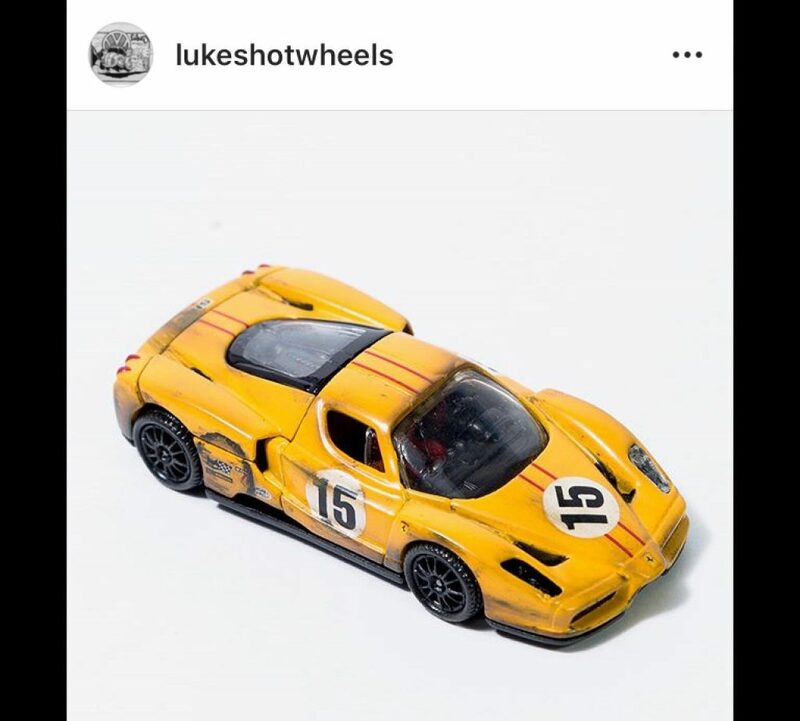 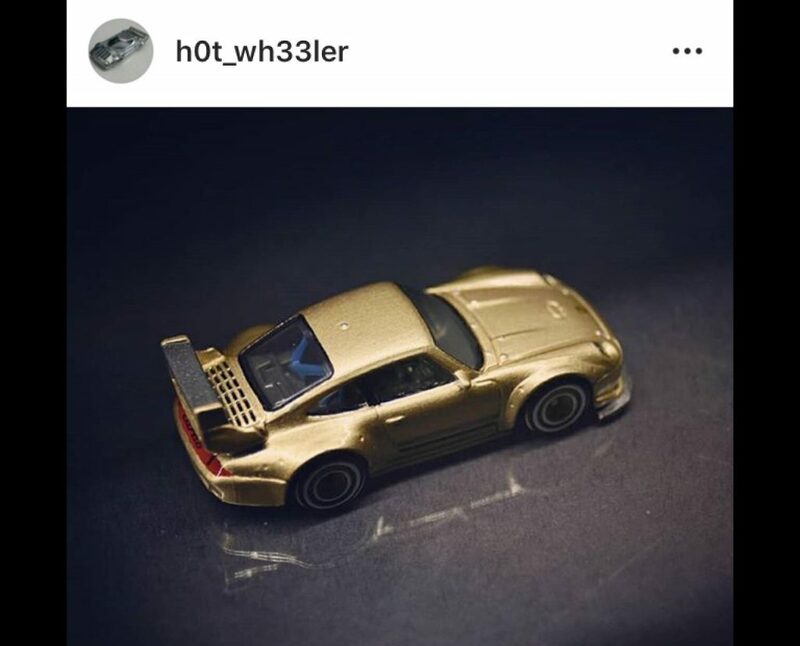 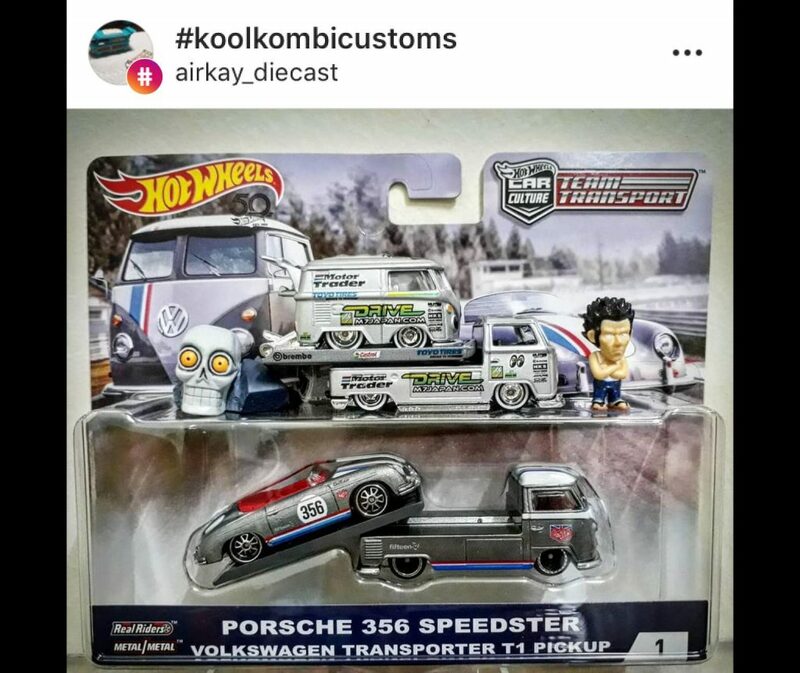 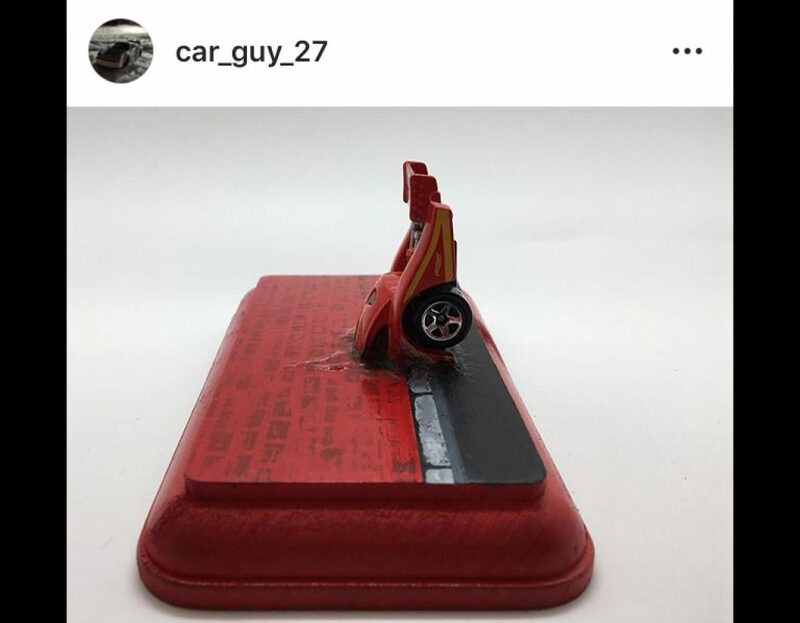 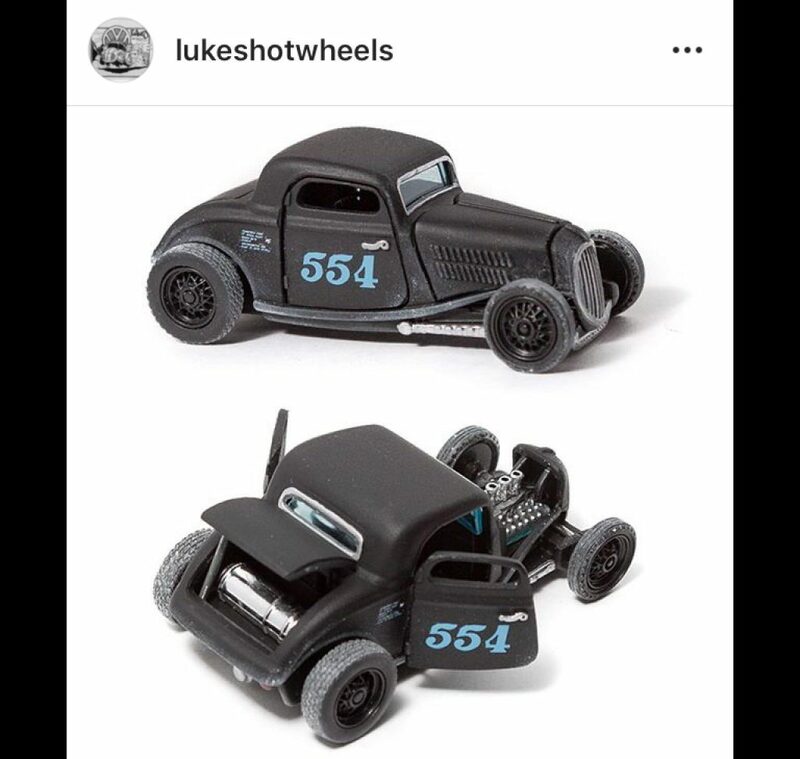 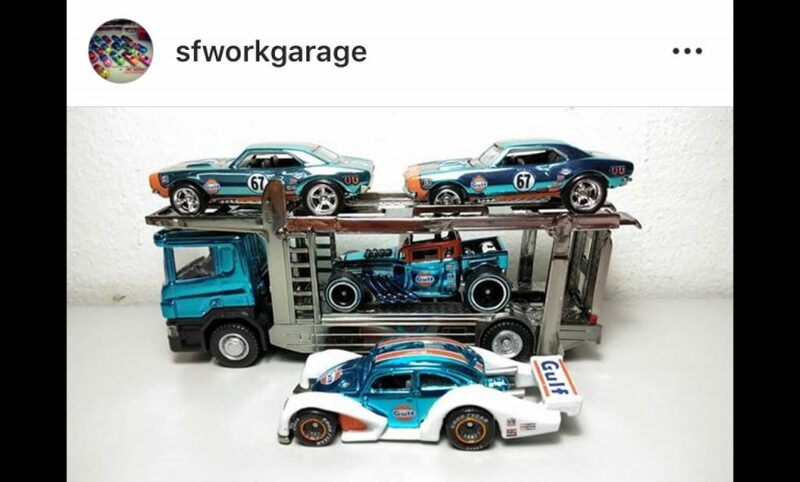 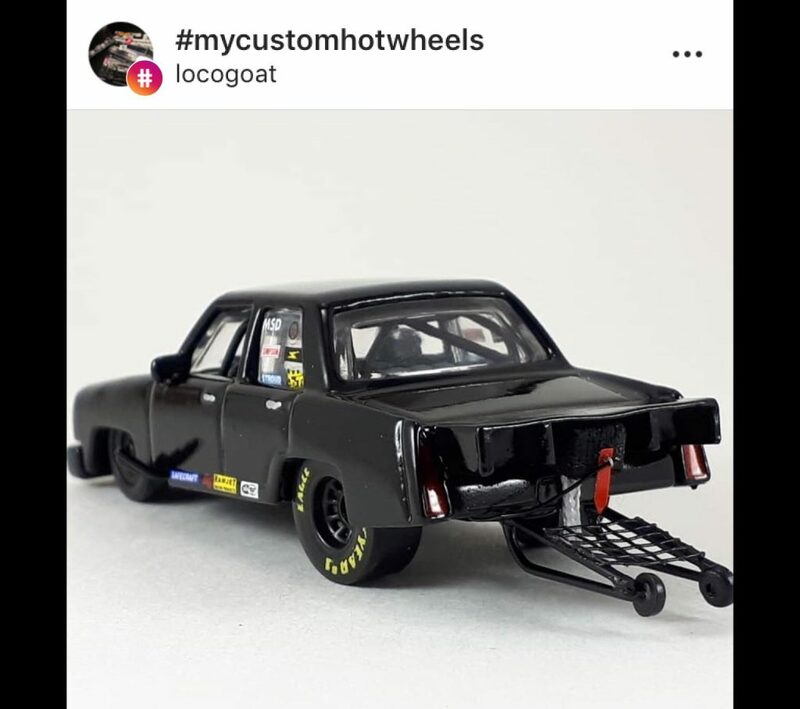 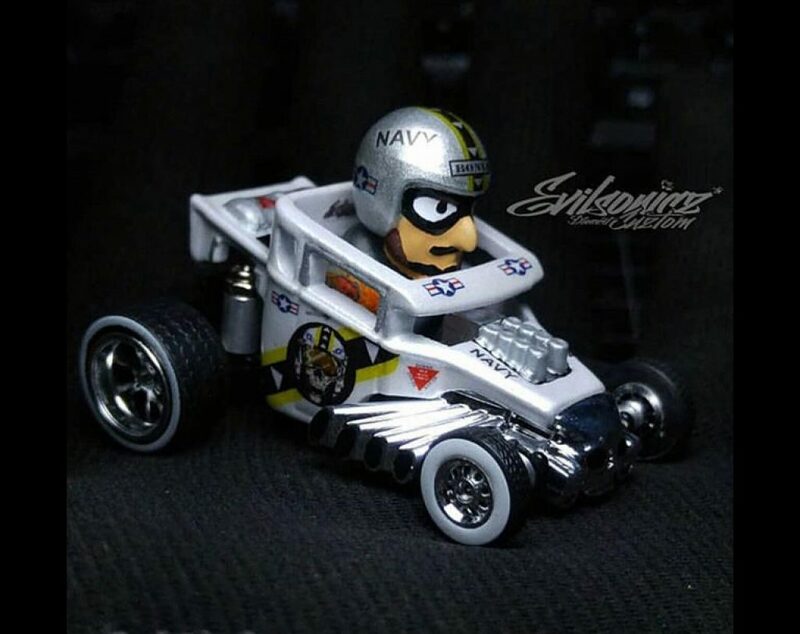 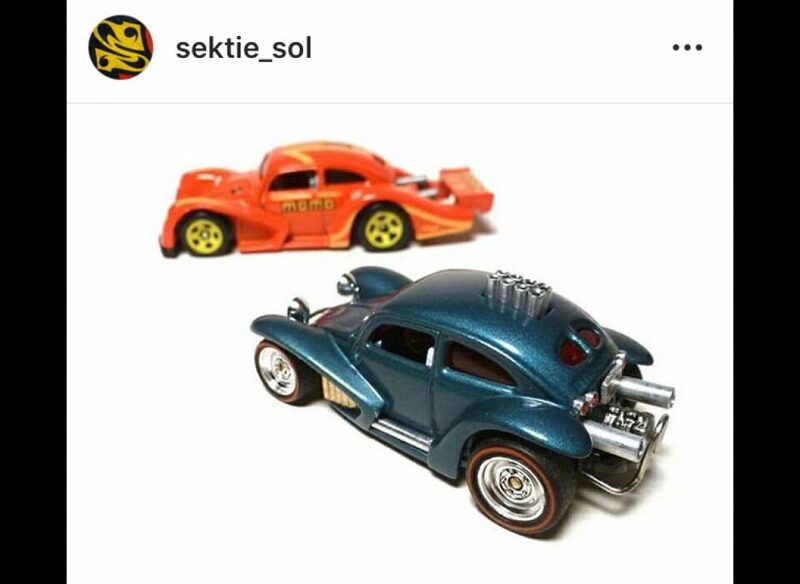 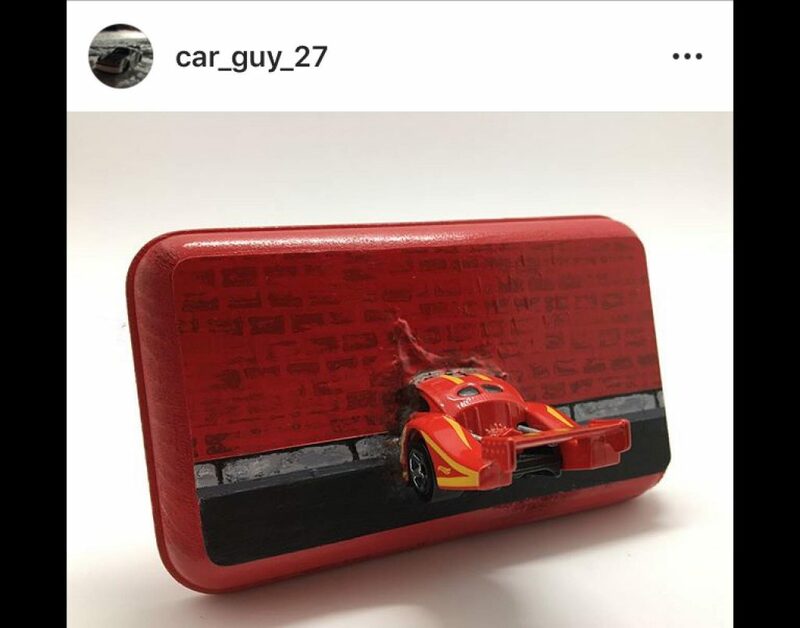 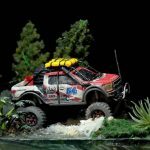 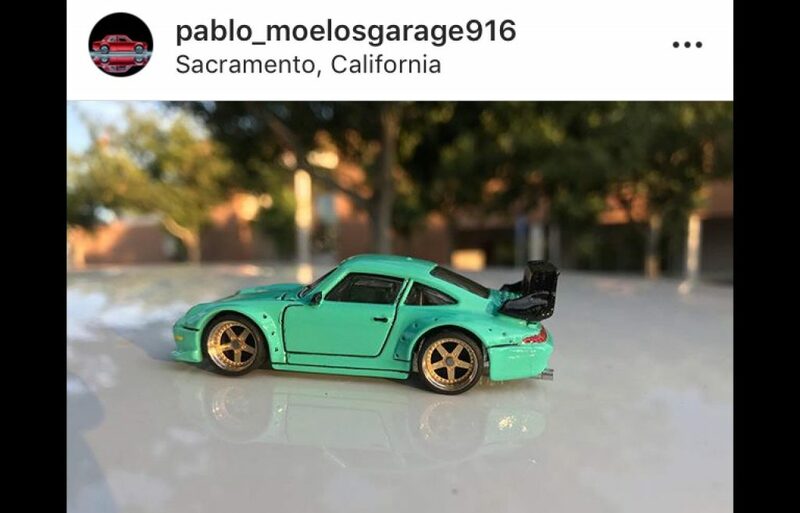 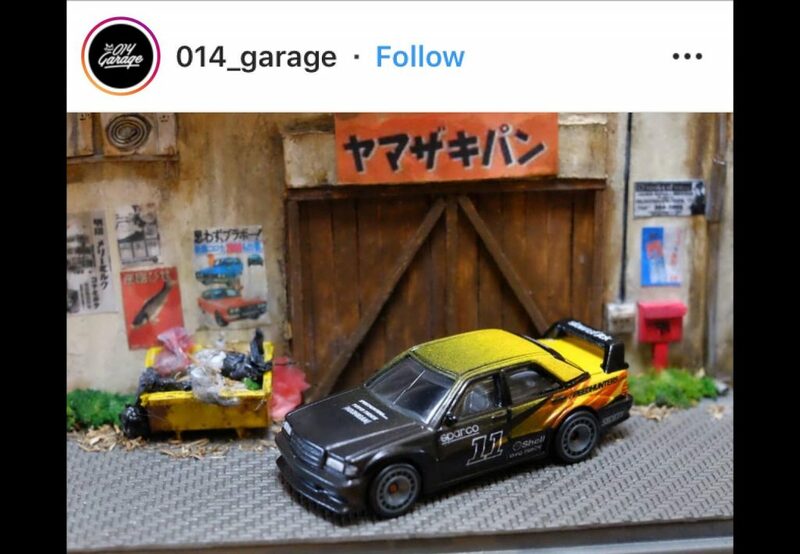 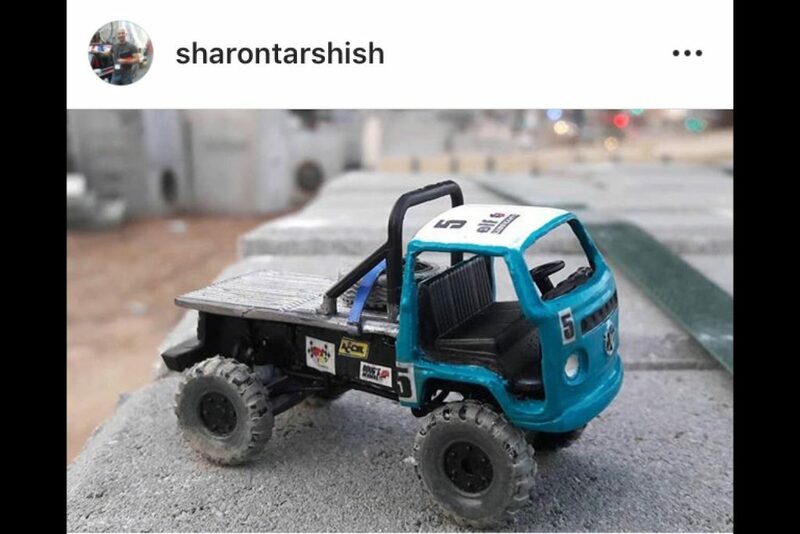 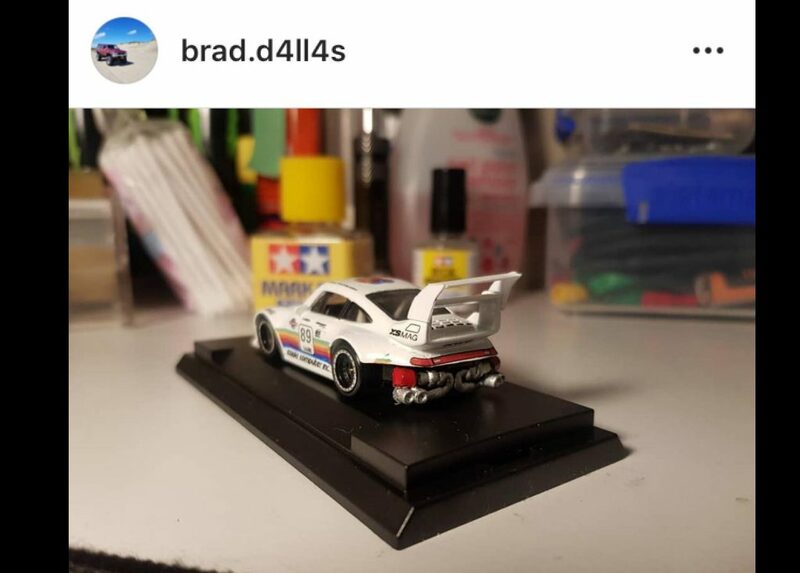 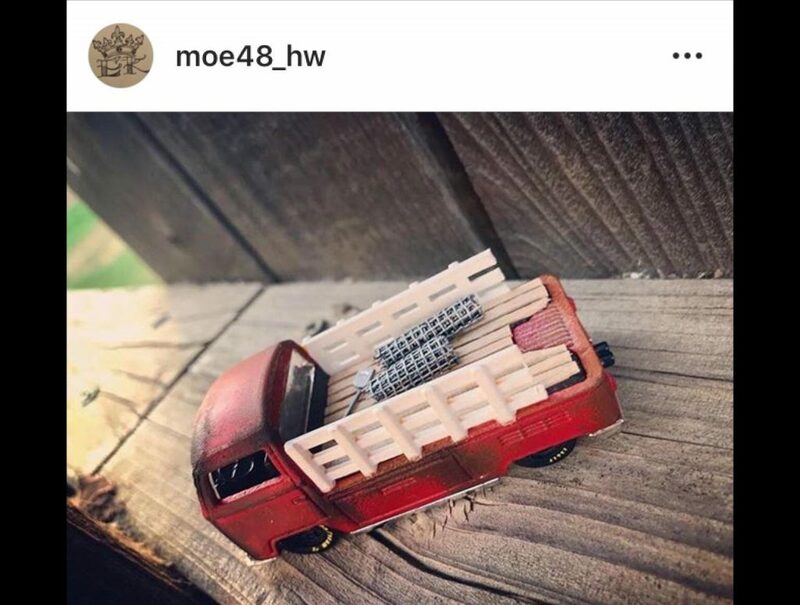 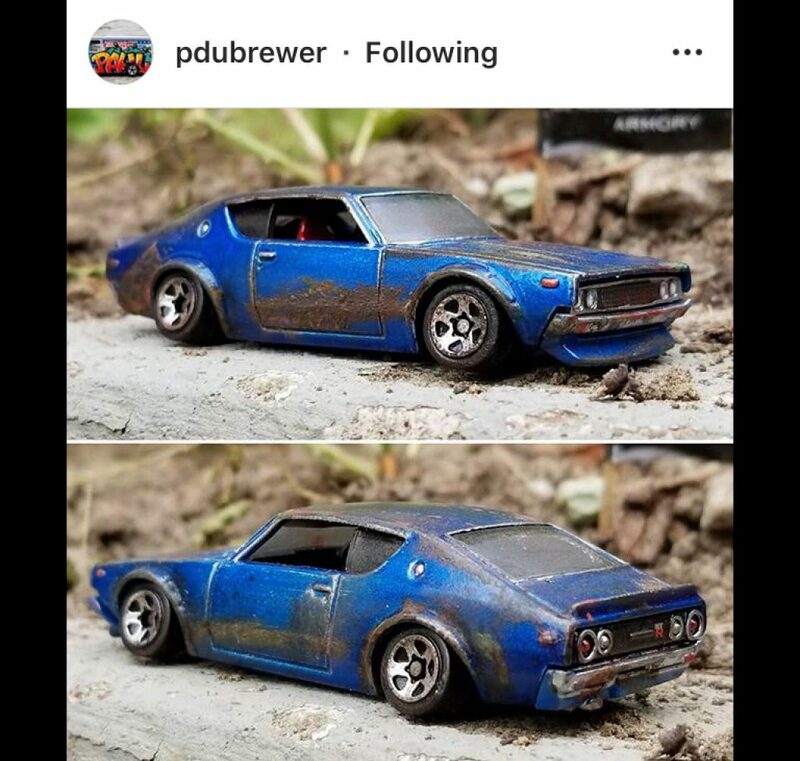 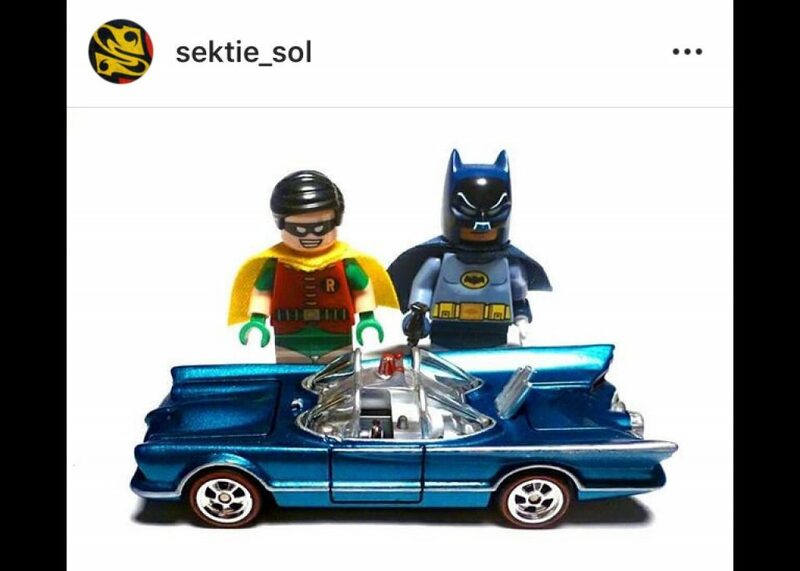 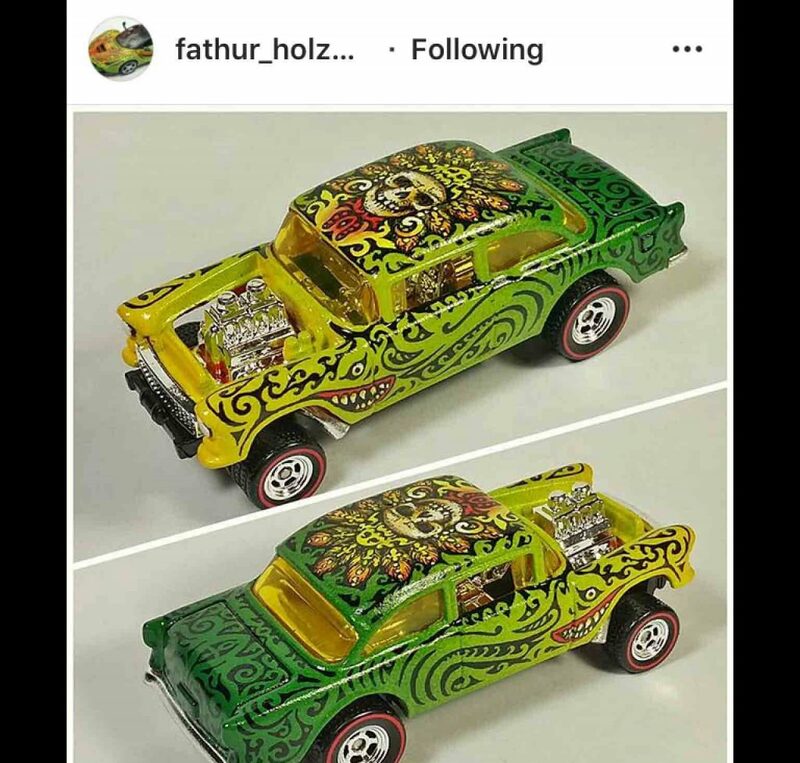 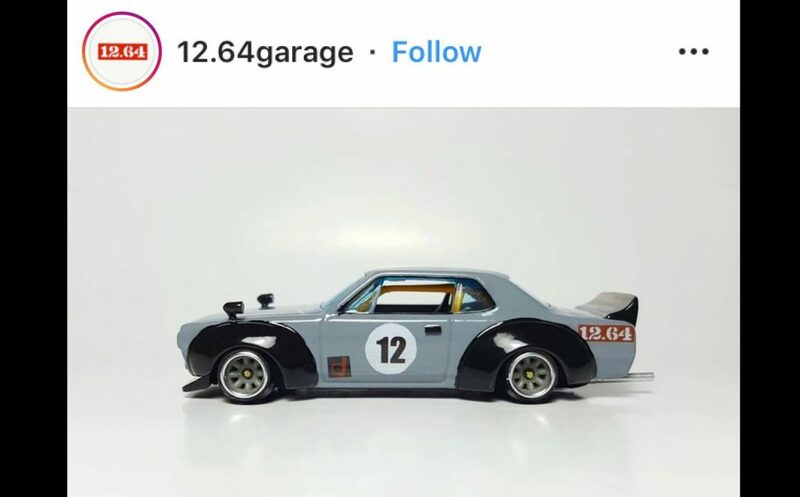 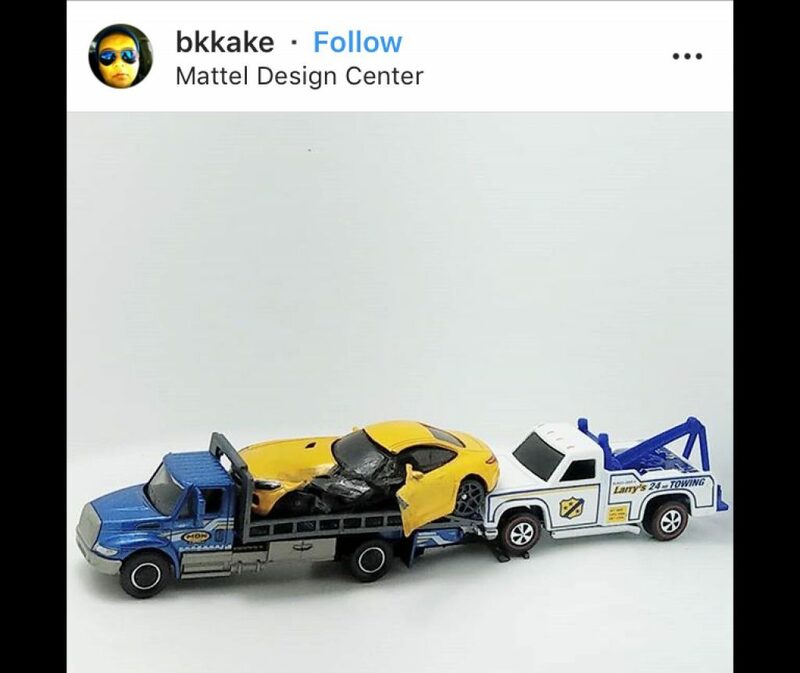 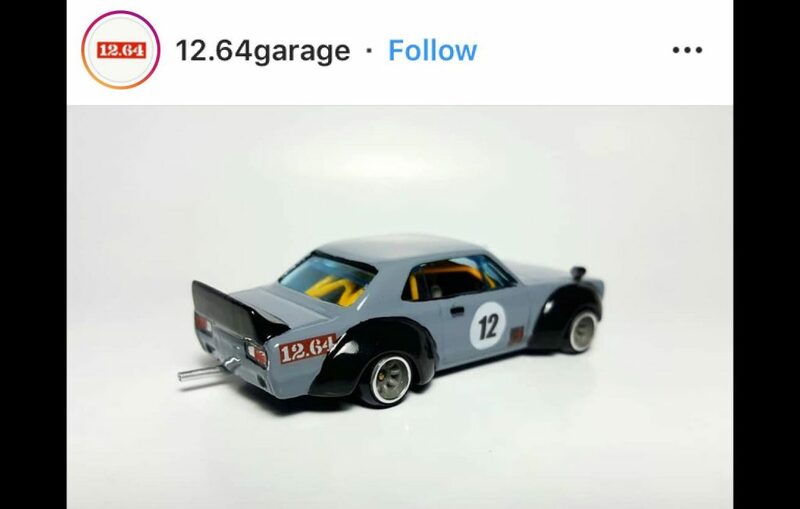 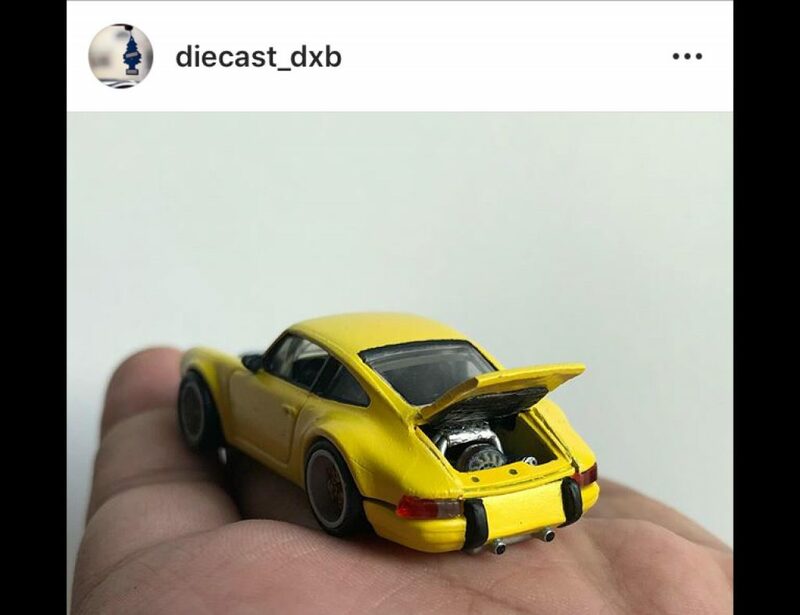 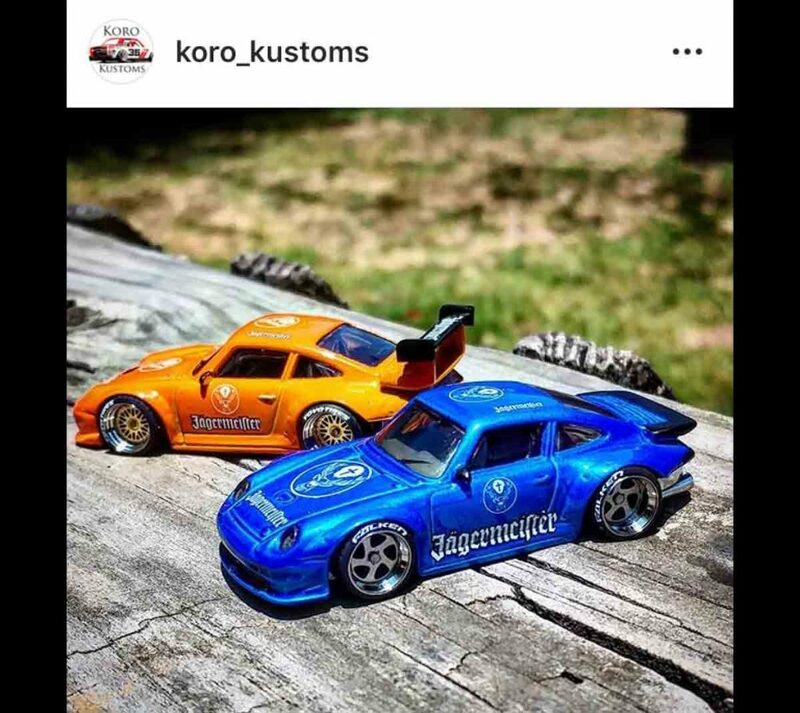 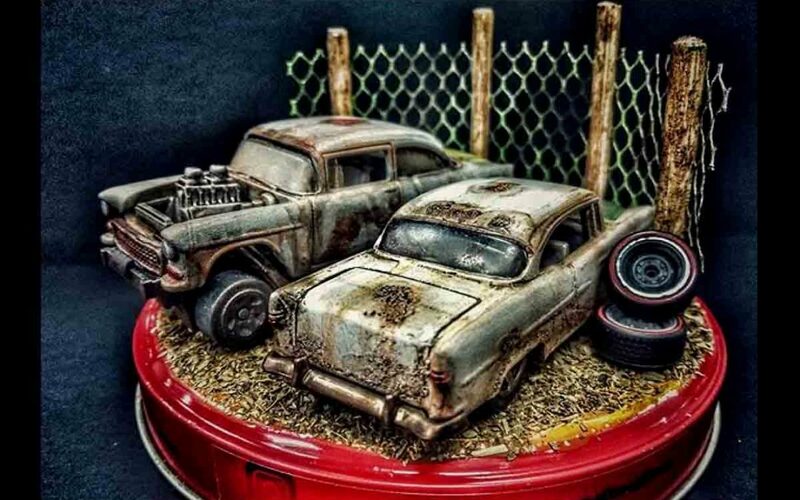 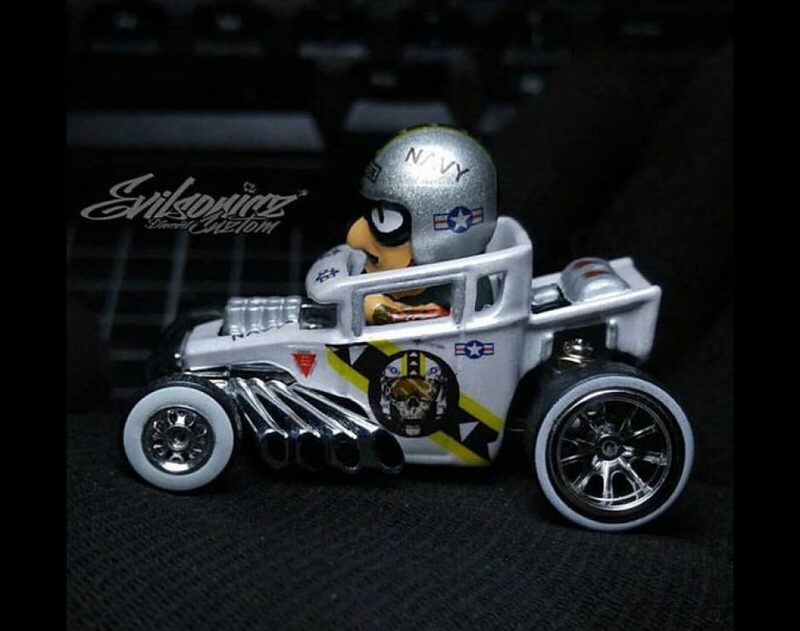 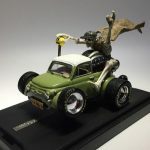 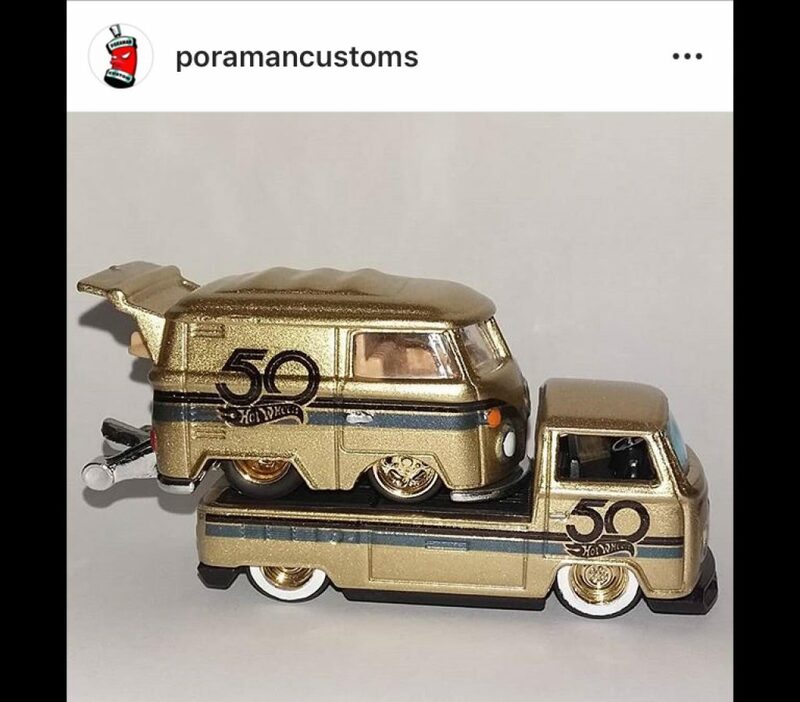 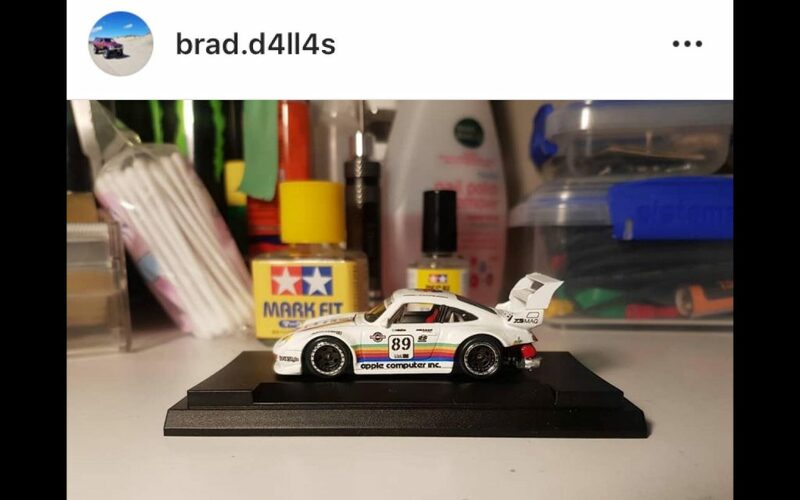 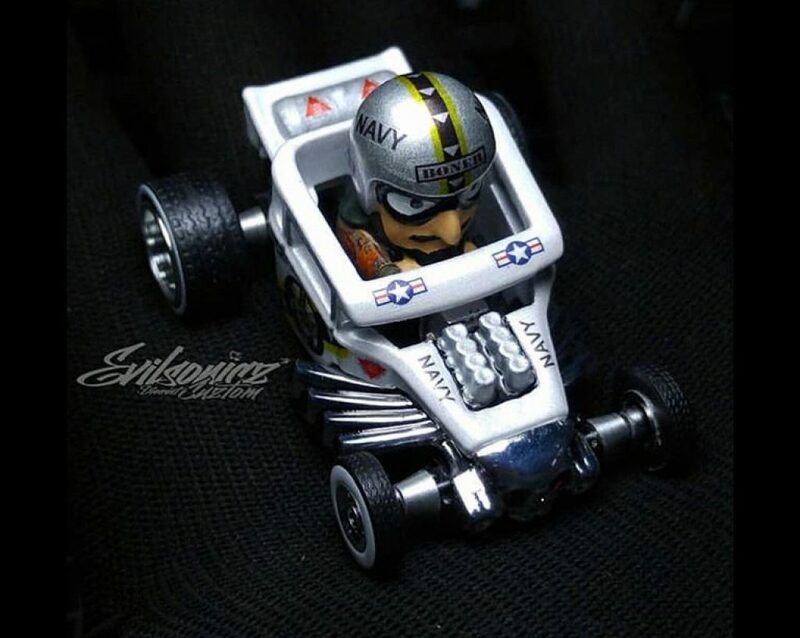 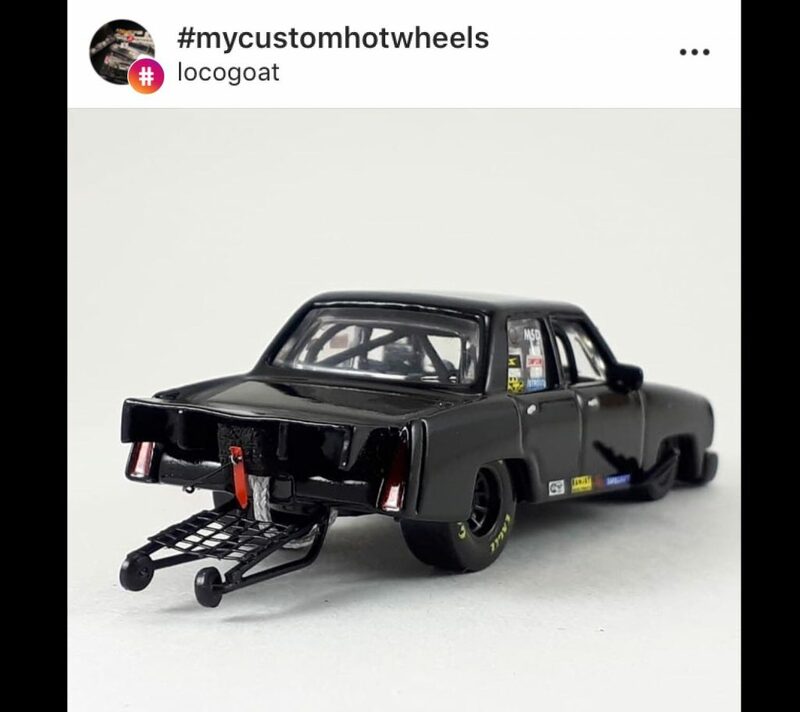 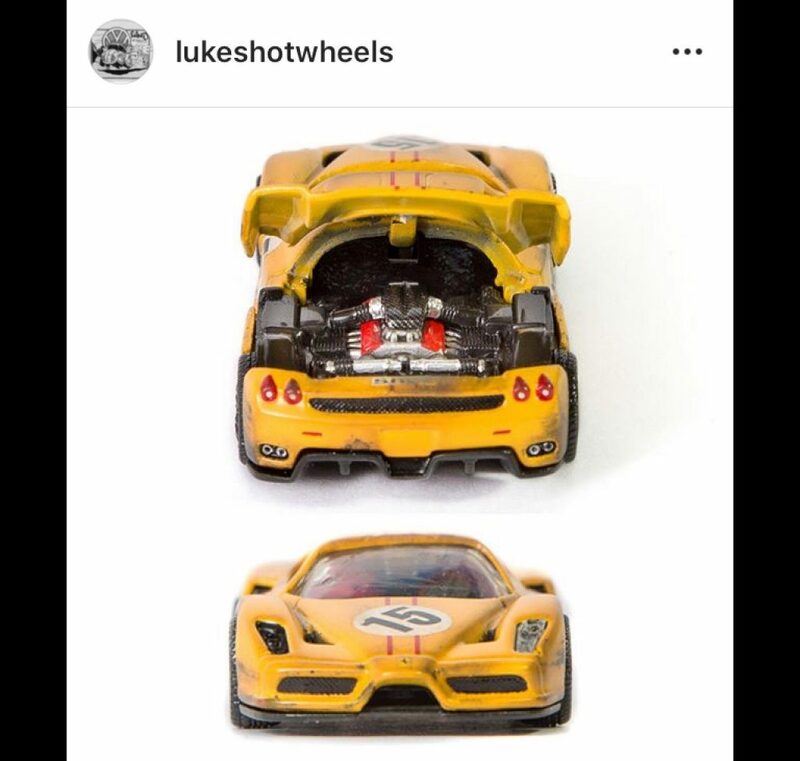 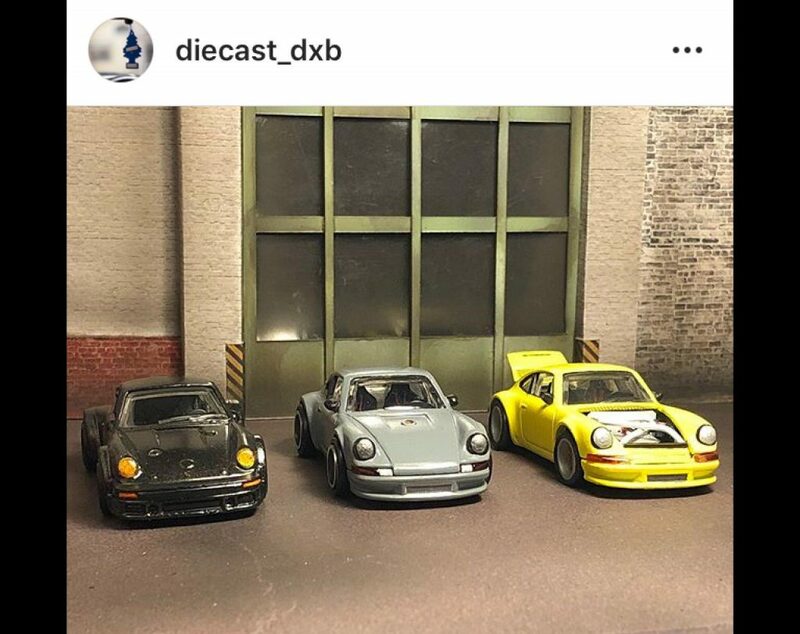 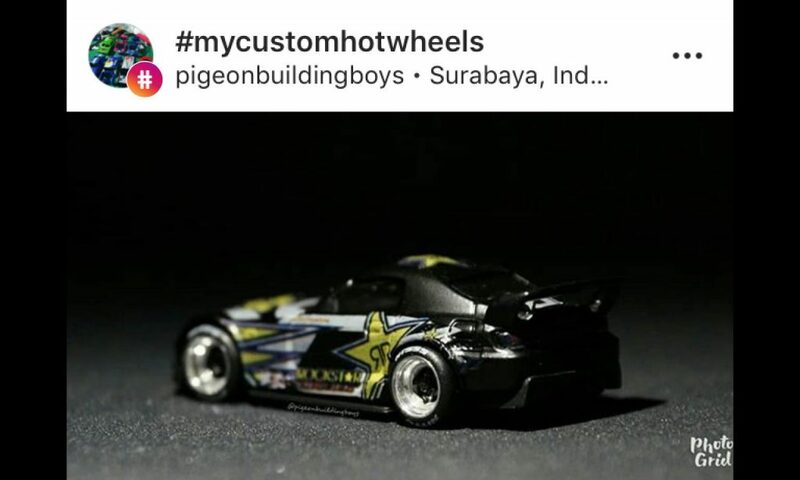 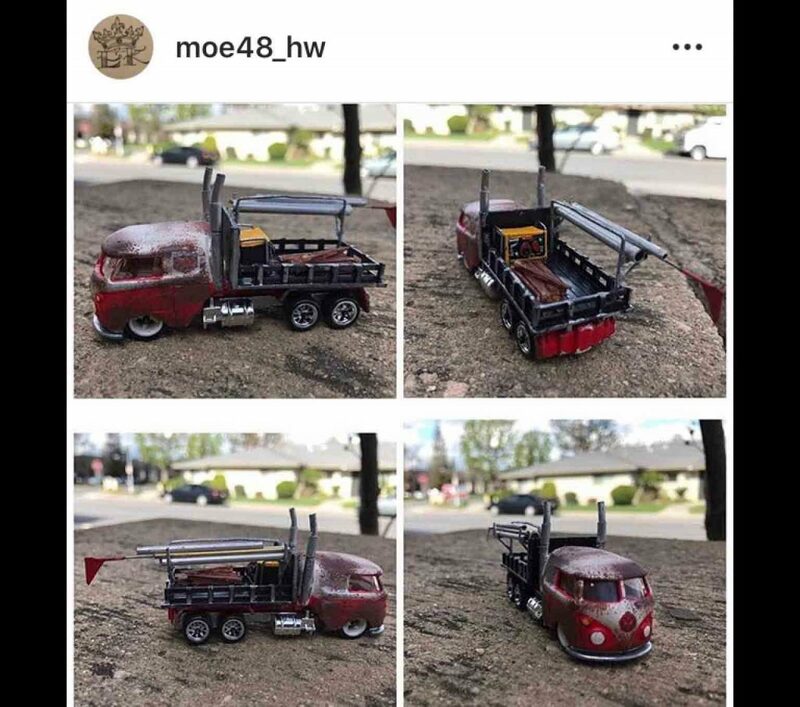 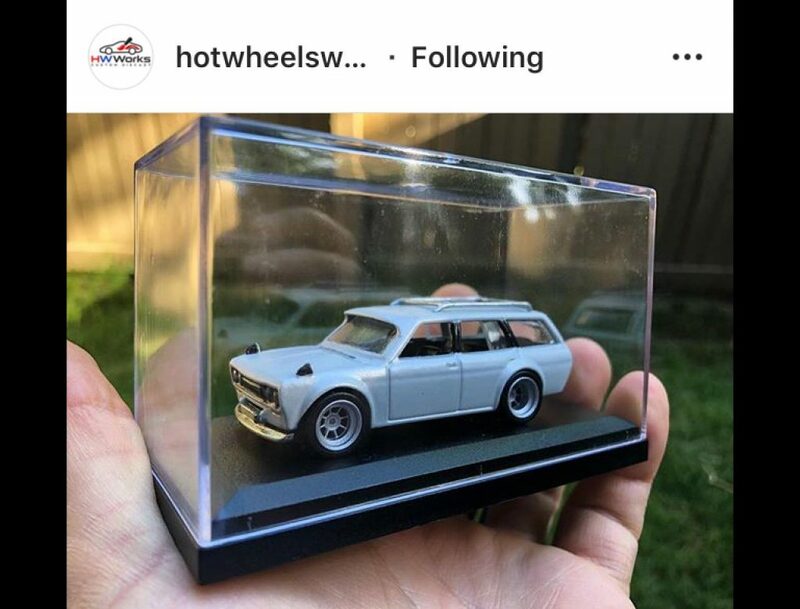 Visit the product page on shop.mycustomhotwheels.com by following the image link below to take advantage of the FREE WORLDWIDE shipping we are currently offering on it. 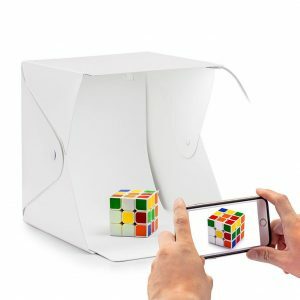 Grab Your Photo Studio Lightbox fro $24.90AUD While Stocks Last! 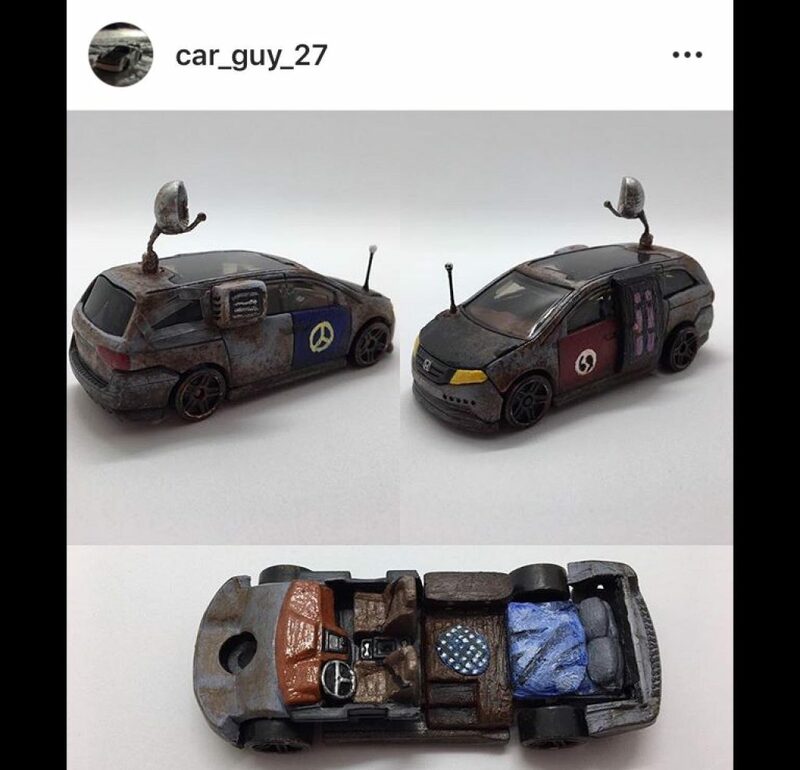 Really amazing work, love it !